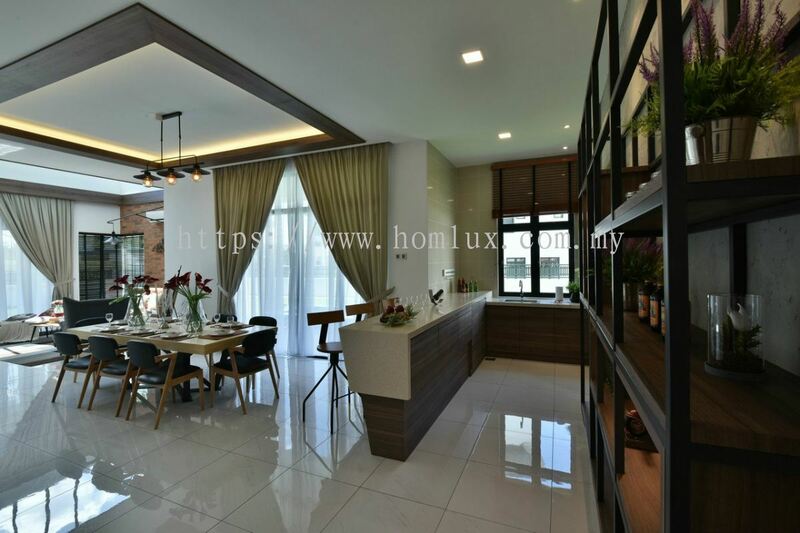 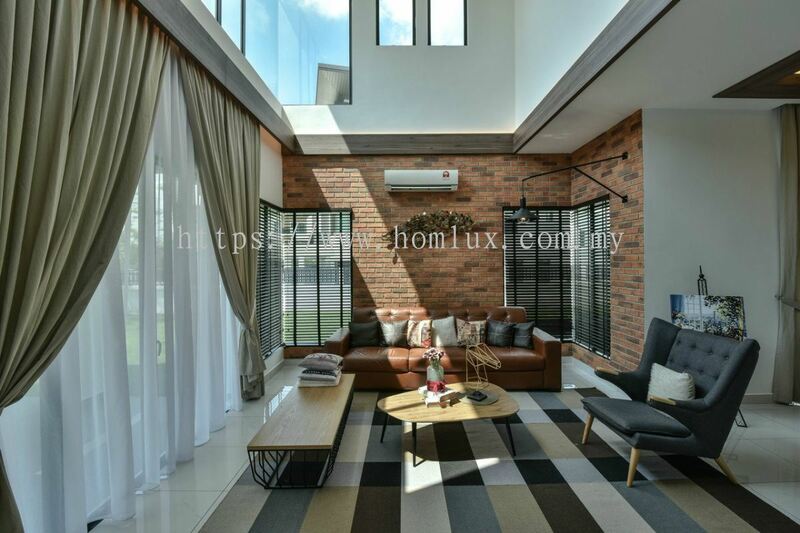 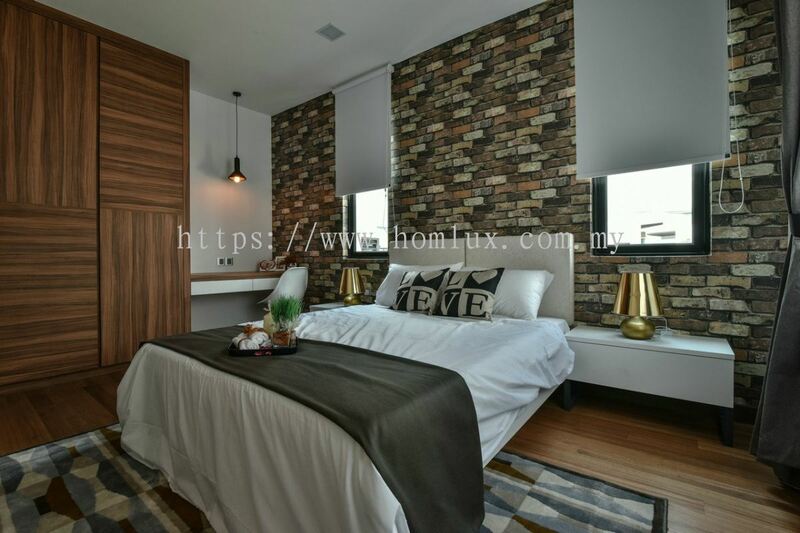 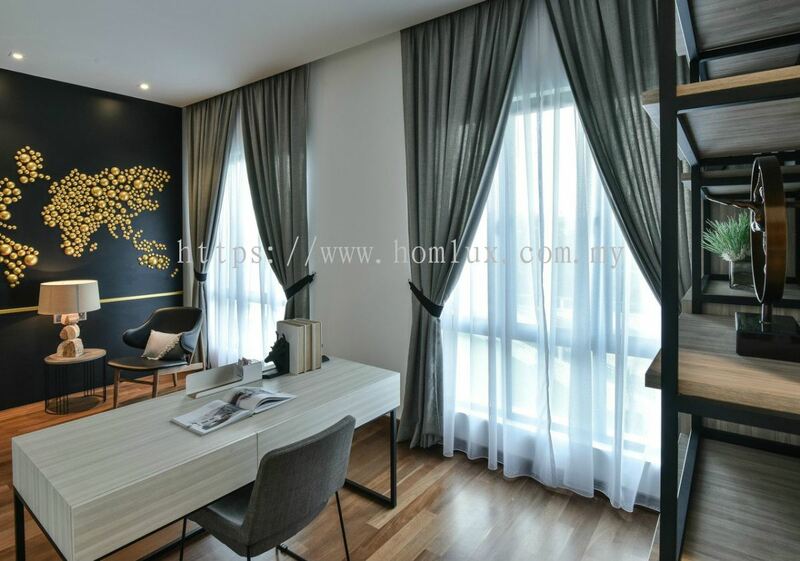 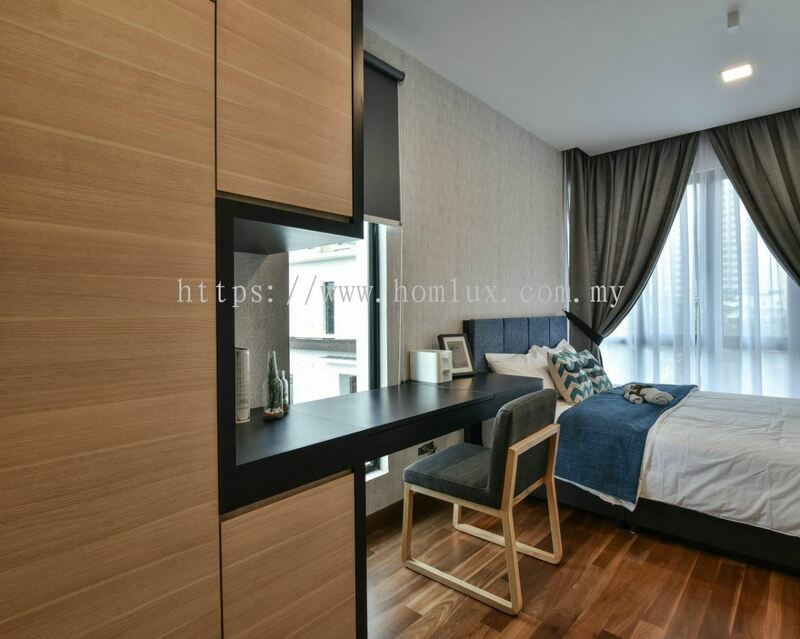 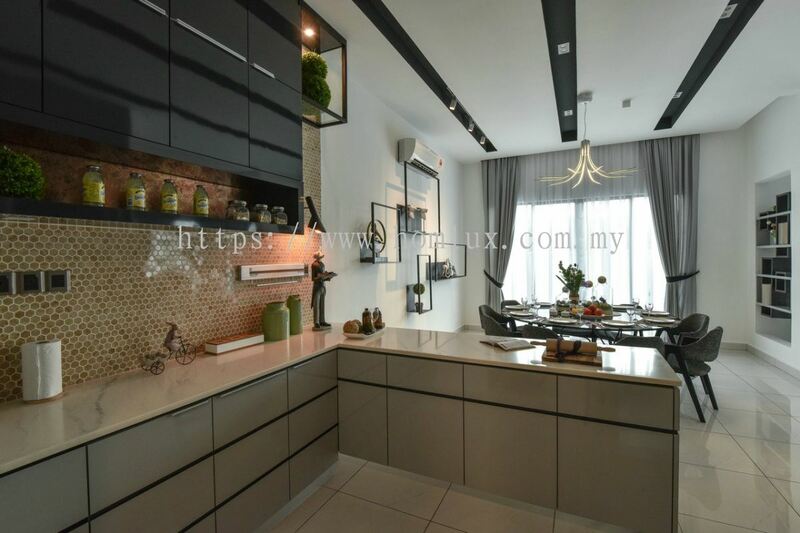 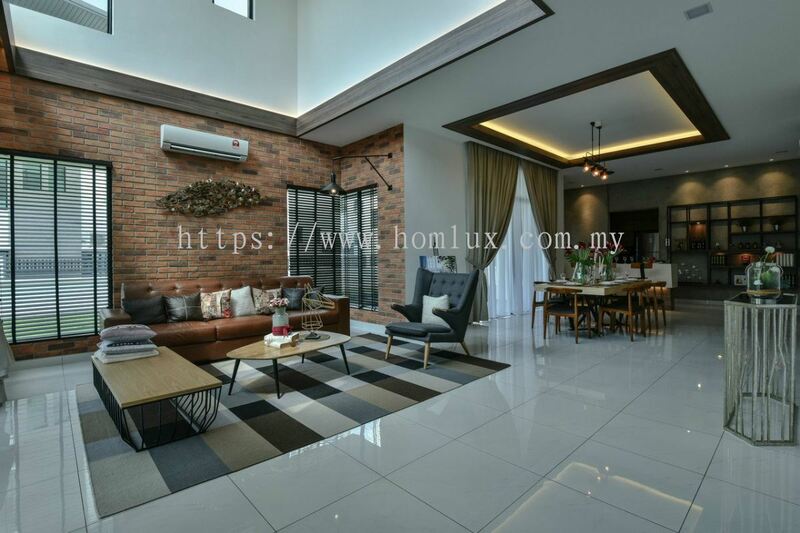 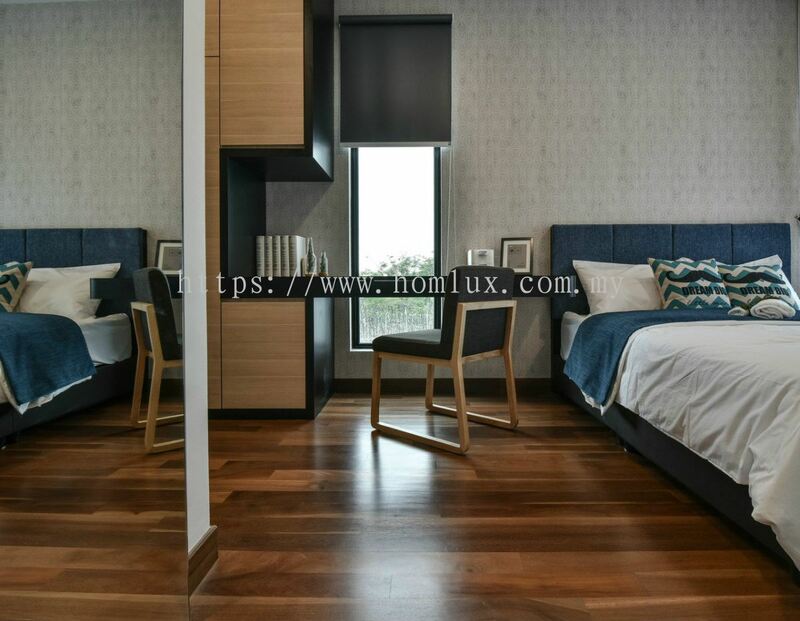 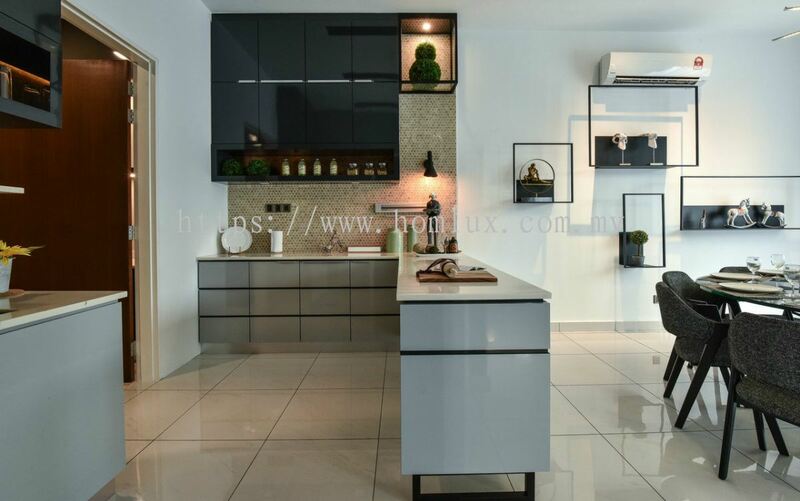 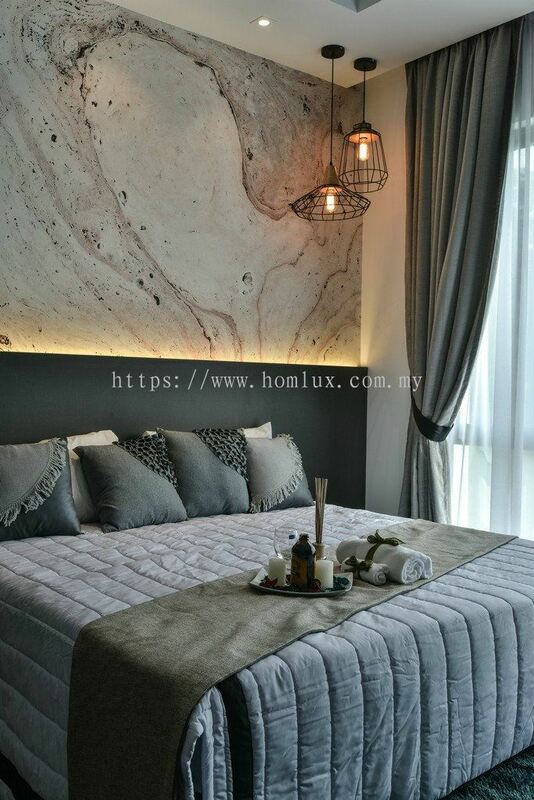 Homlux Interior Furnishing Sdn Bhd - We specialize in interior design, space planning, design consultation, interior fixture & furnishing, office system furniture, home decoration accessories and all kinds of windows covering material. 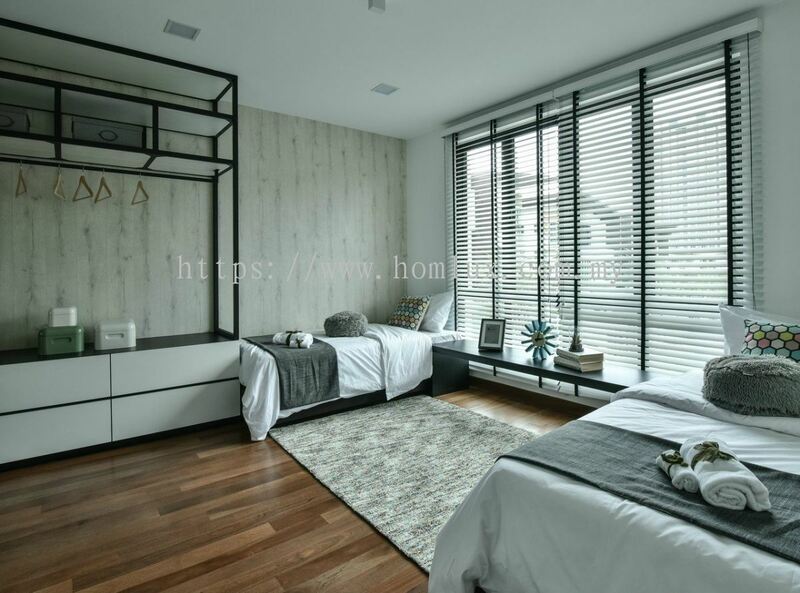 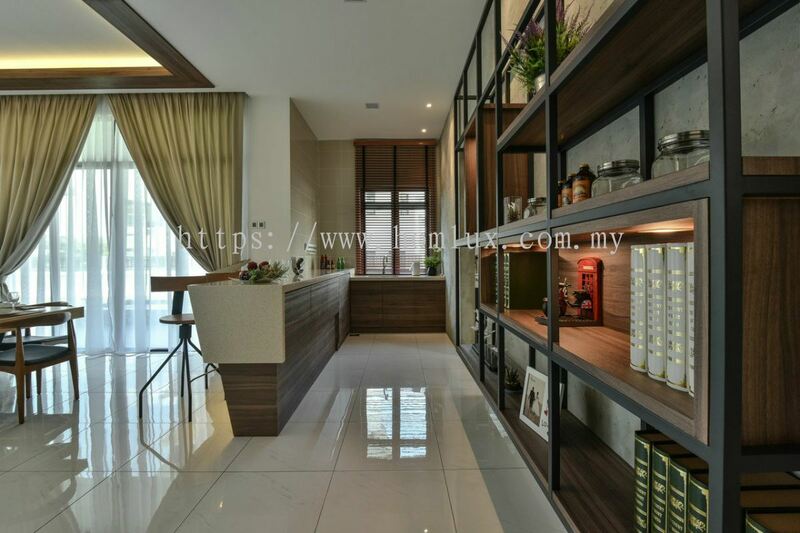 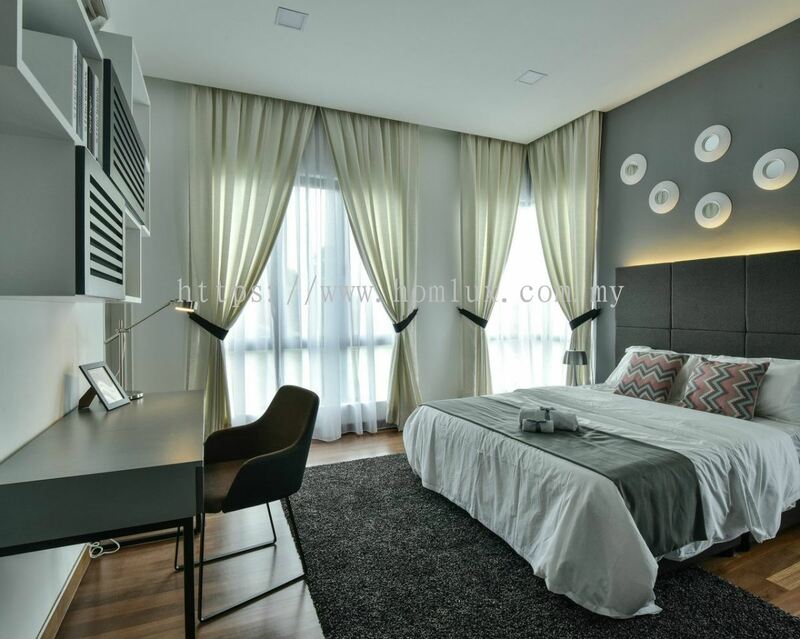 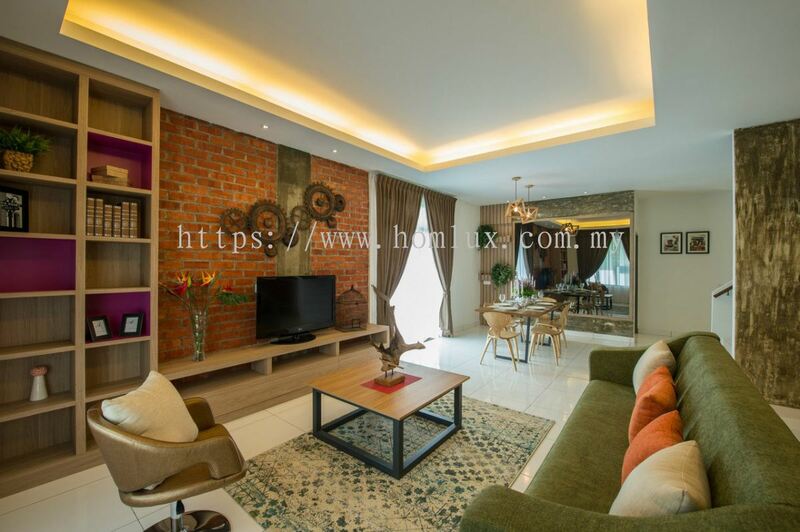 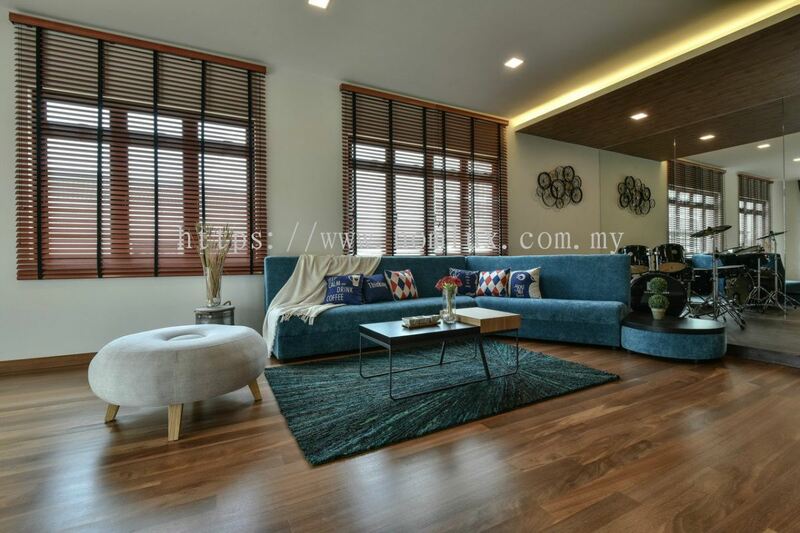 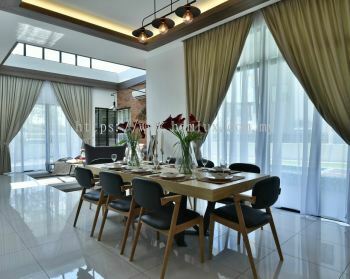 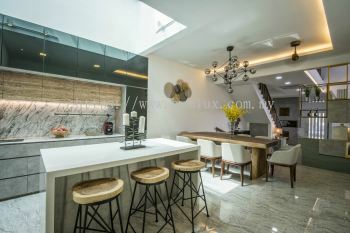 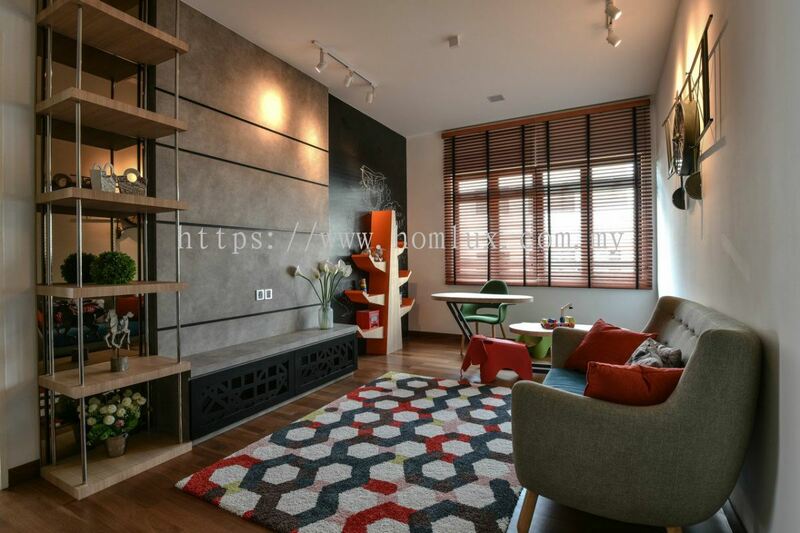 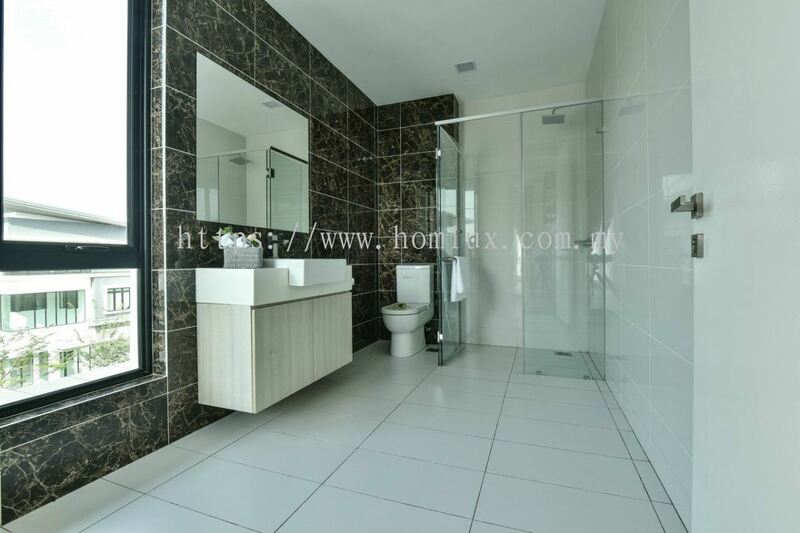 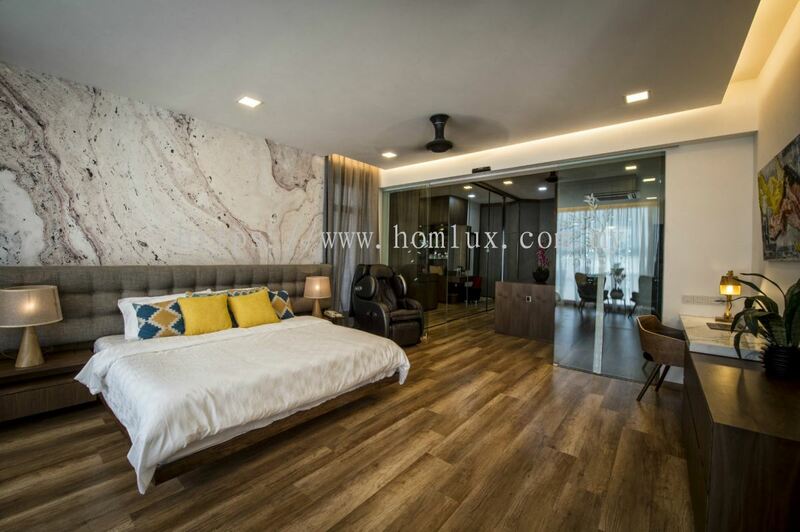 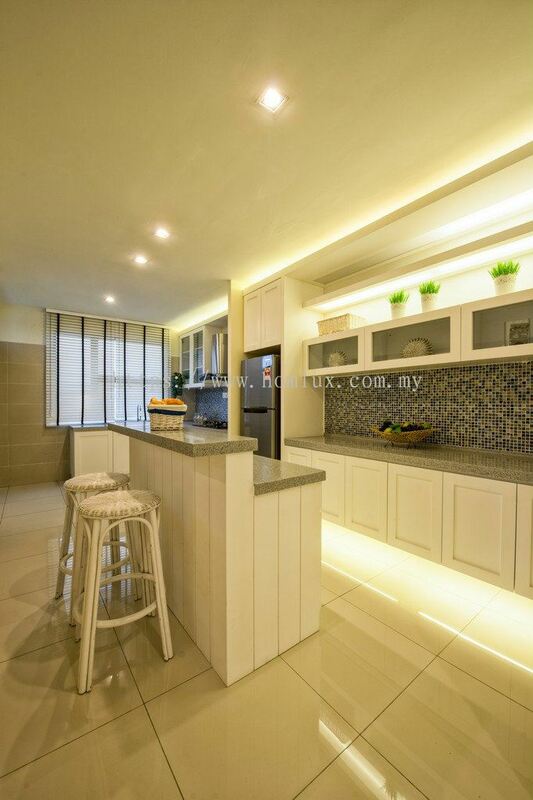 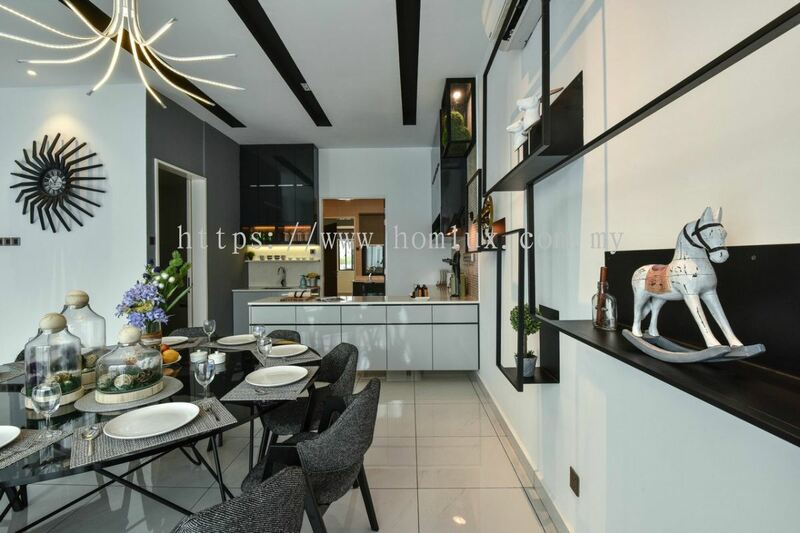 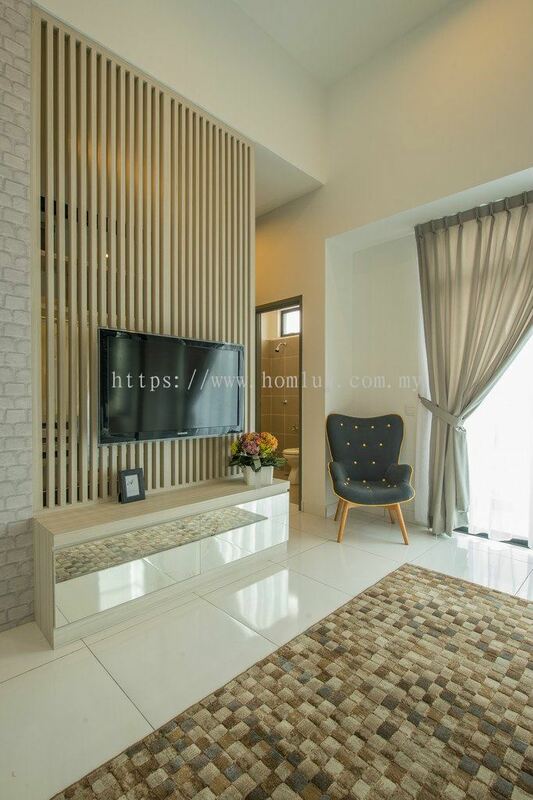 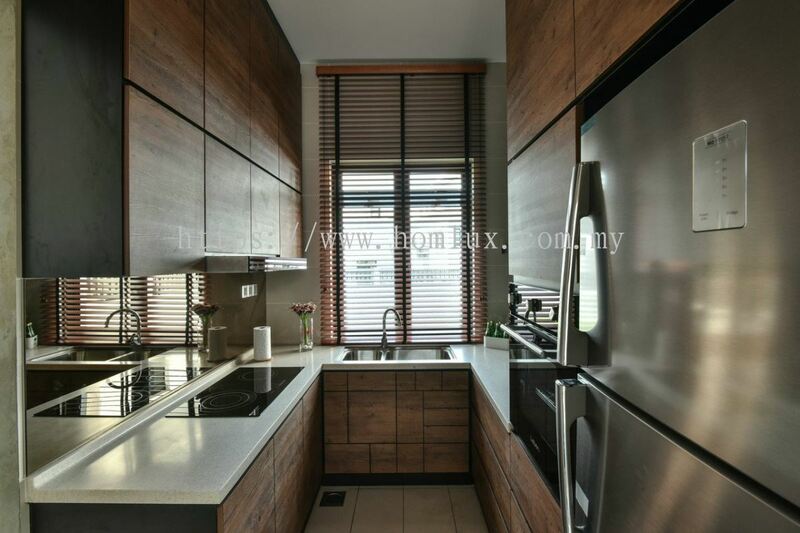 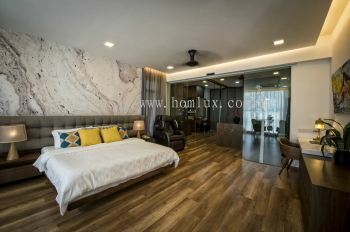 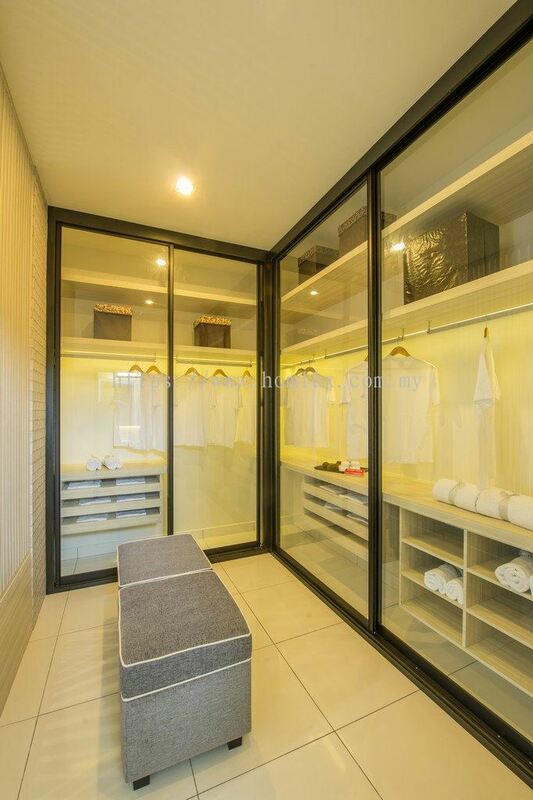 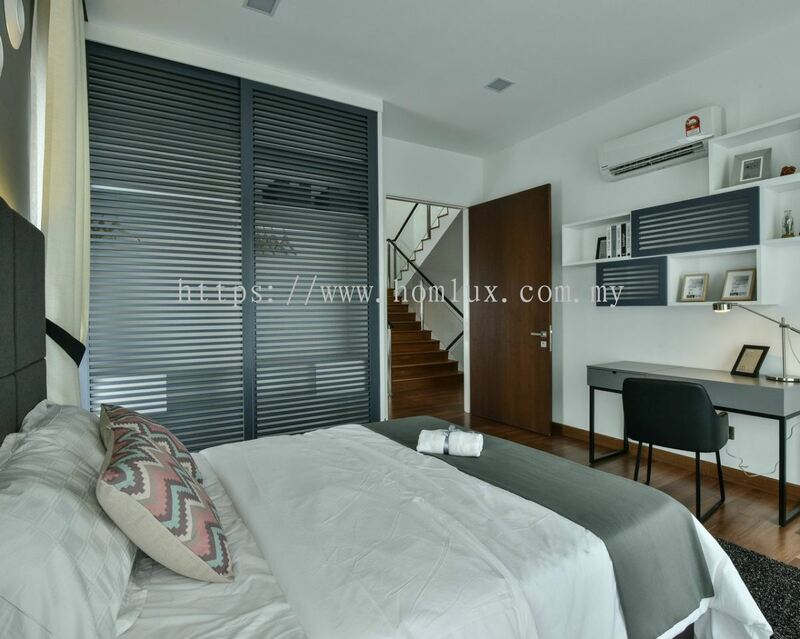 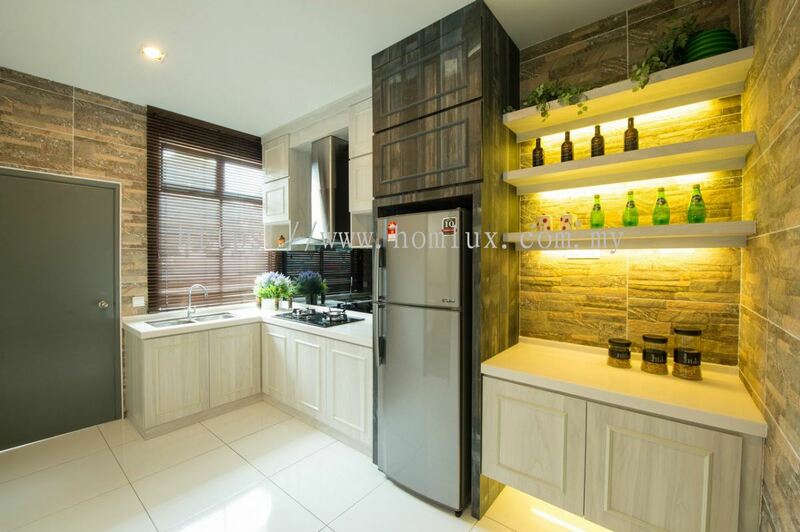 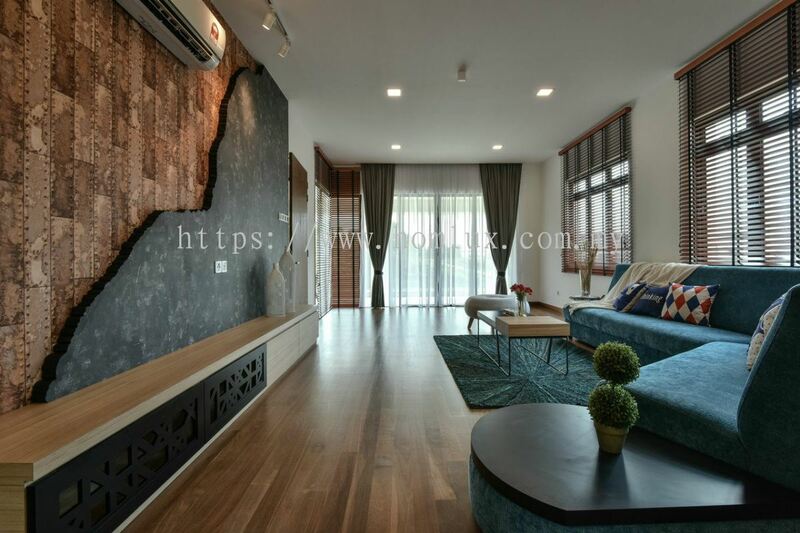 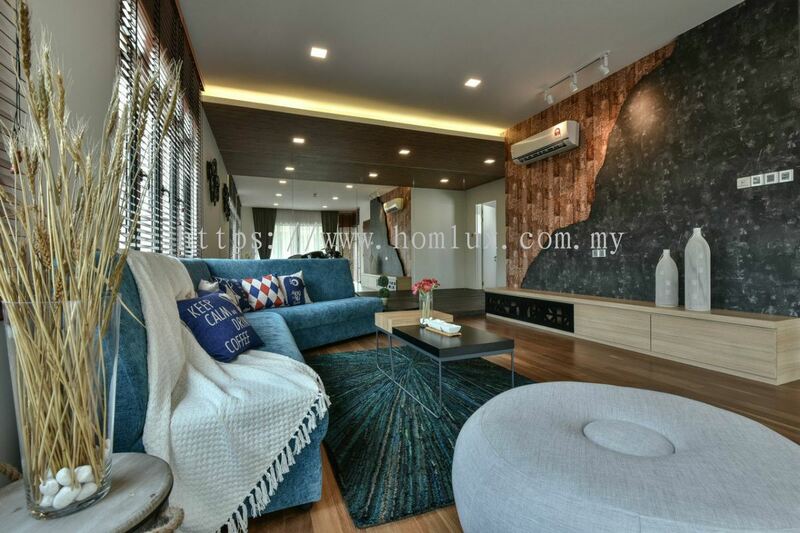 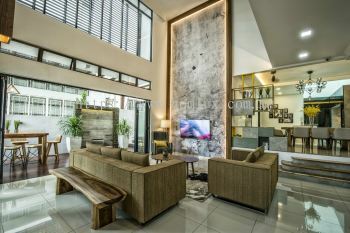 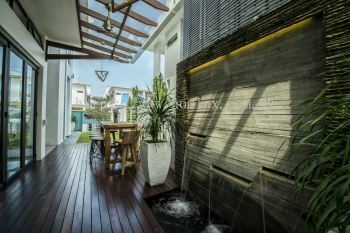 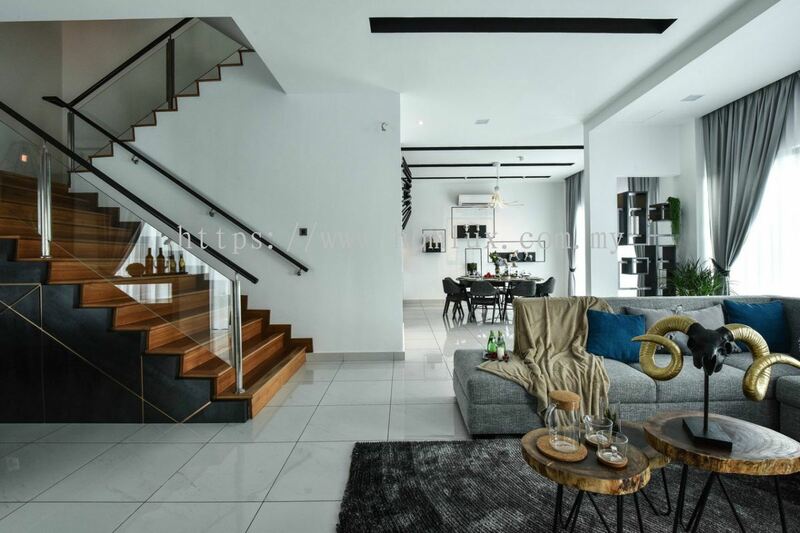 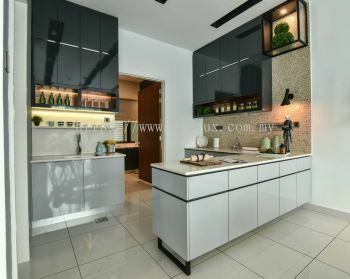 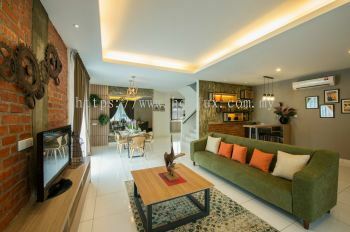 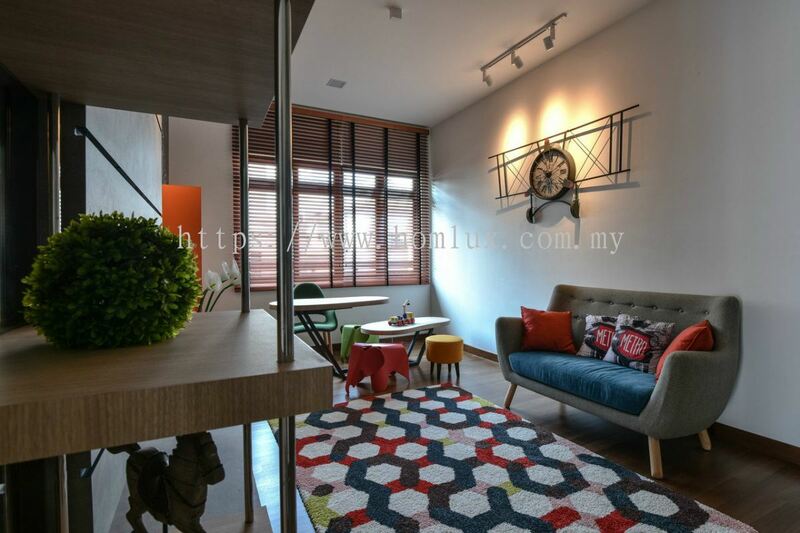 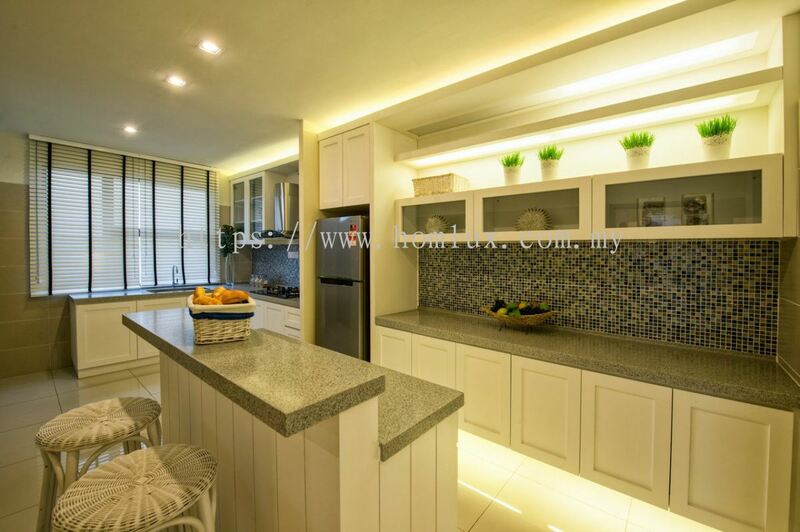 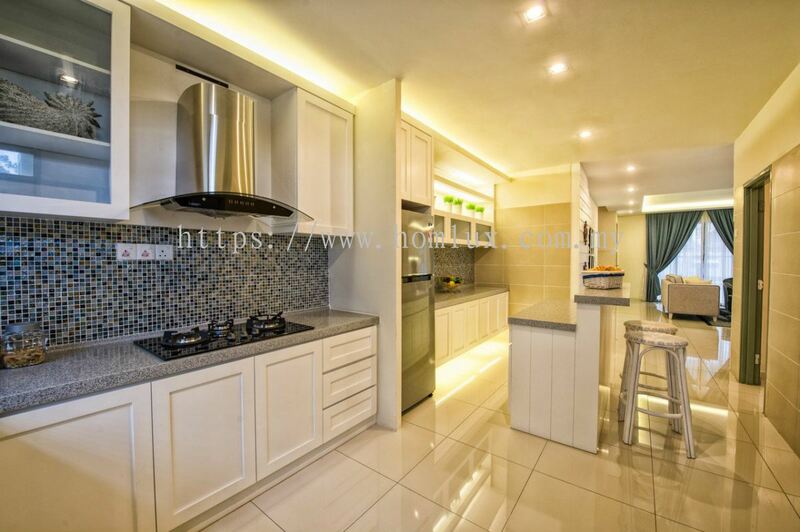 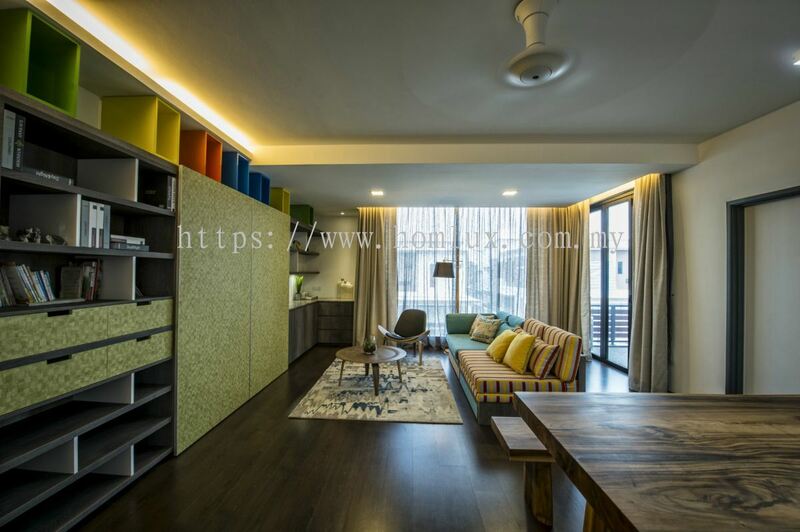 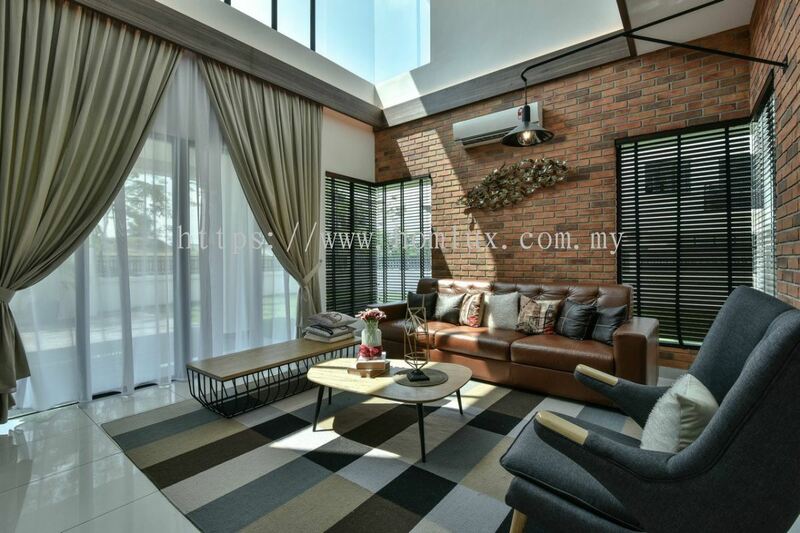 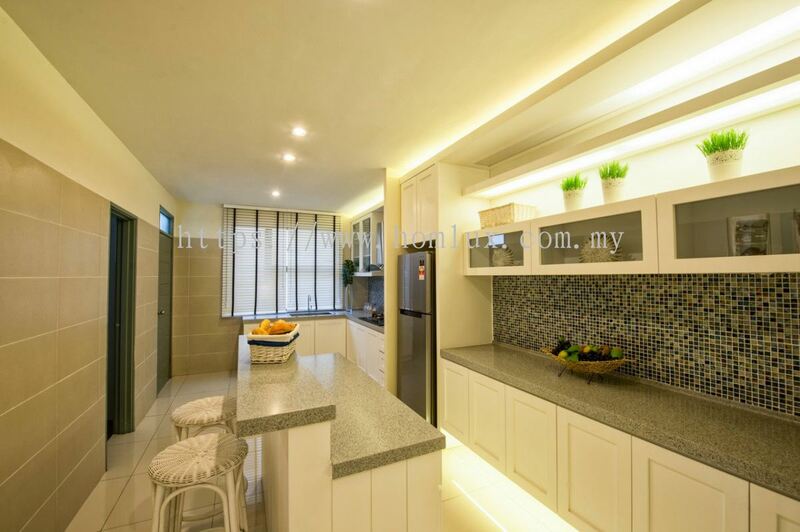 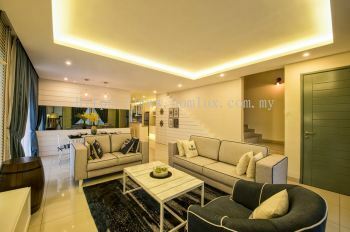 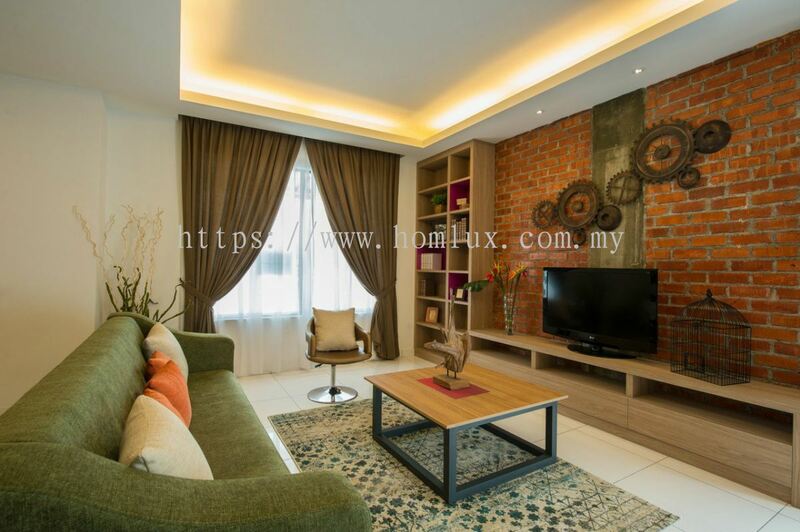 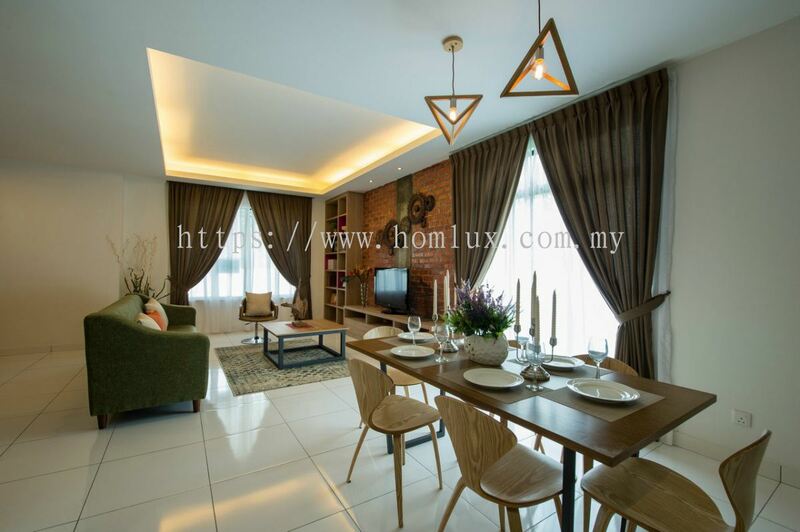 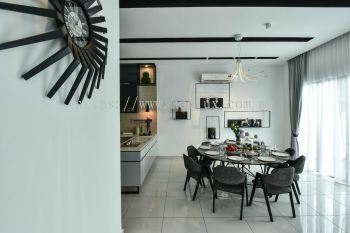 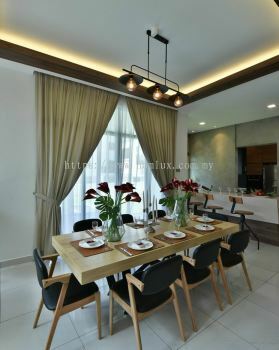 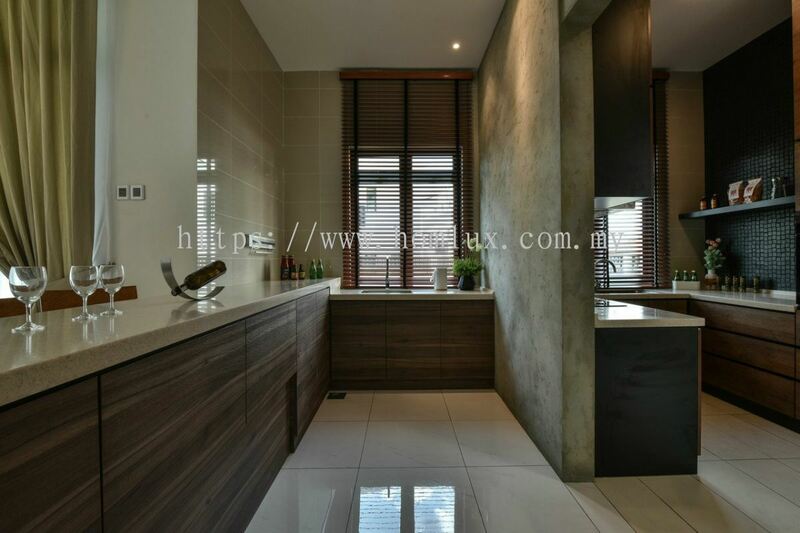 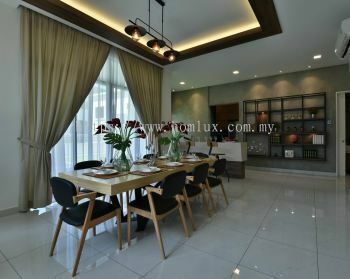 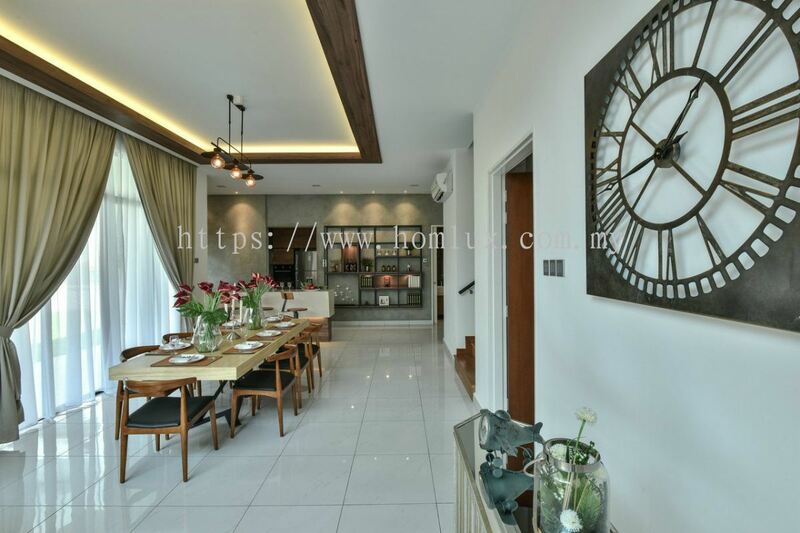 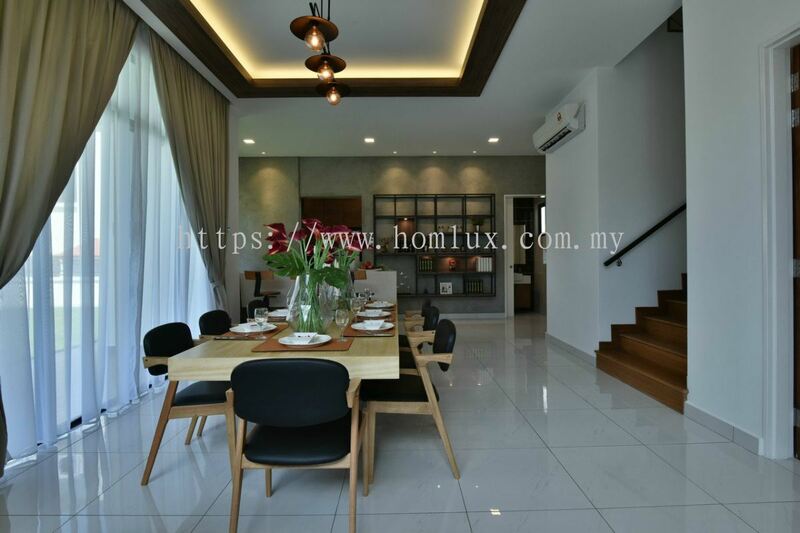 5 & 5-01, Jalan Titiwangsa 3/3, Taman Tampoi Indah, 81200 Johor Bahru, Johor, Malaysia. 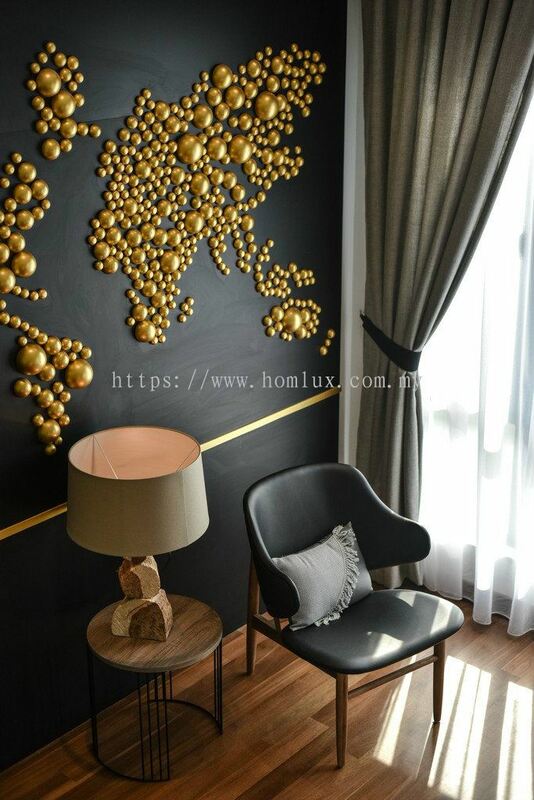 Homlux Interior Furnishing Sdn Bhd - iOS App has been published on App Store. 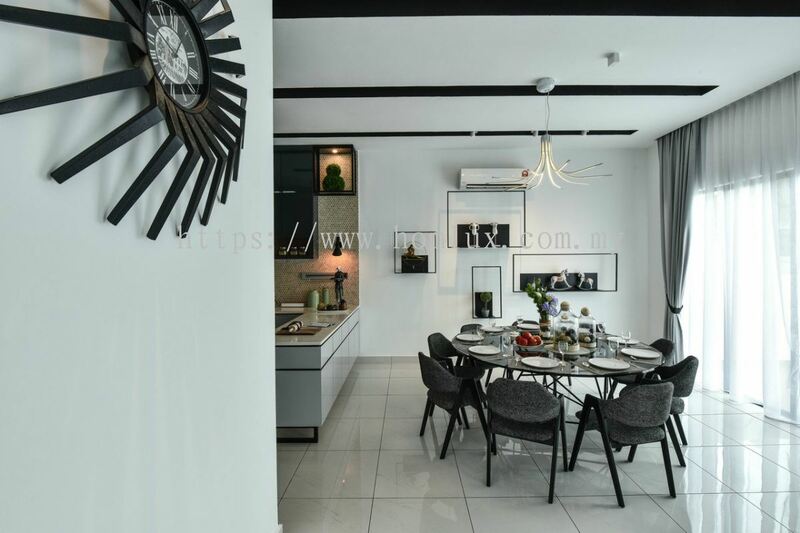 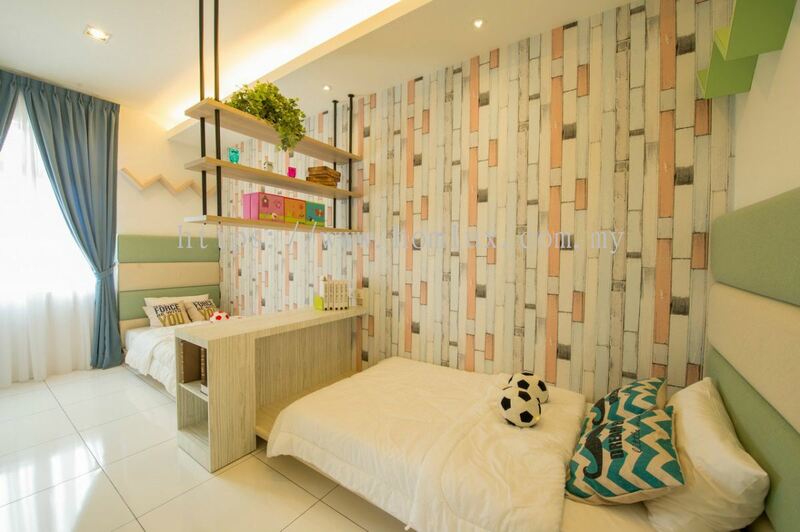 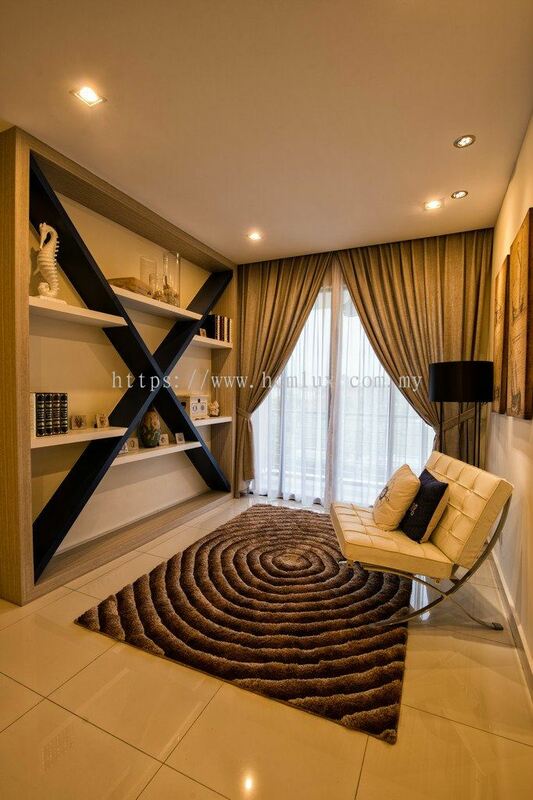 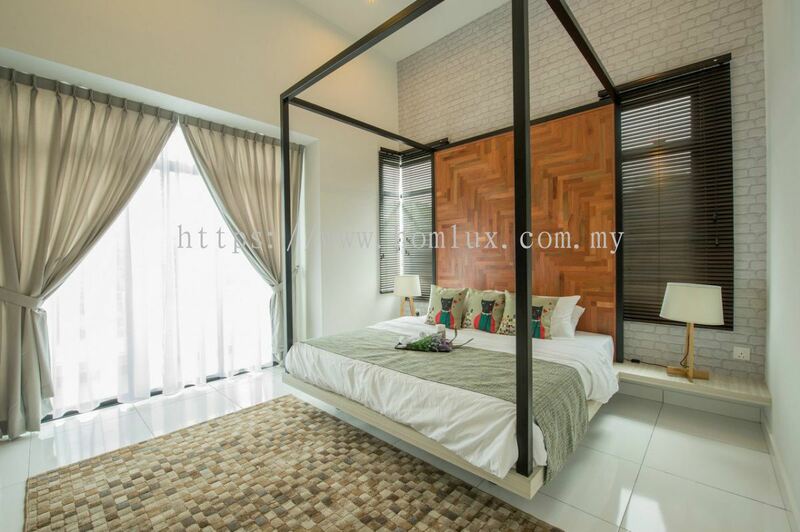 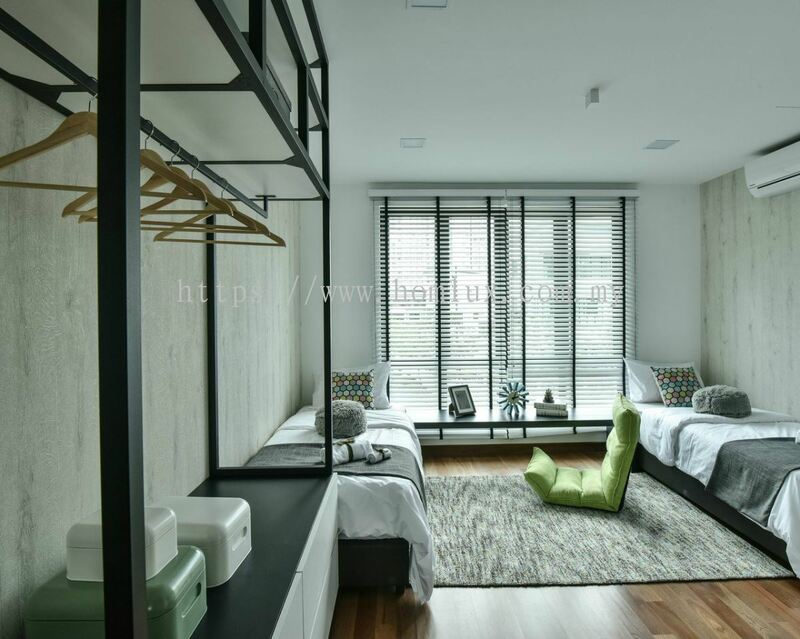 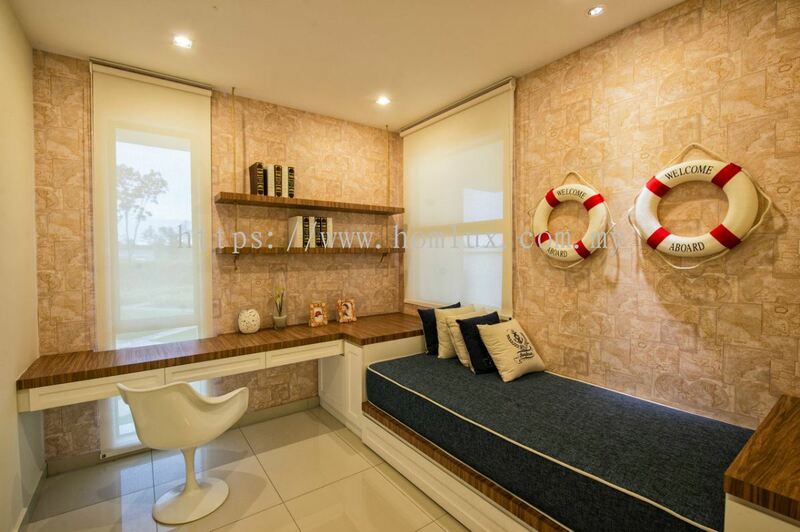 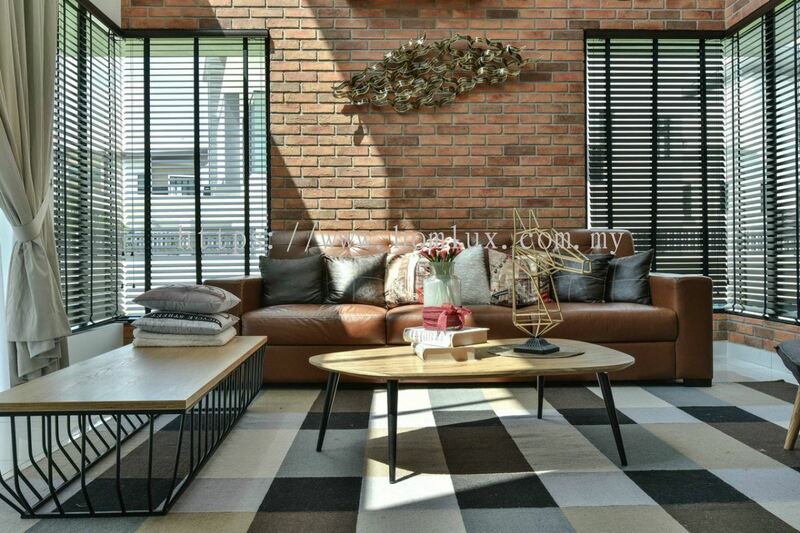 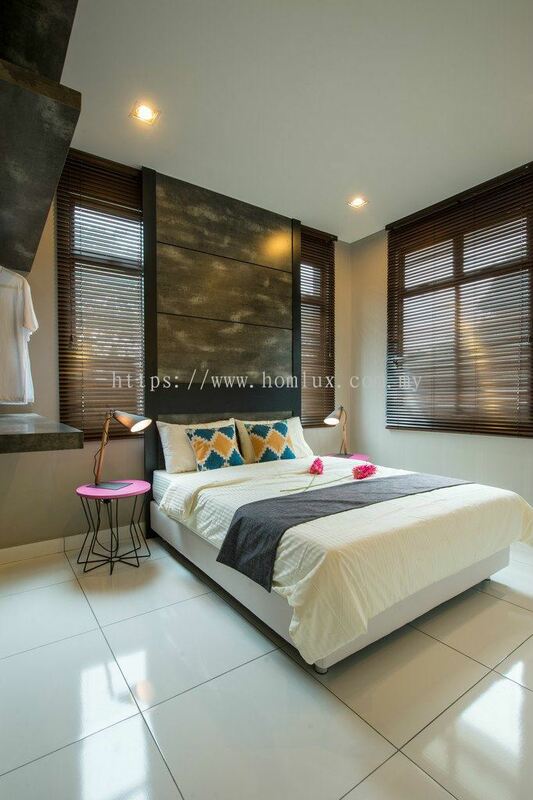 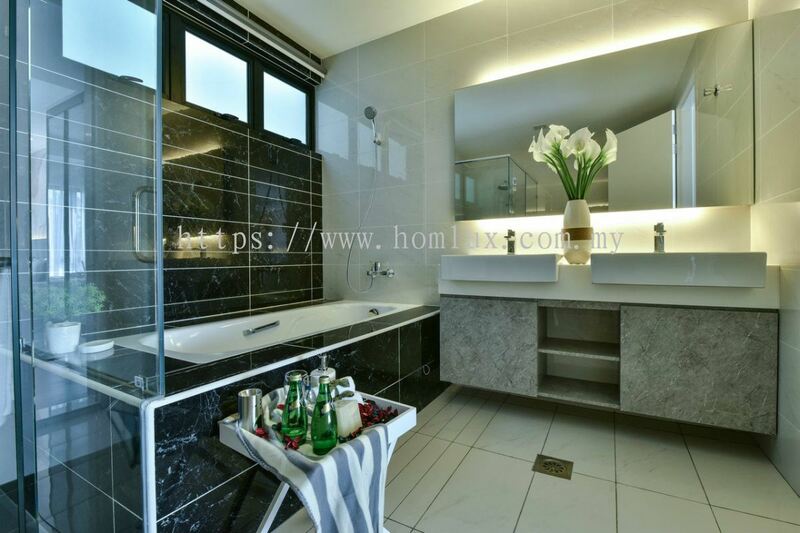 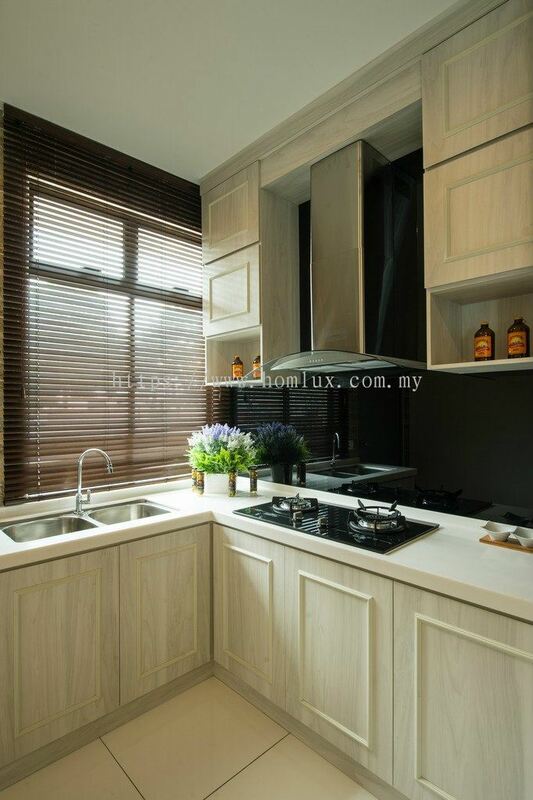 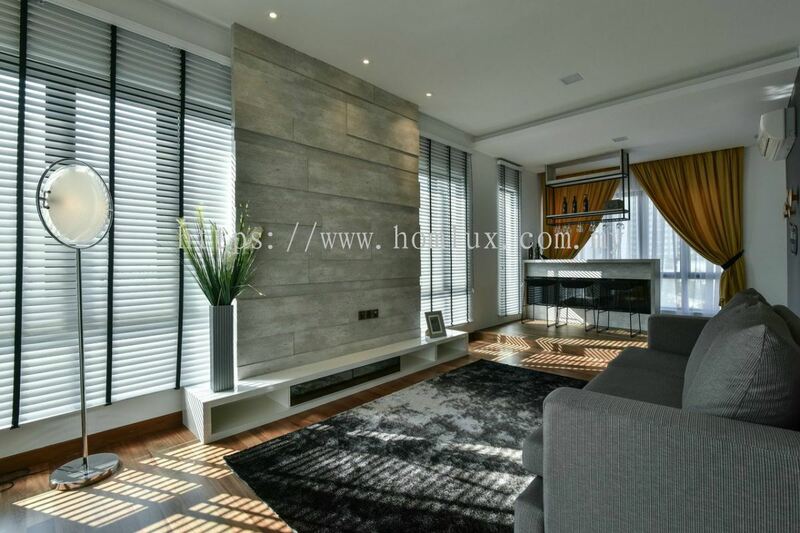 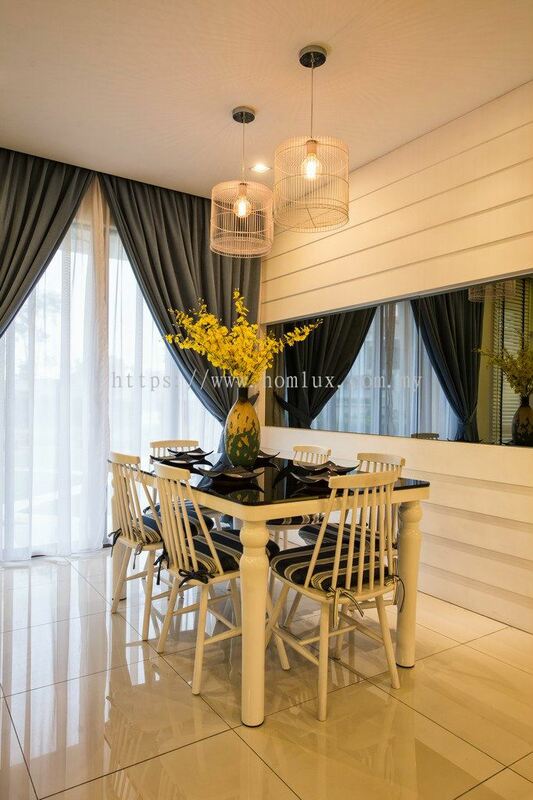 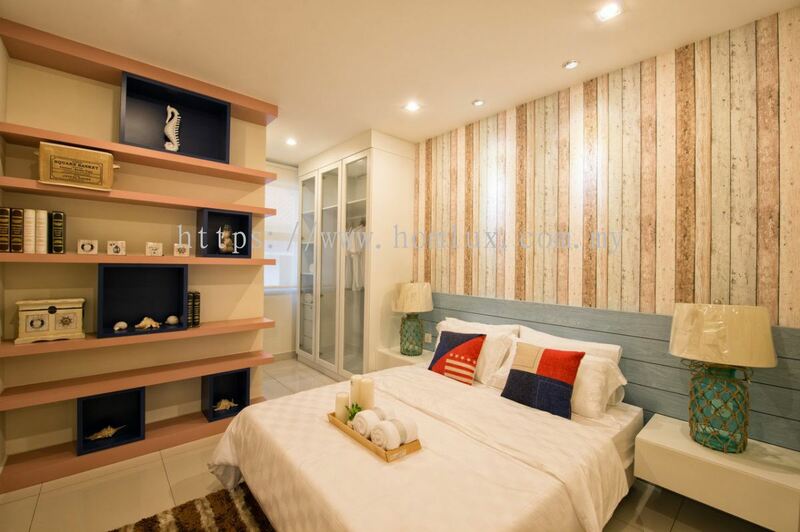 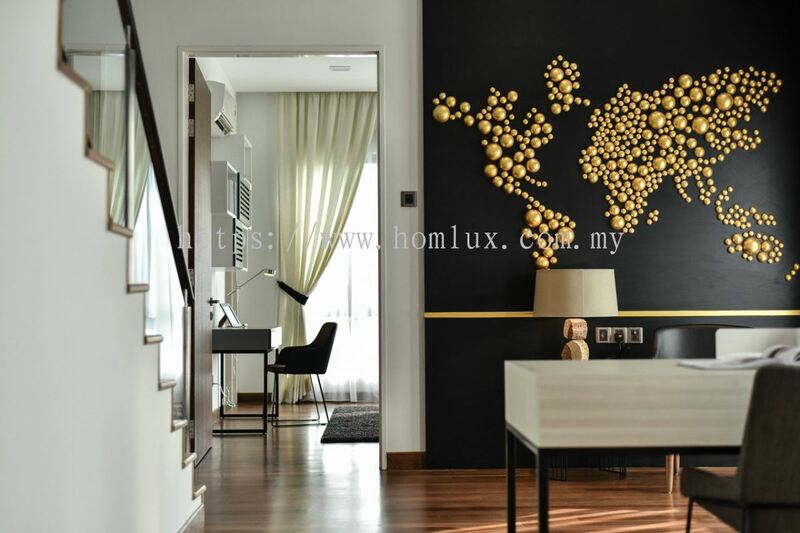 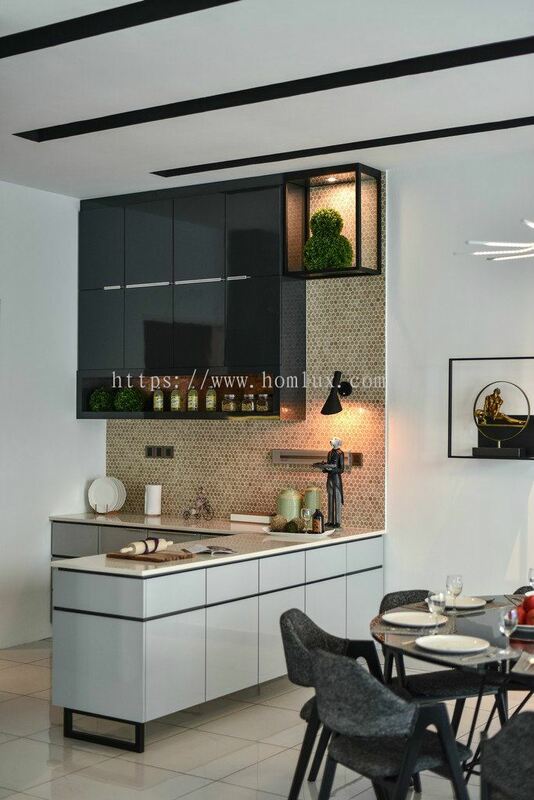 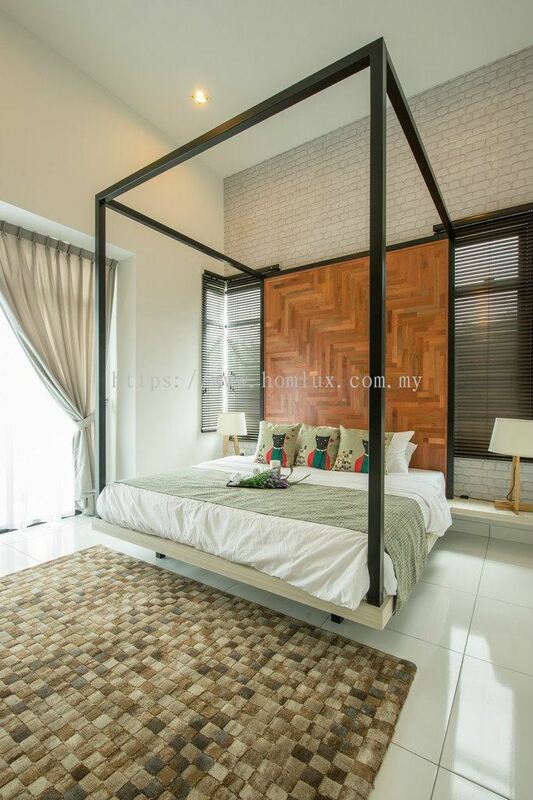 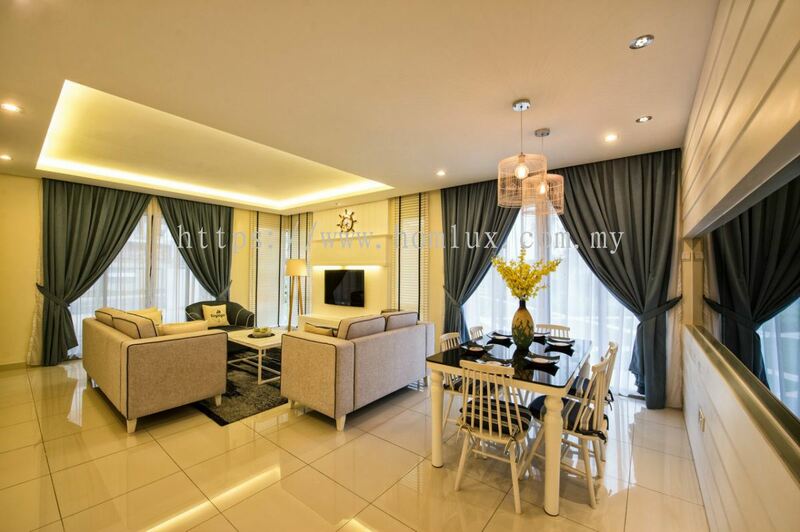 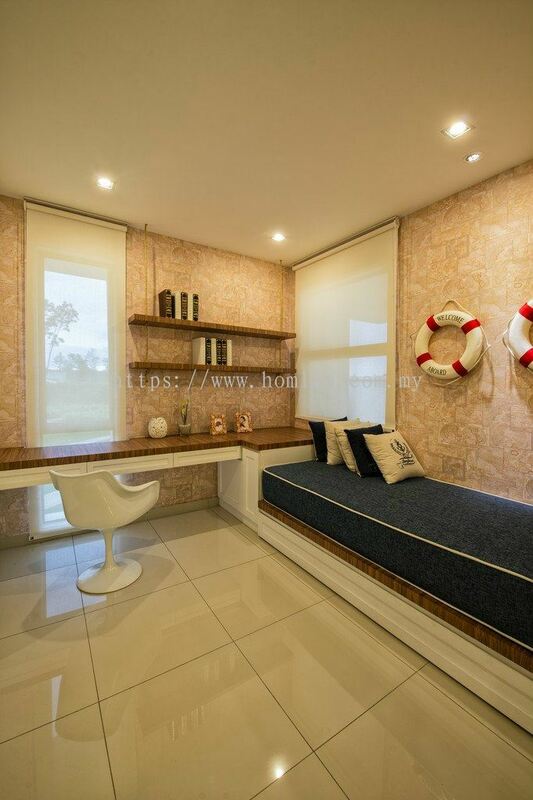 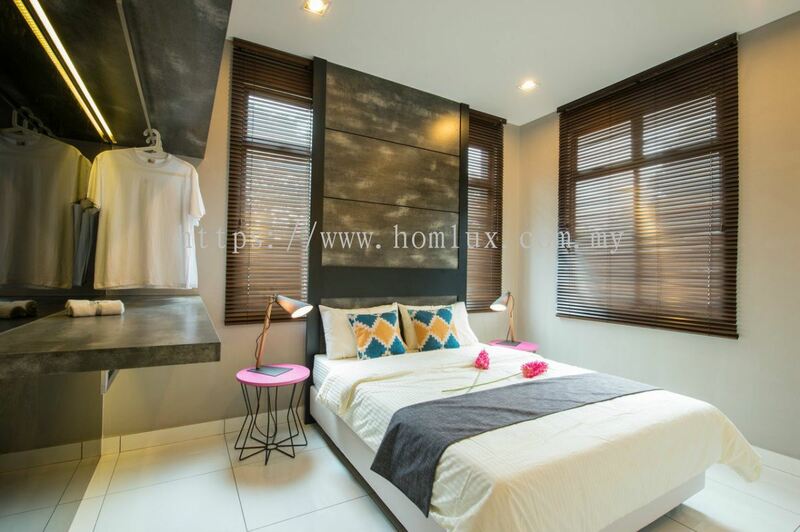 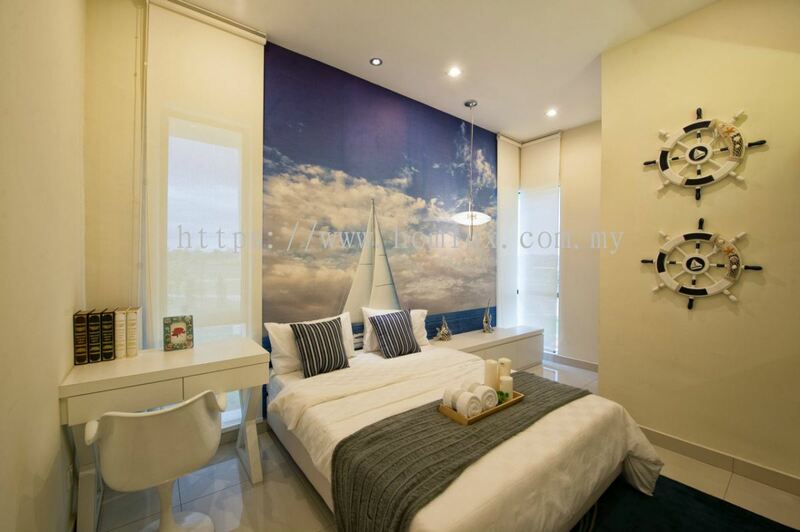 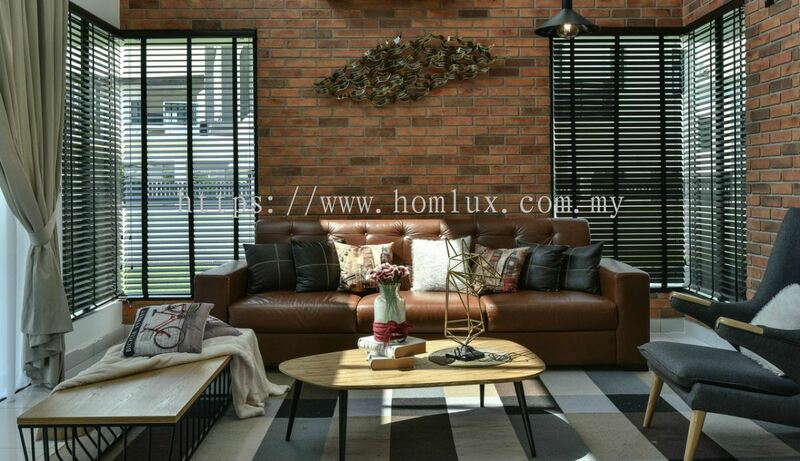 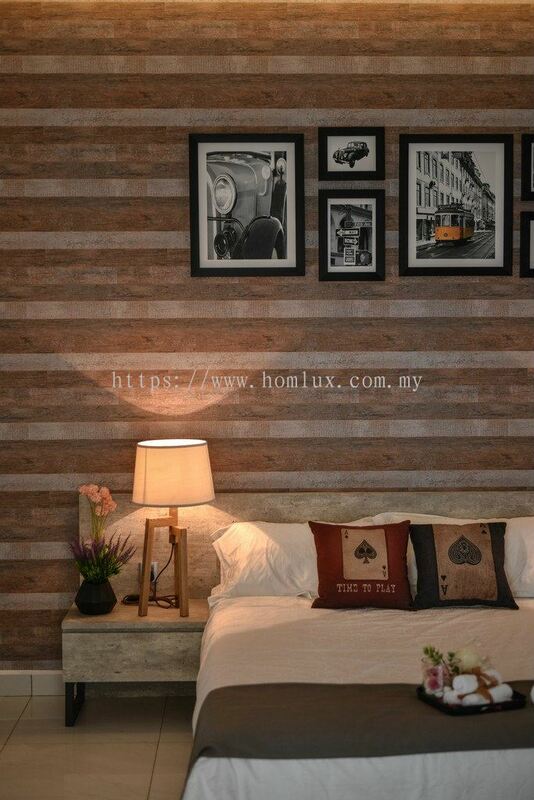 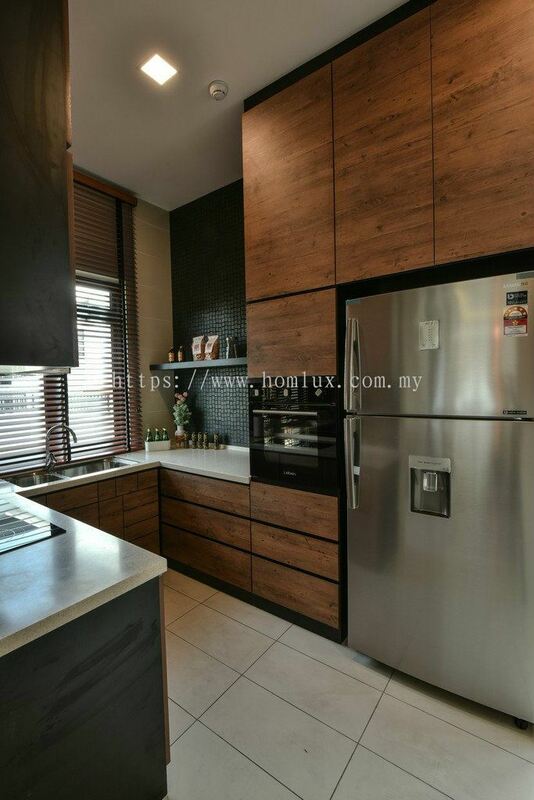 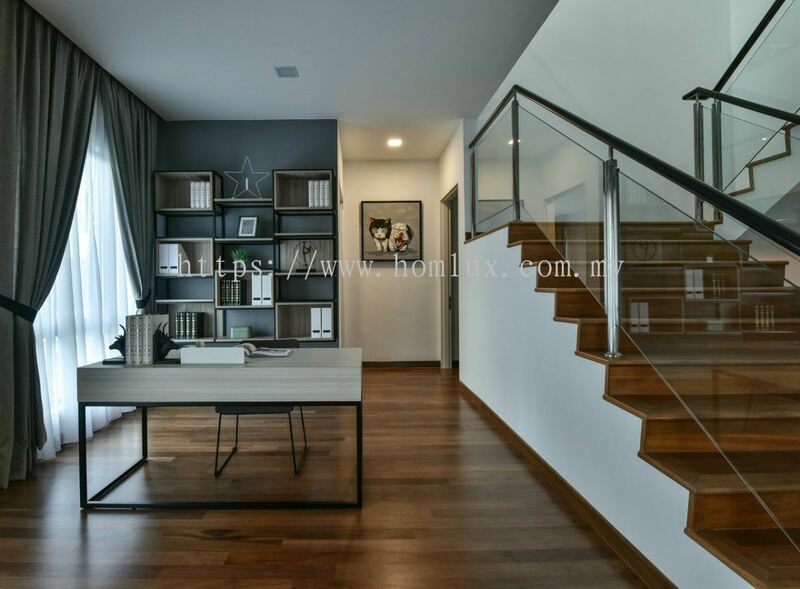 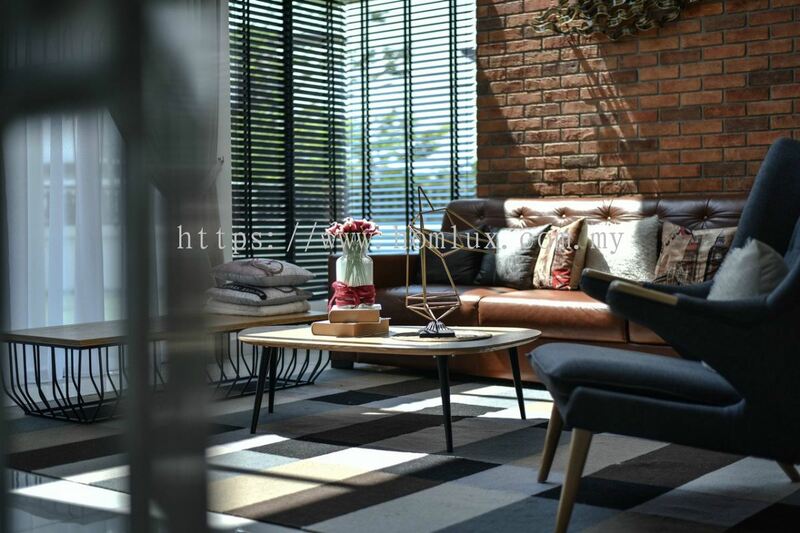 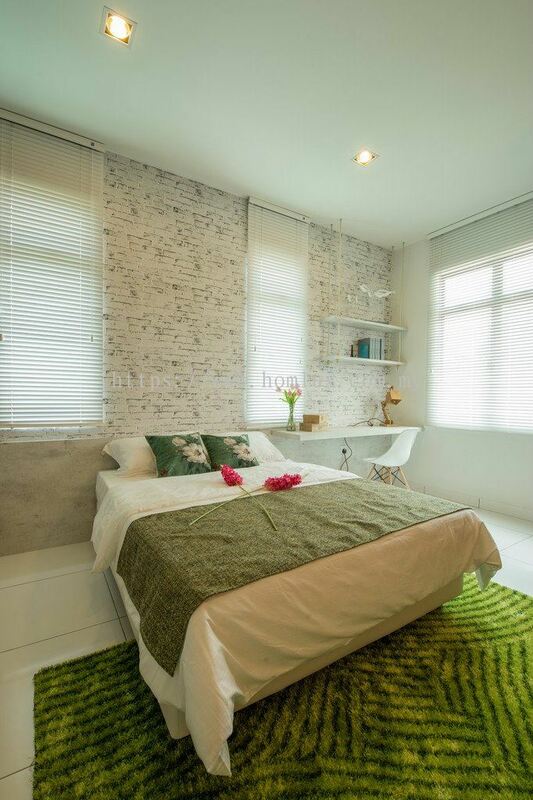 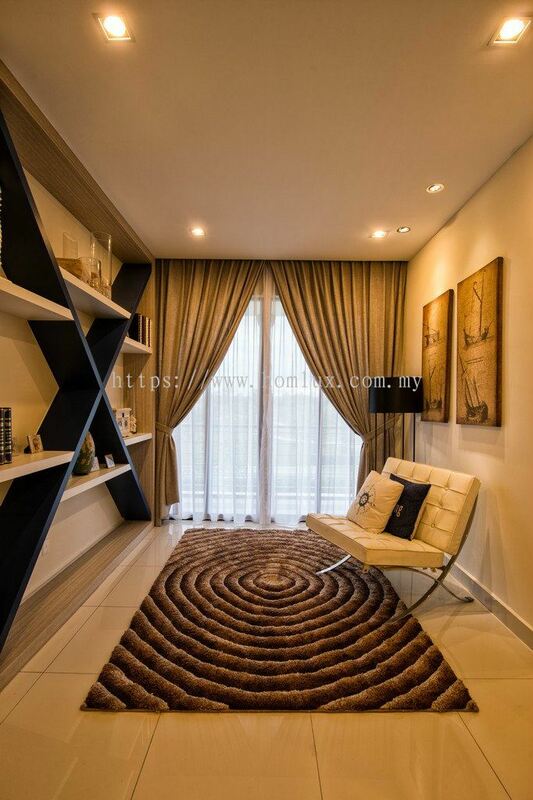 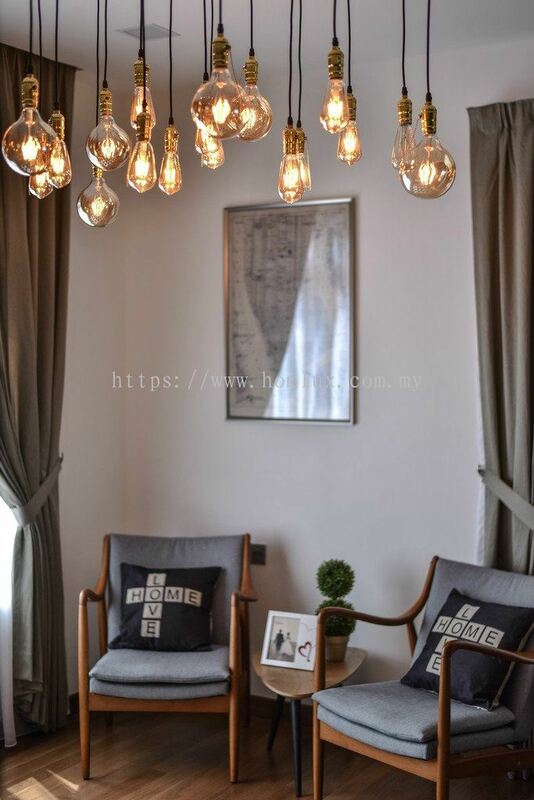 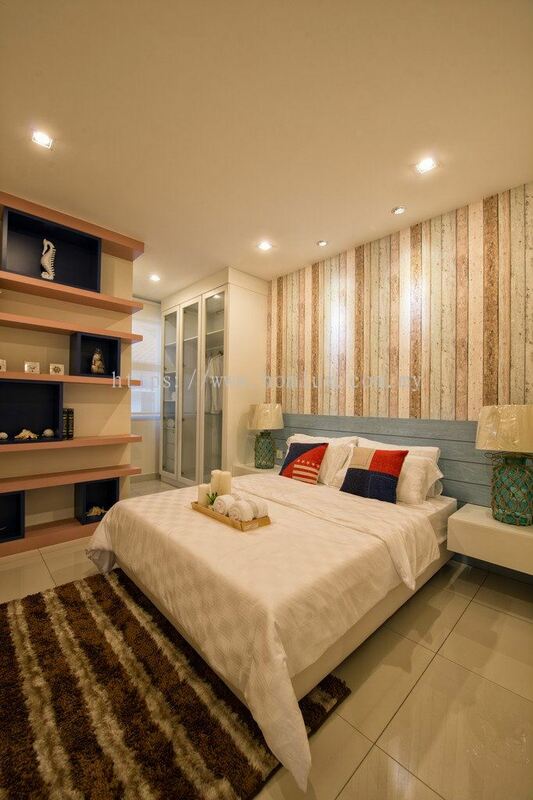 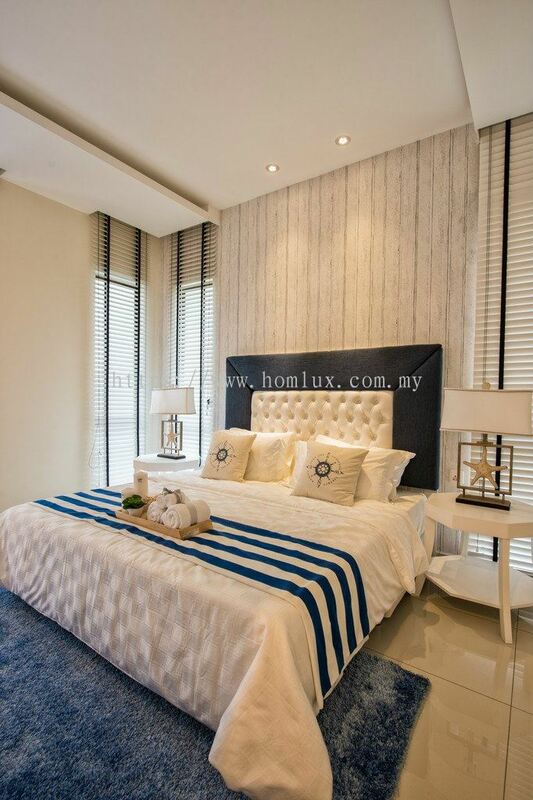 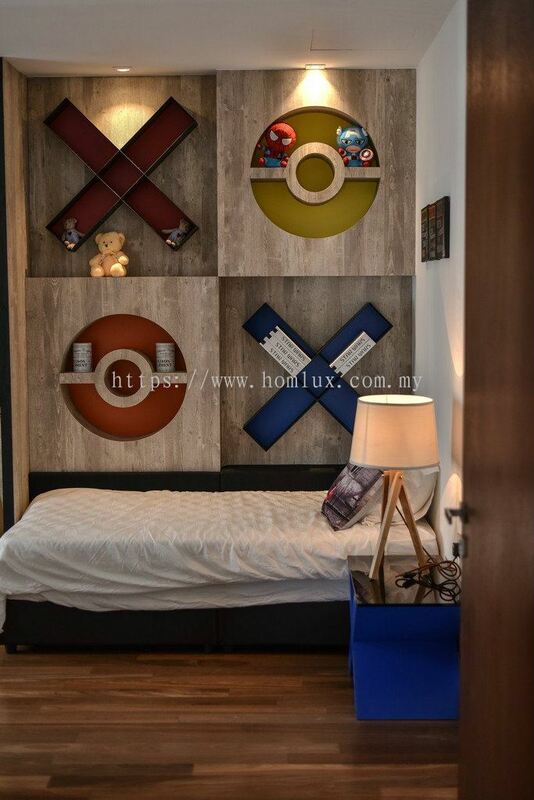 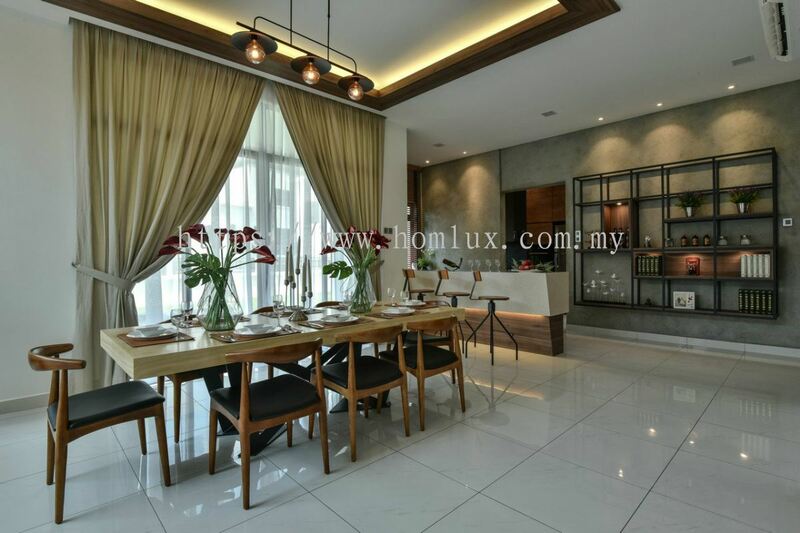 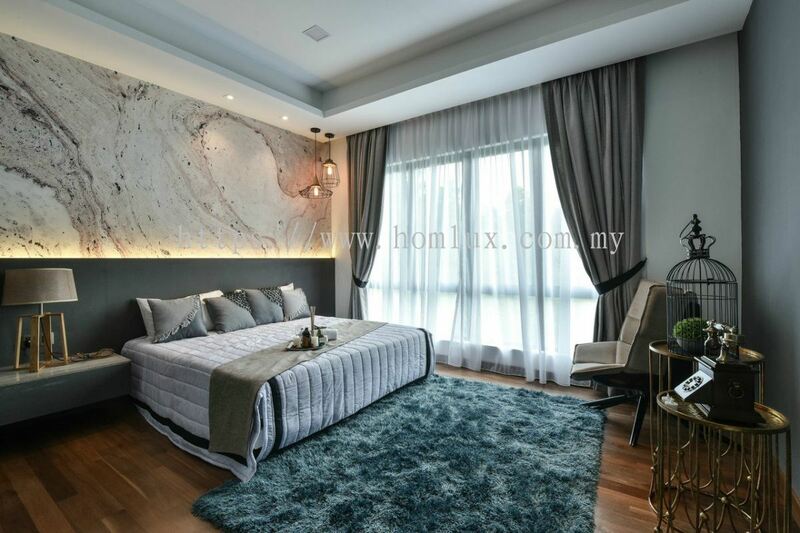 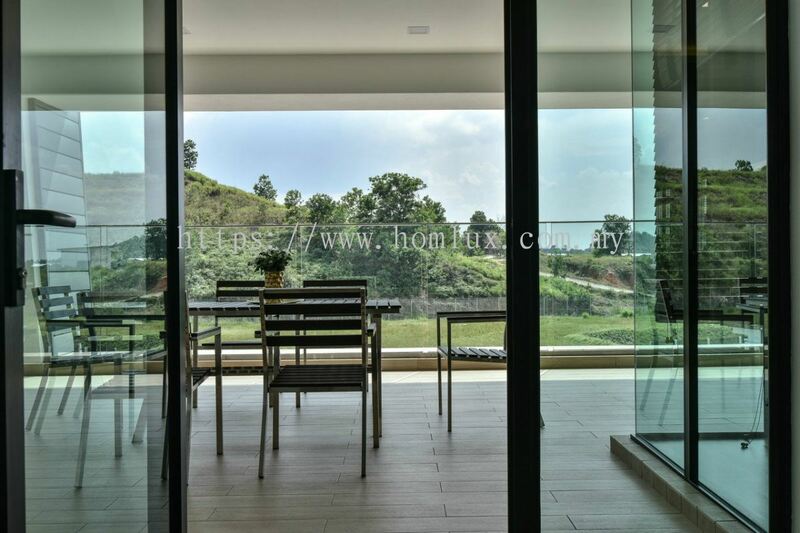 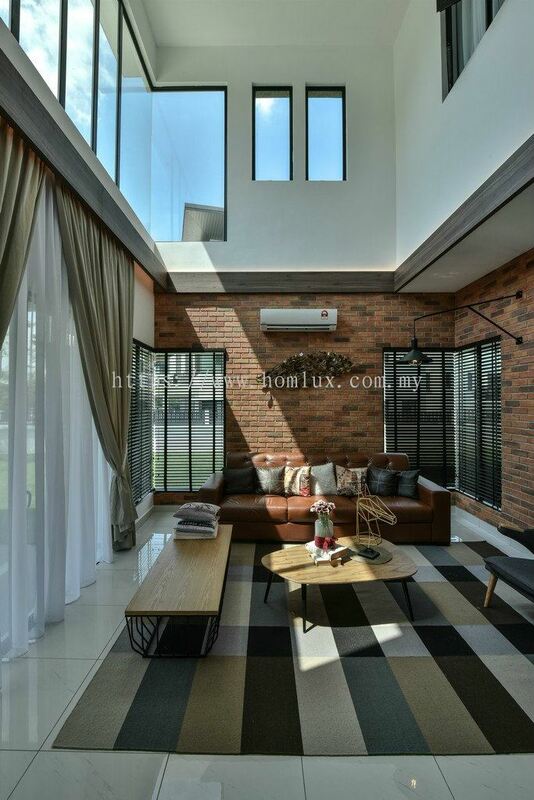 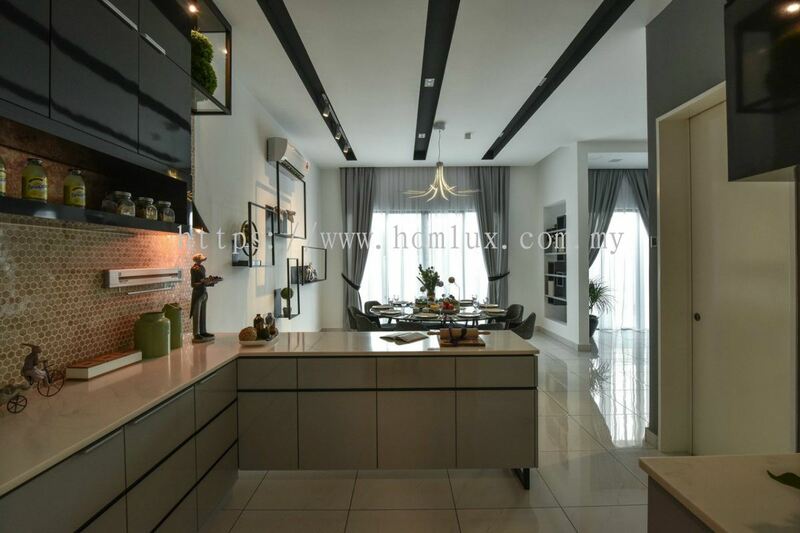 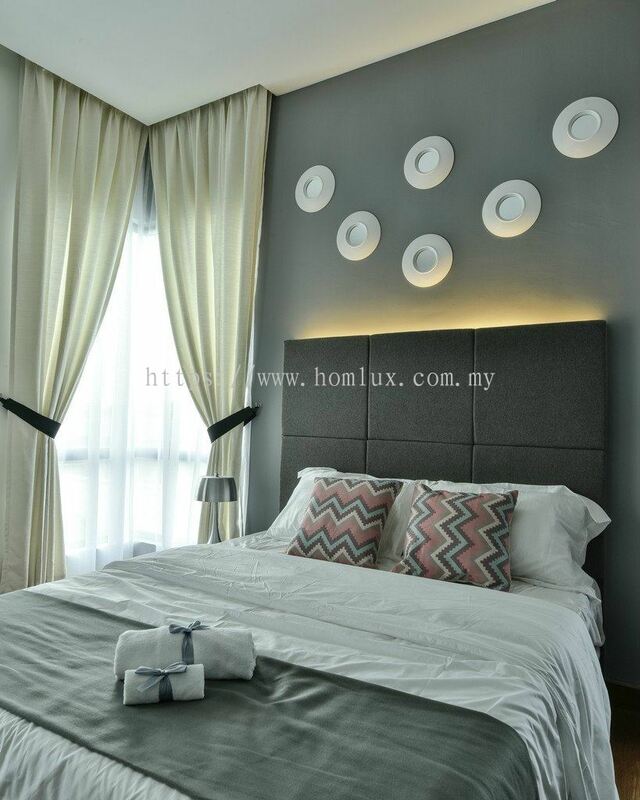 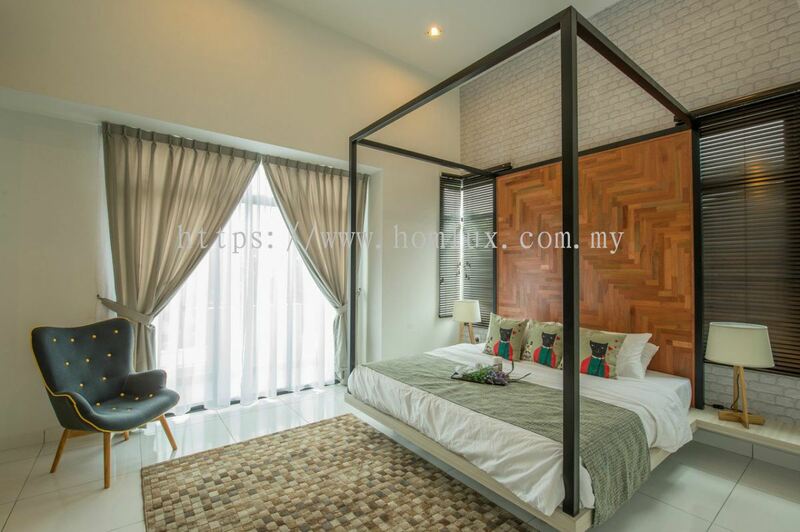 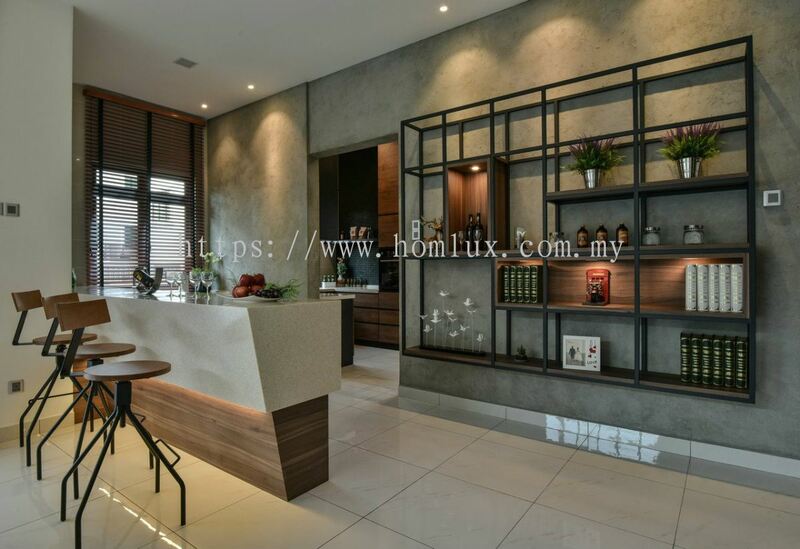 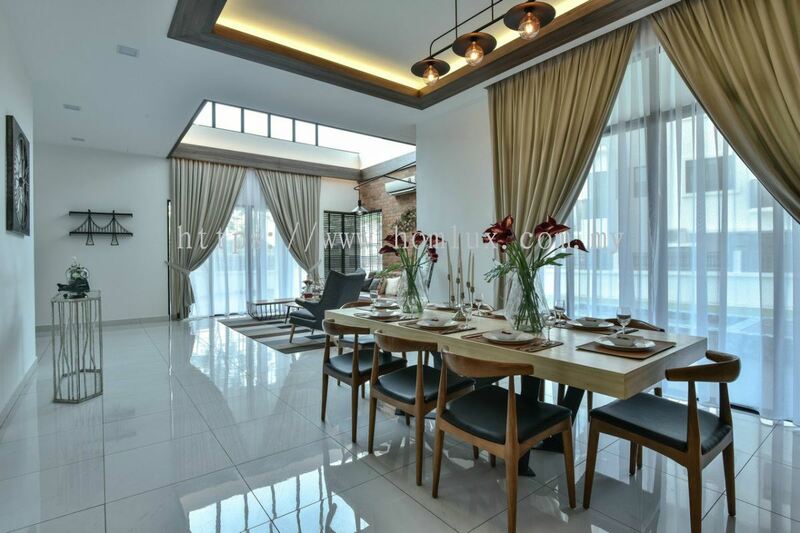 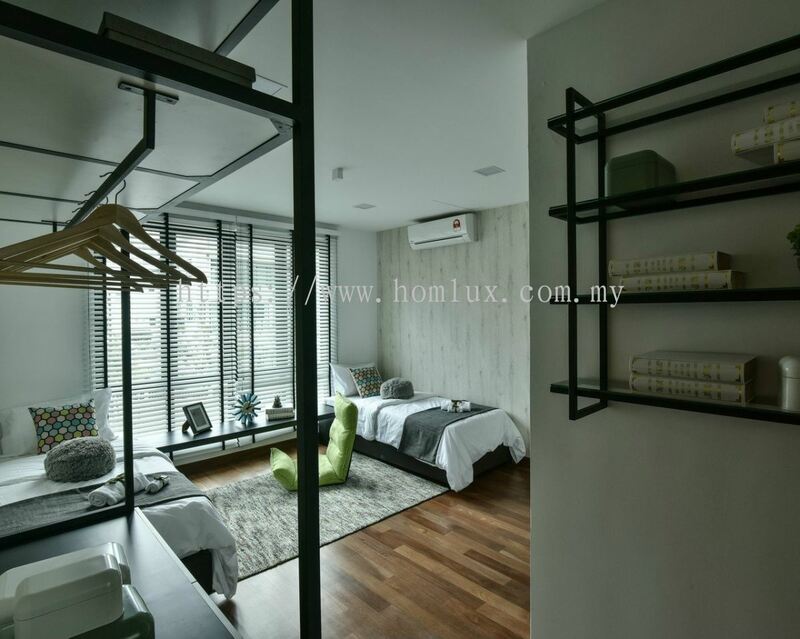 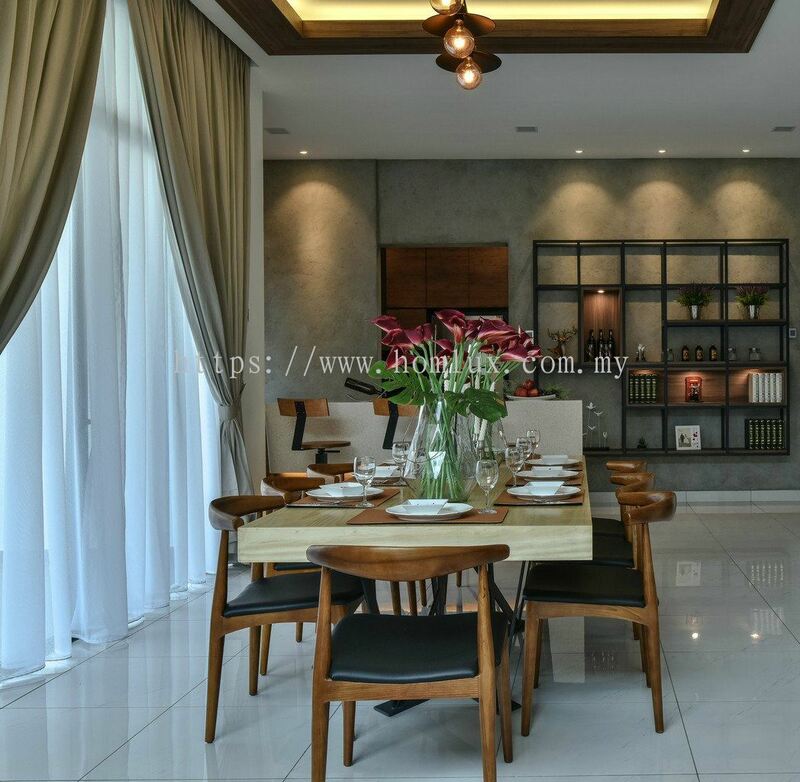 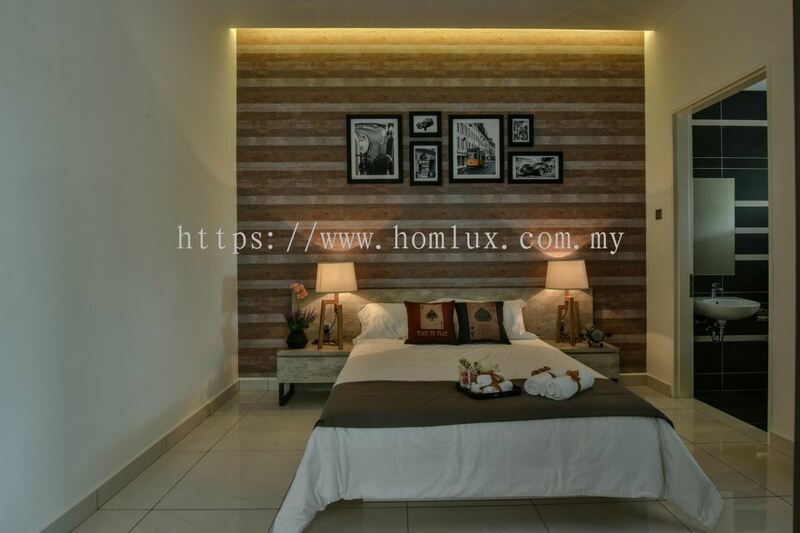 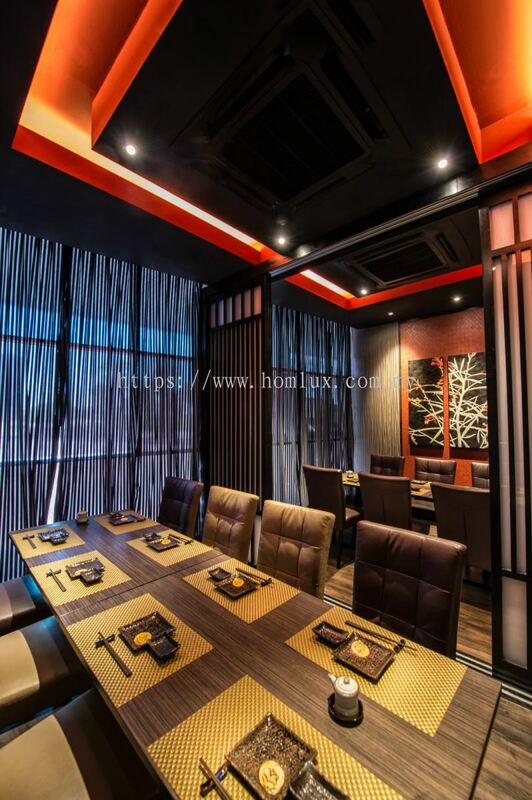 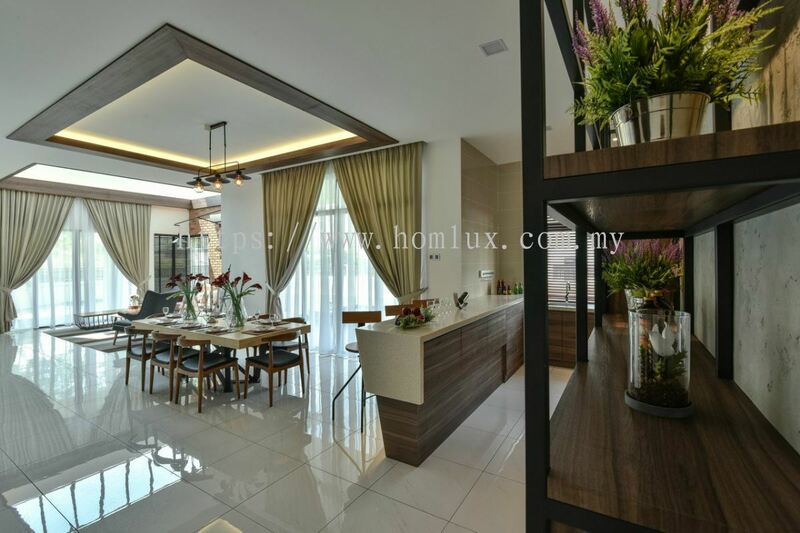 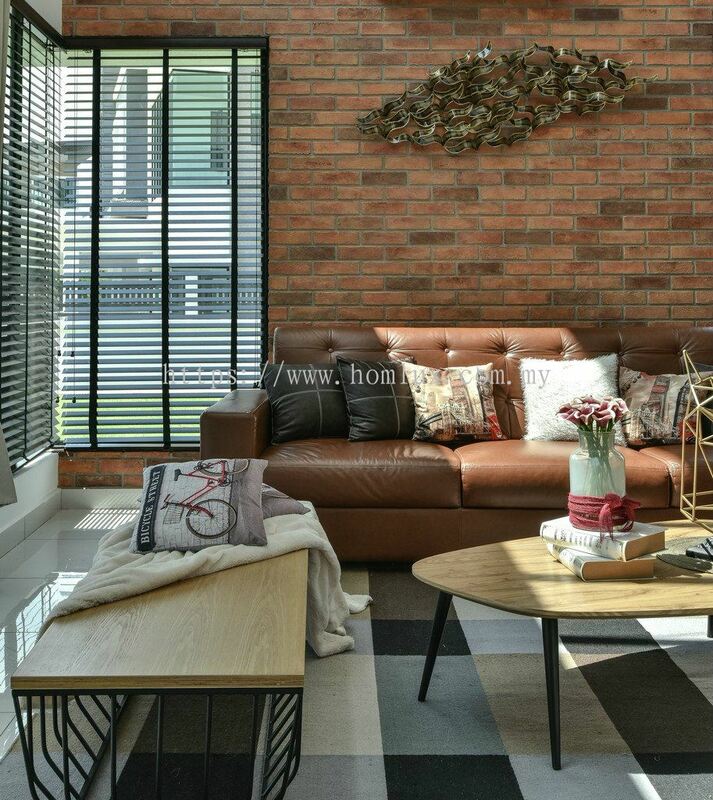 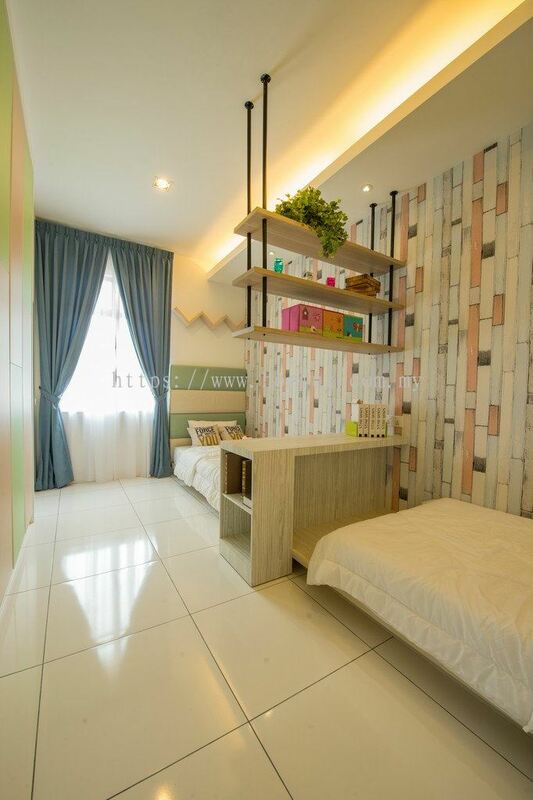 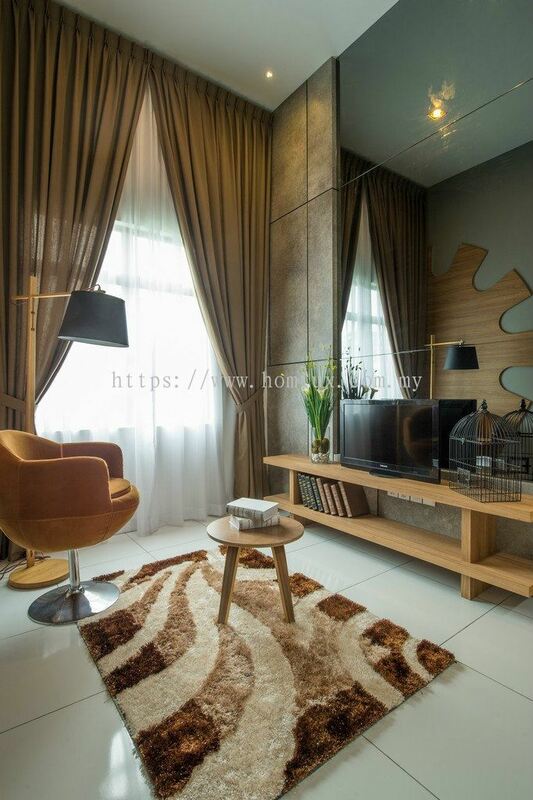 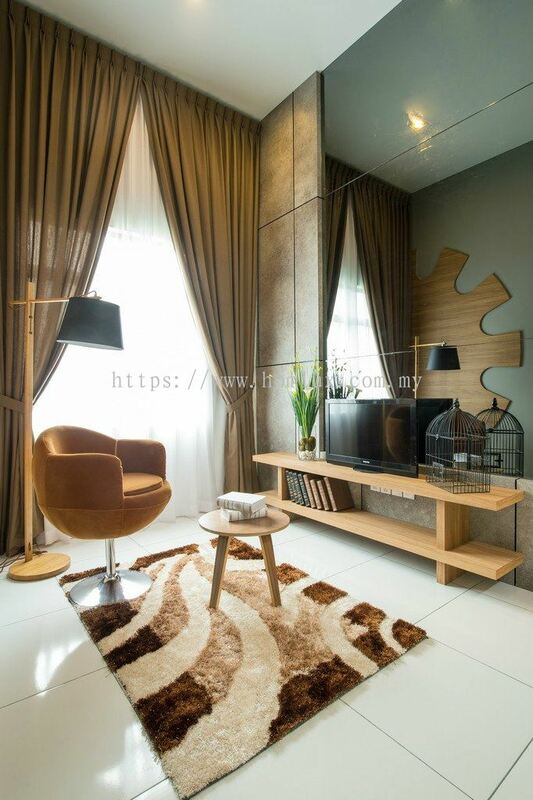 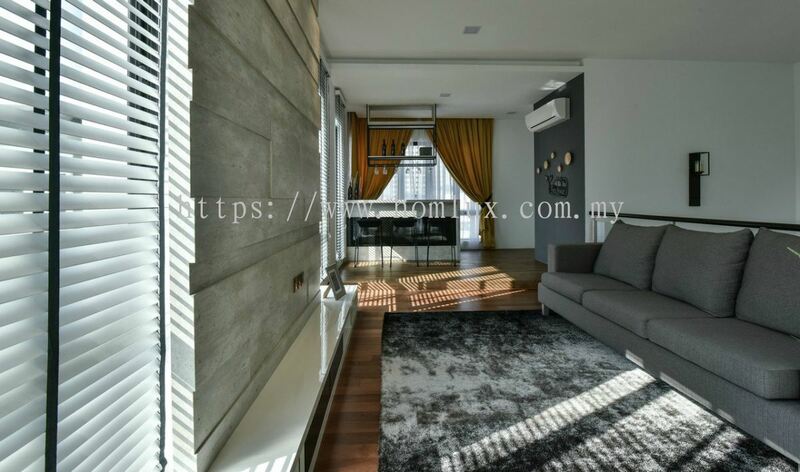 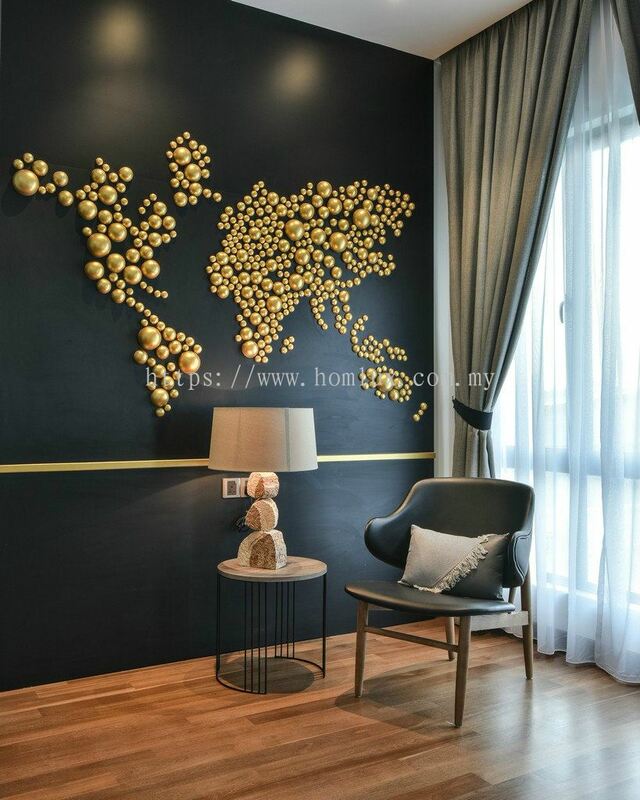 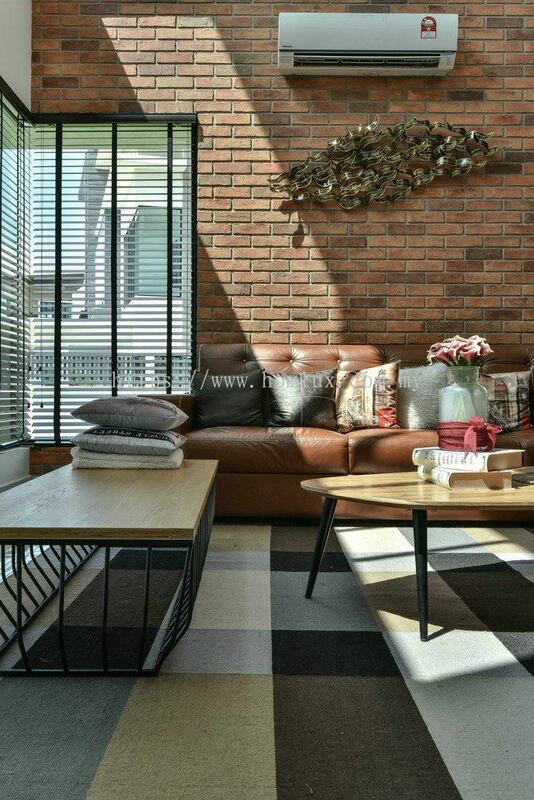 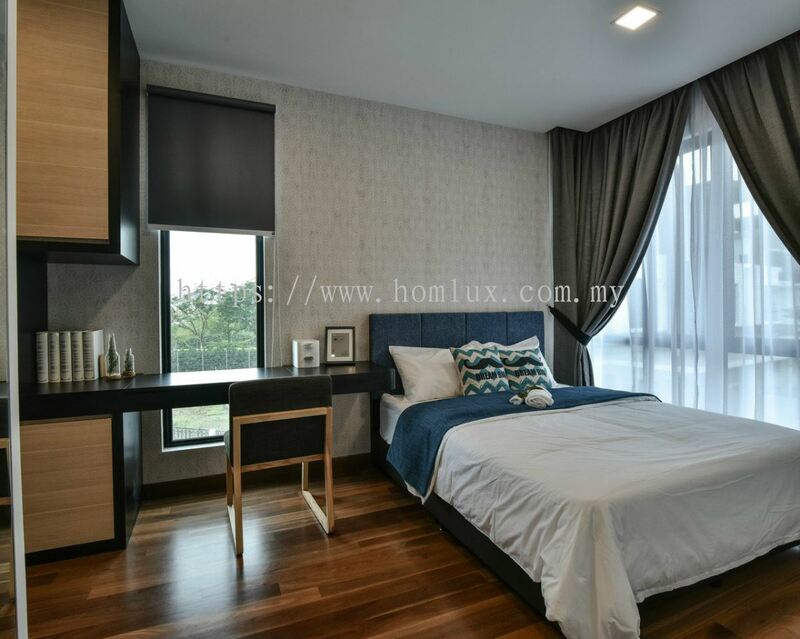 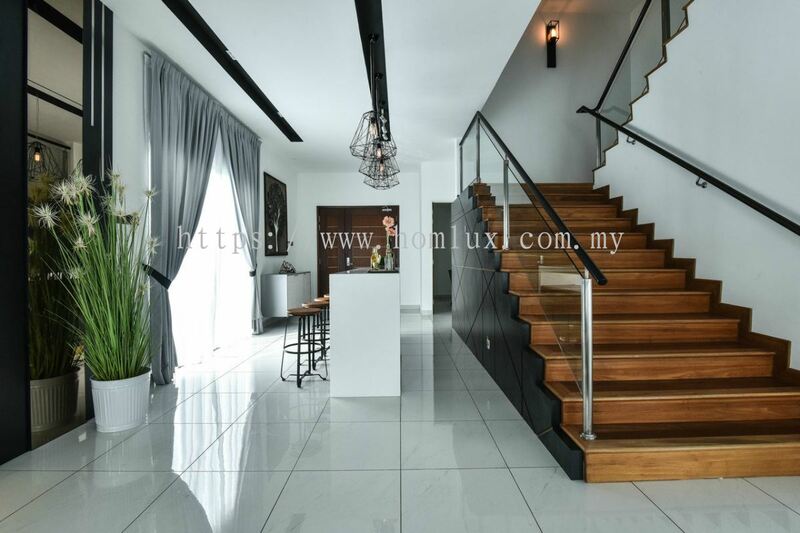 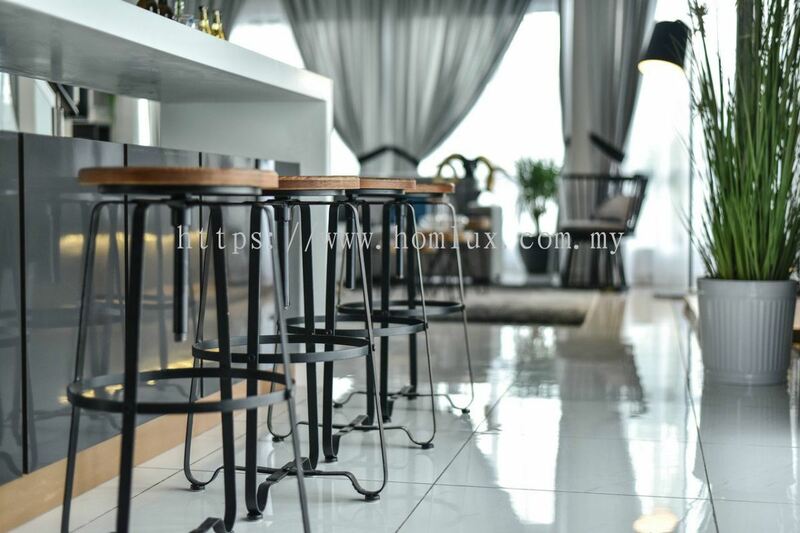 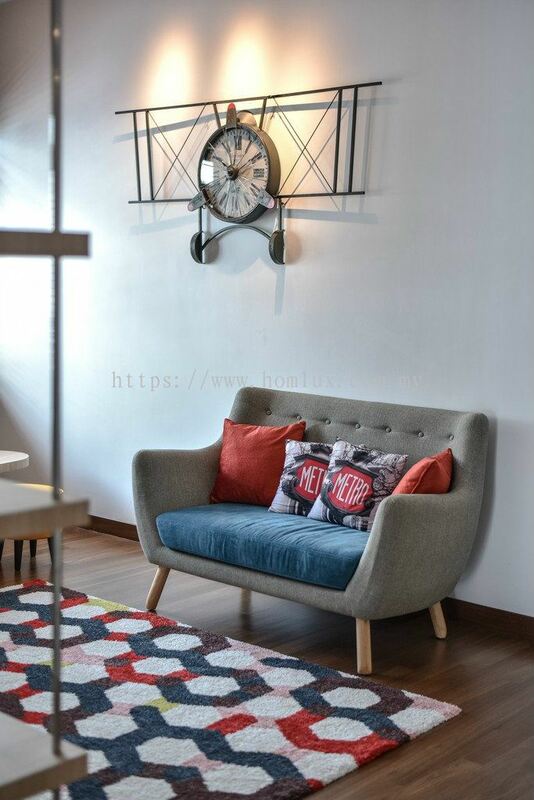 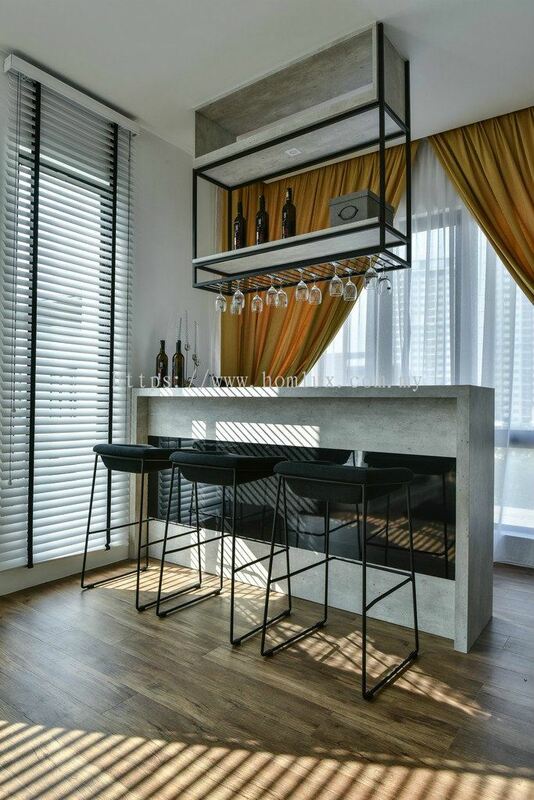 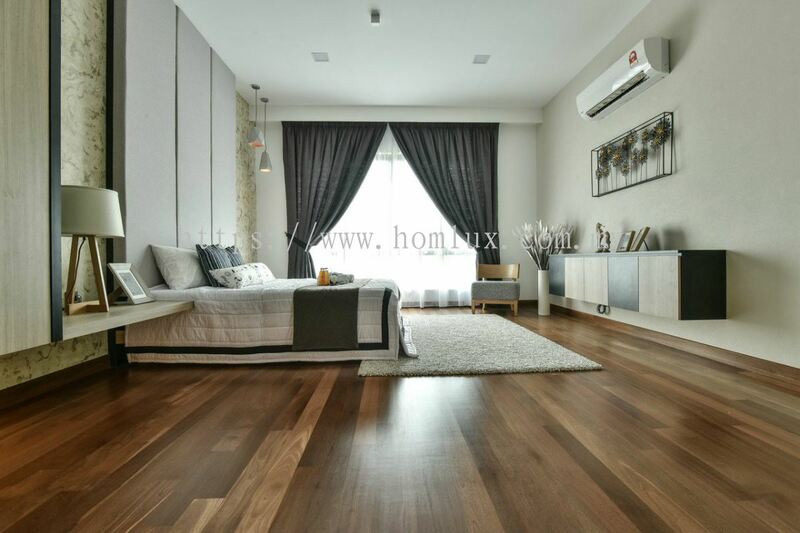 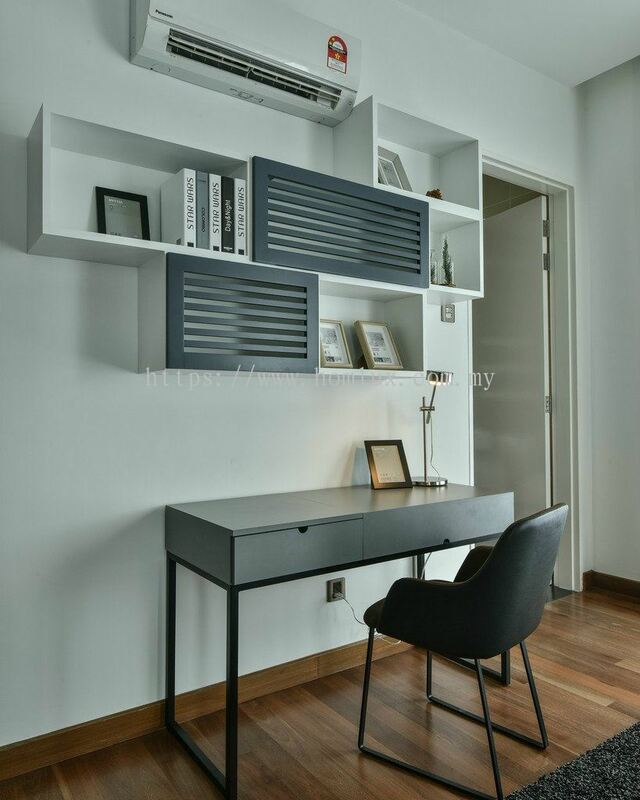 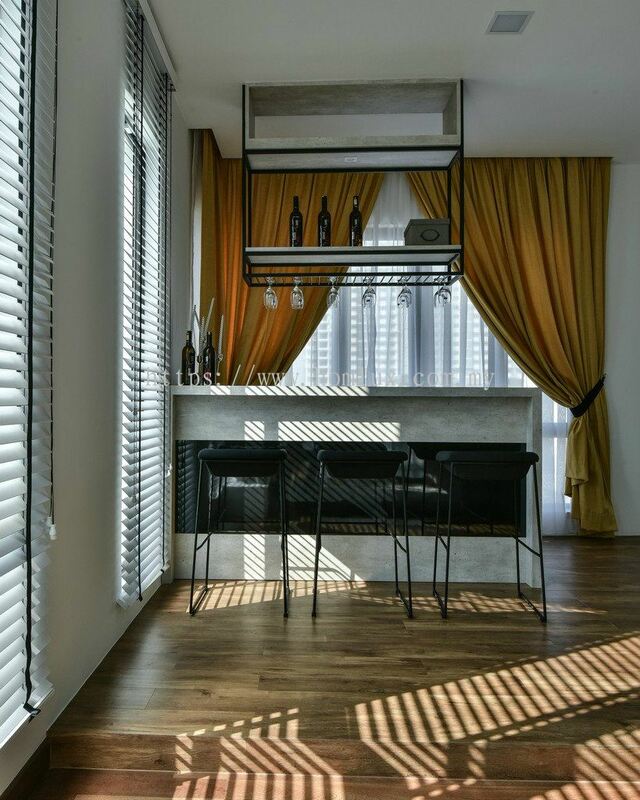 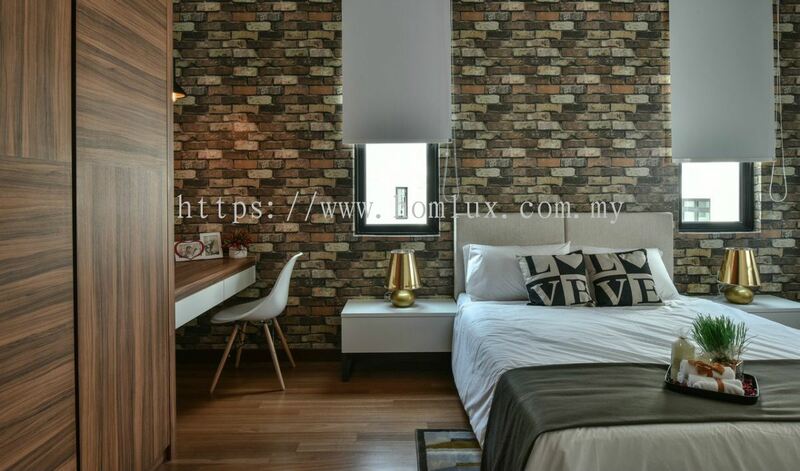 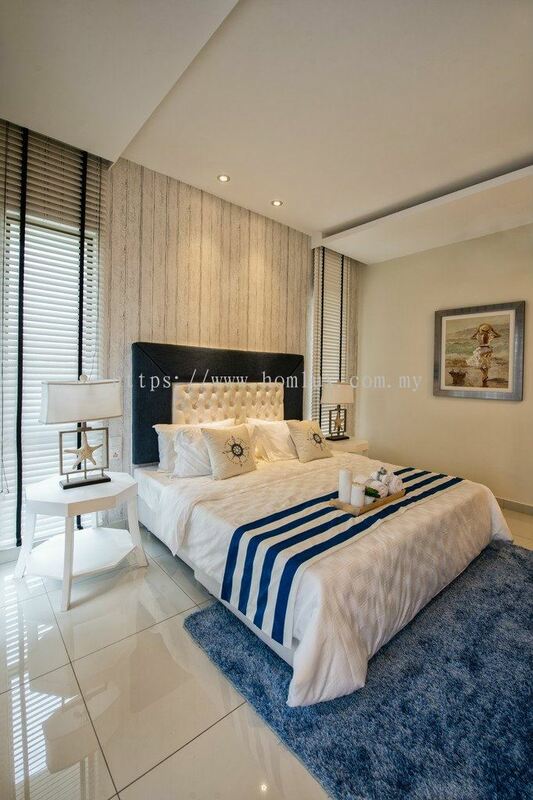 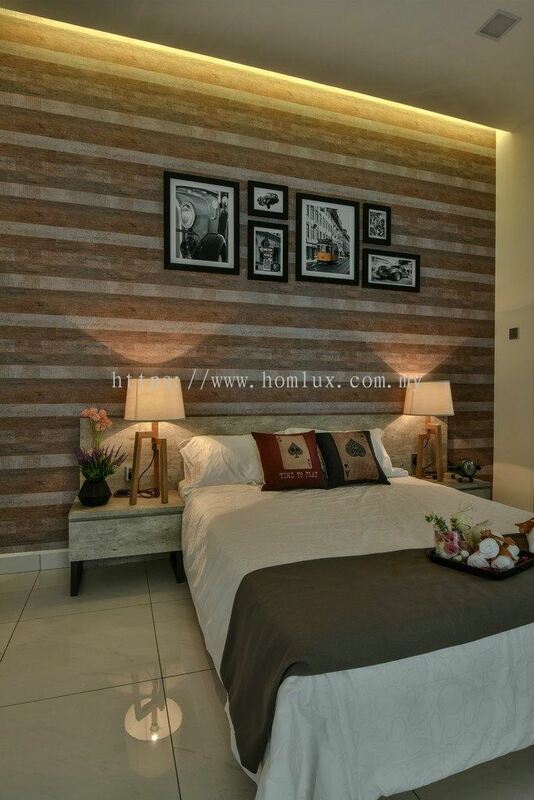 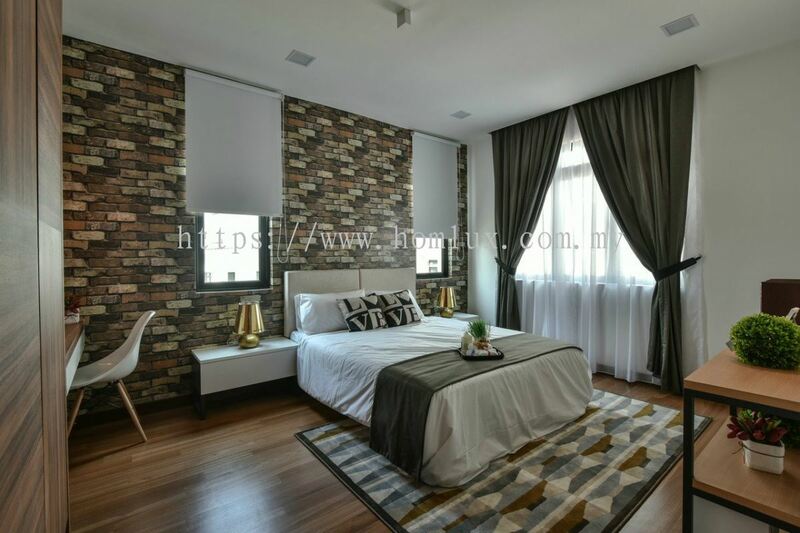 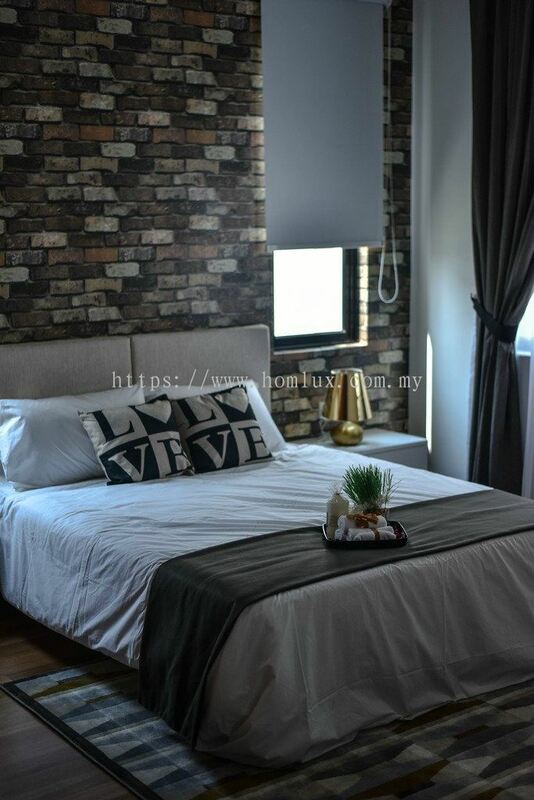 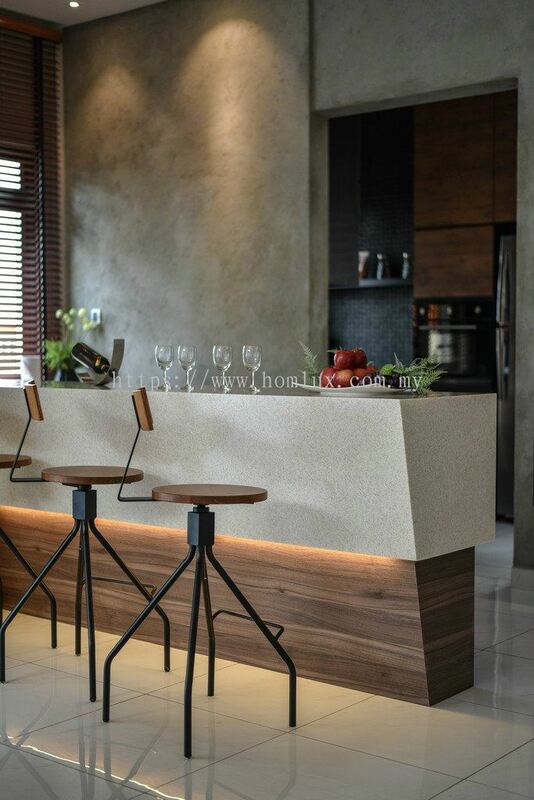 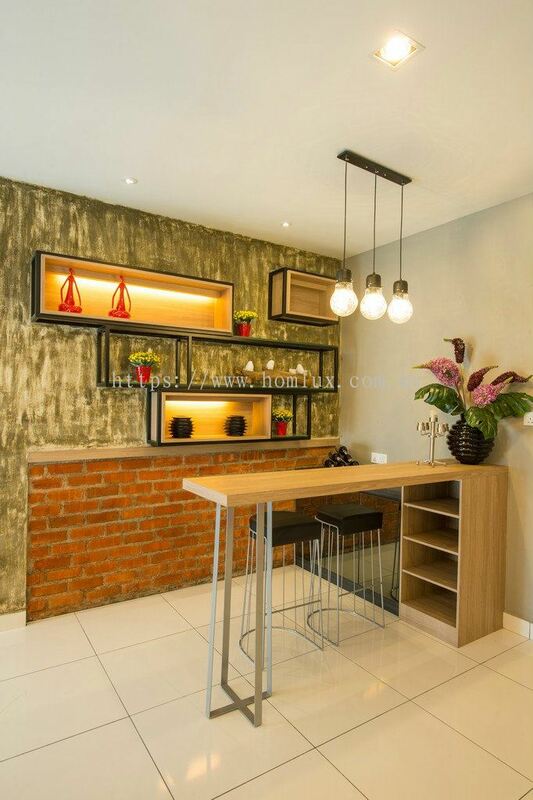 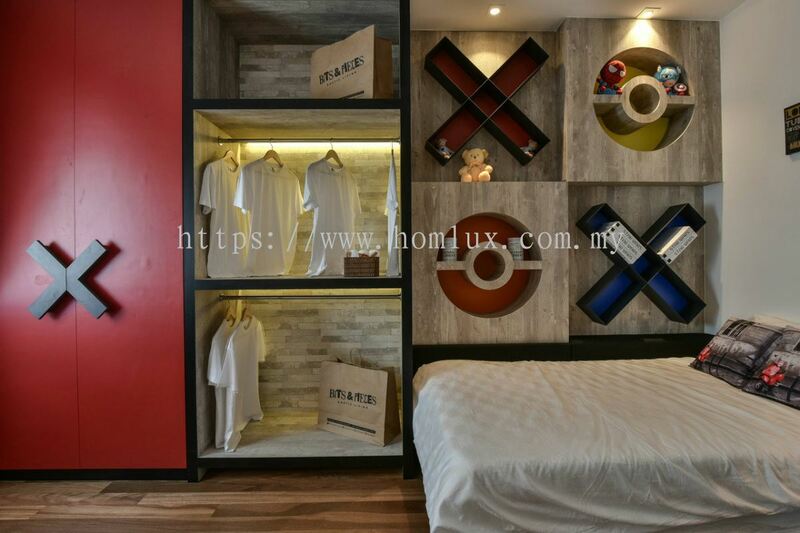 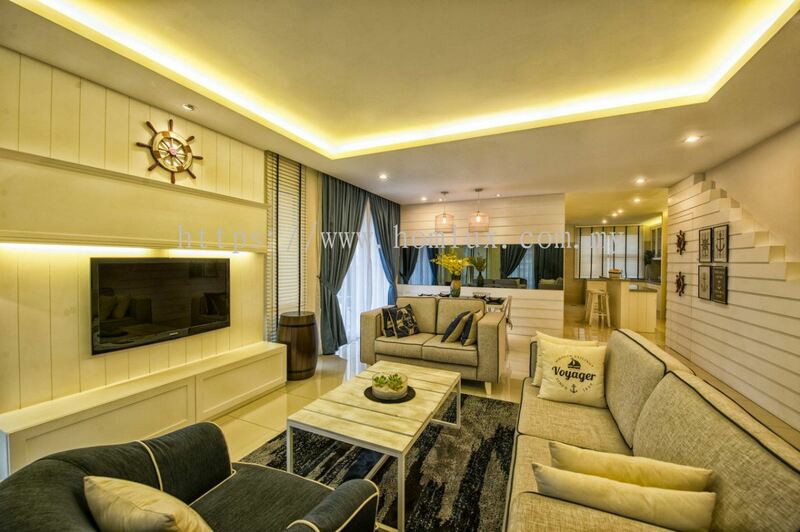 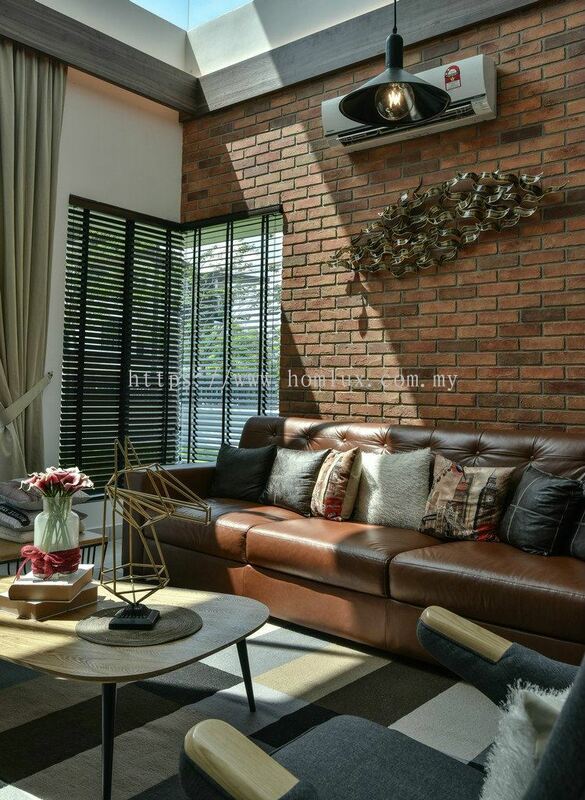 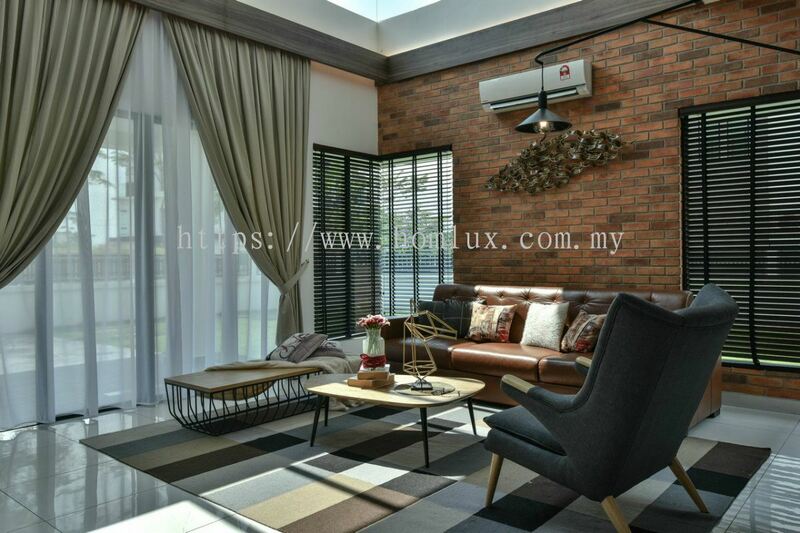 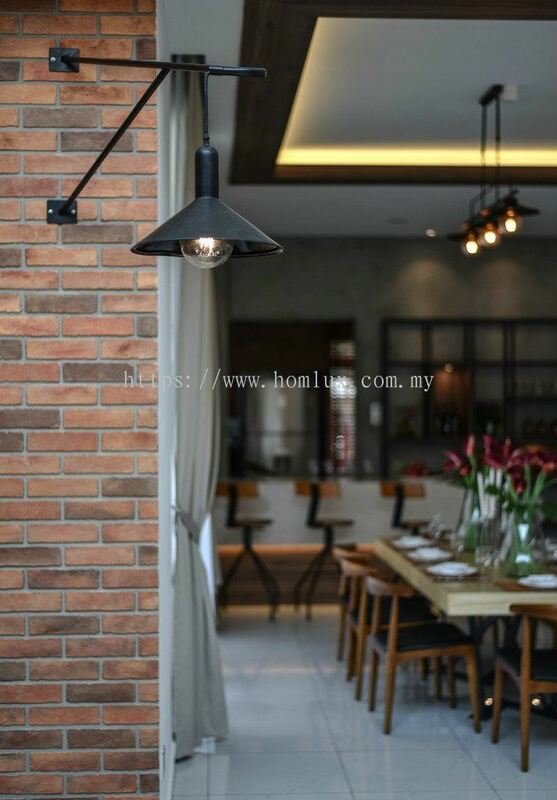 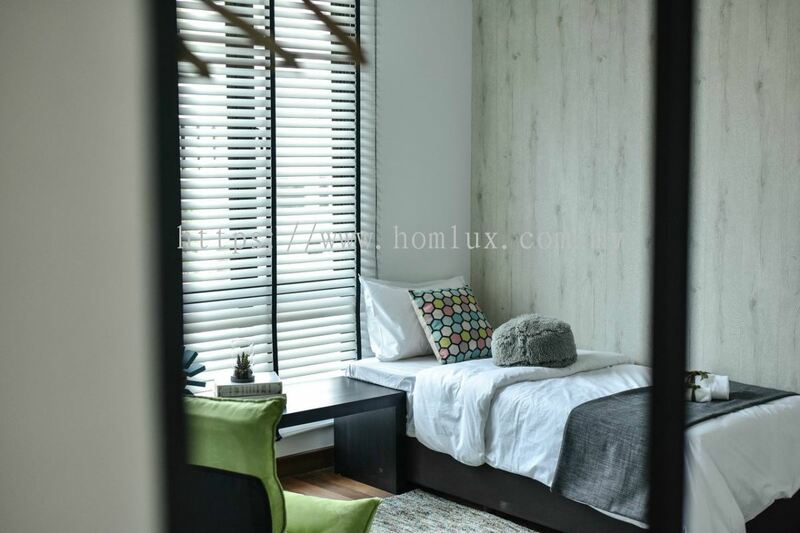 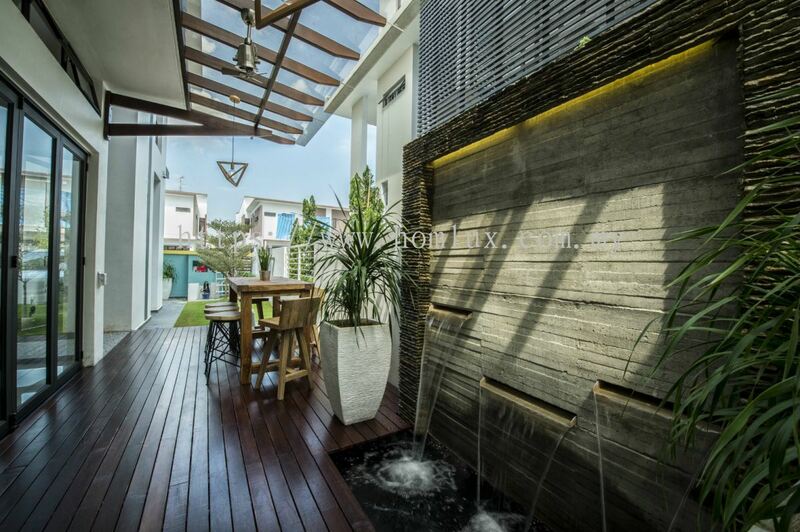 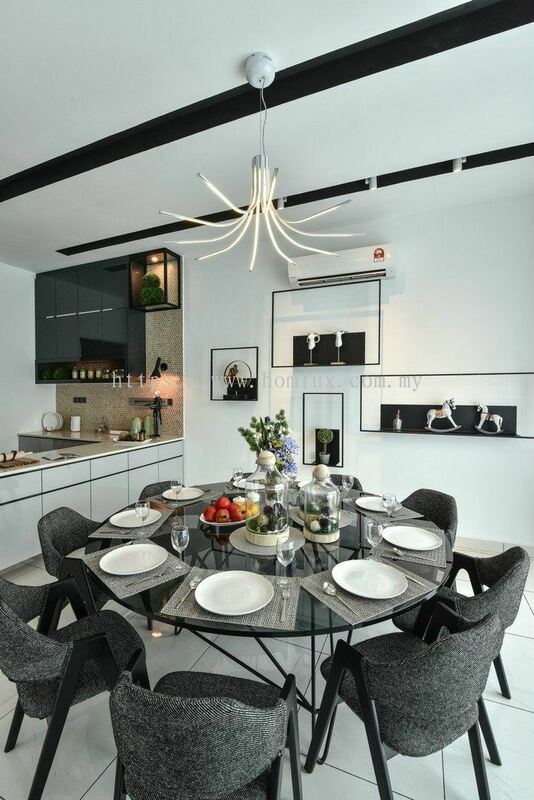 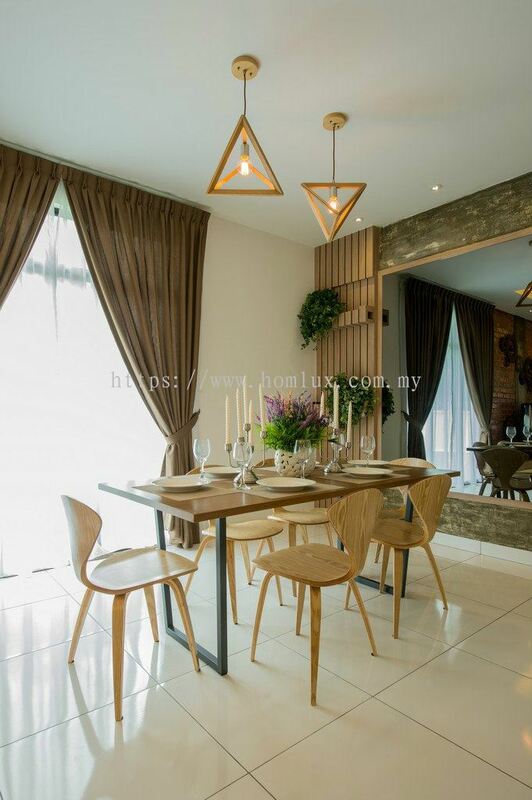 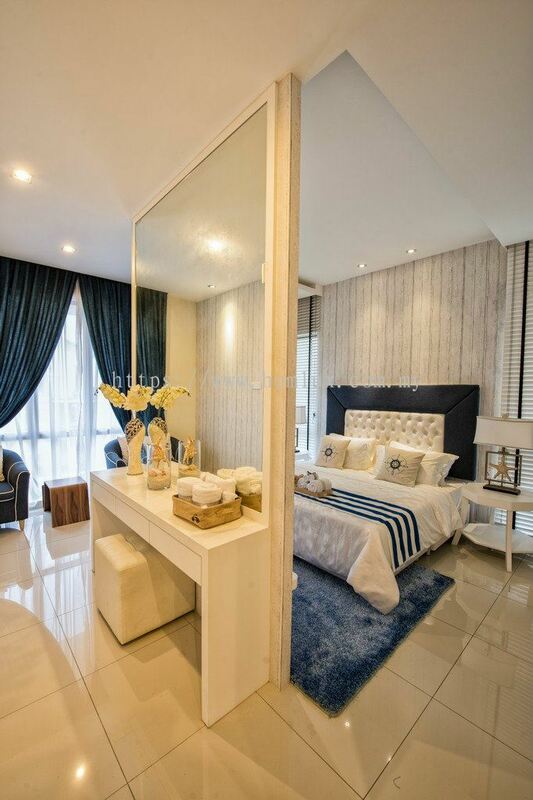 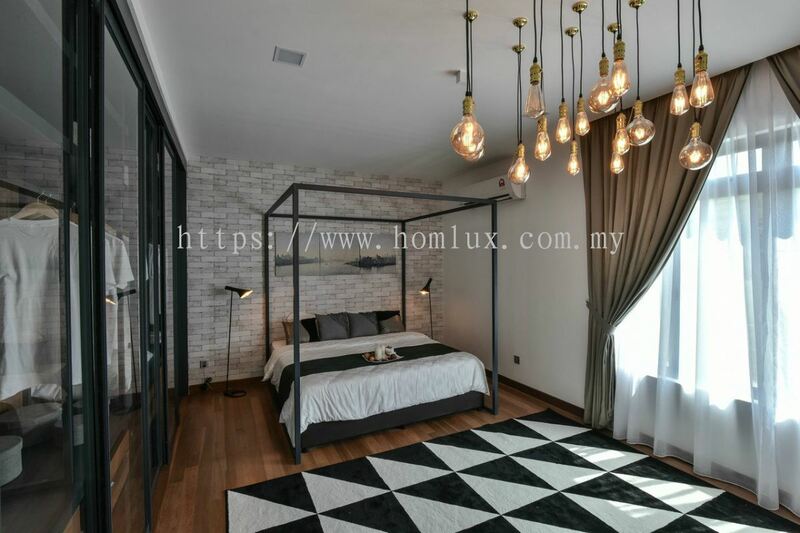 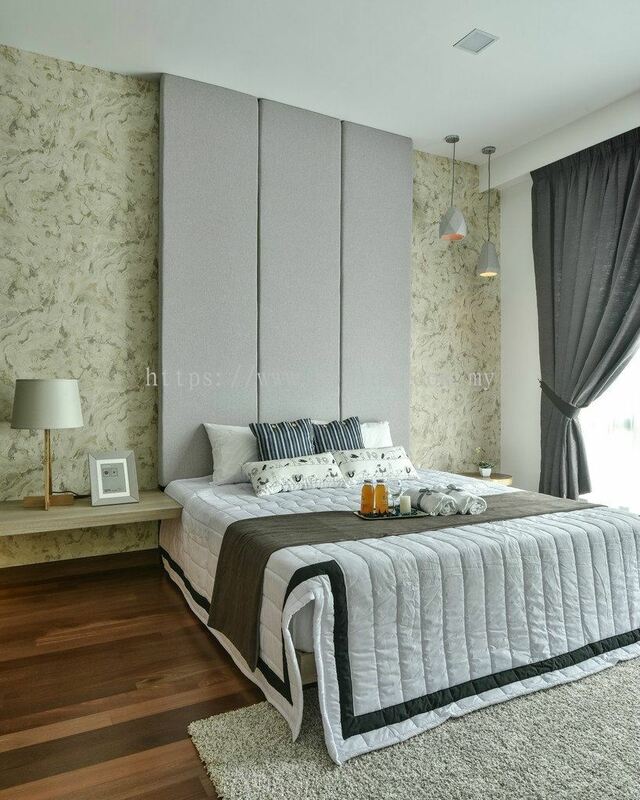 Homlux Interior Furnishing Sdn Bhd - Android App has been published on Google Play. 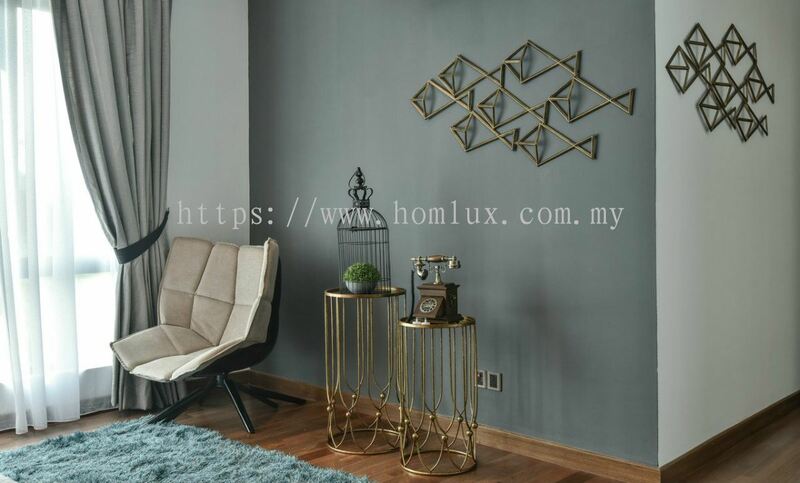 Homlux Interior Furnishing Sdn Bhd added 68 new products in Show House - IOI - Akira Type B Category. 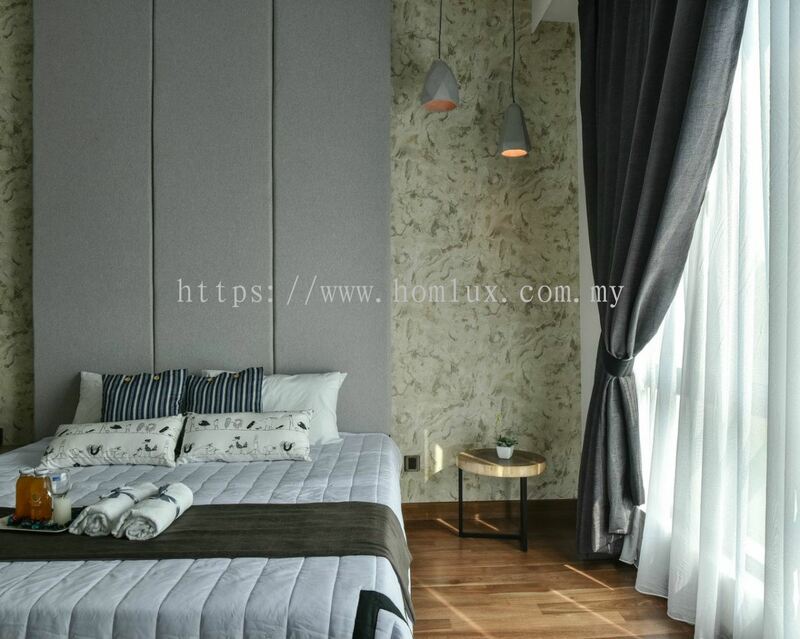 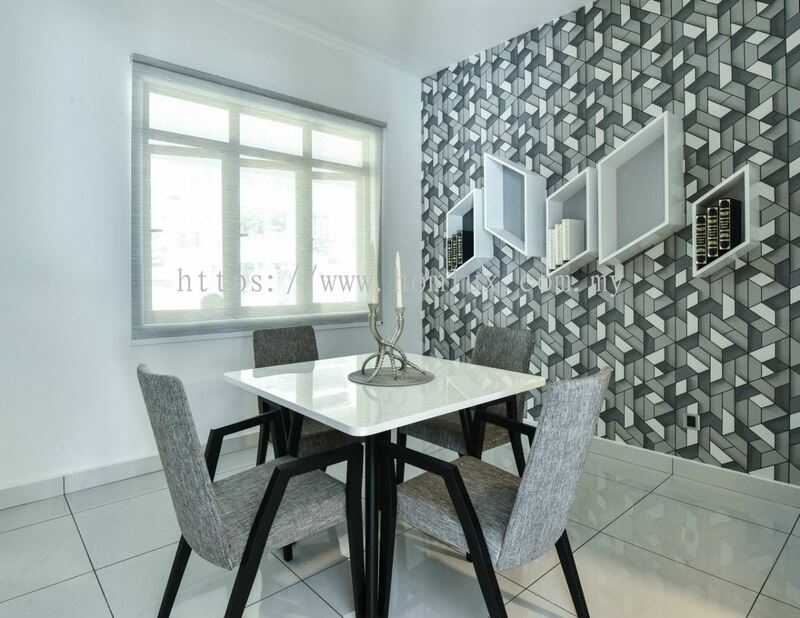 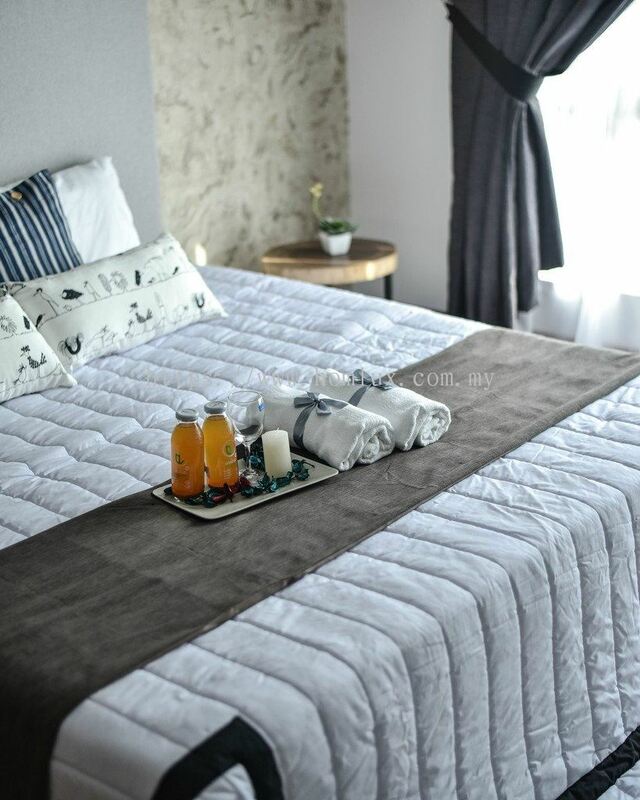 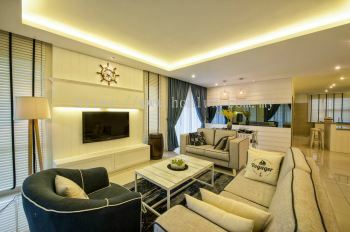 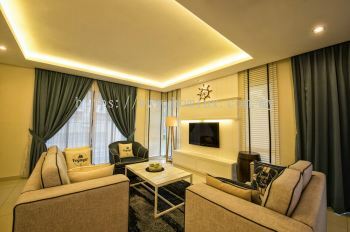 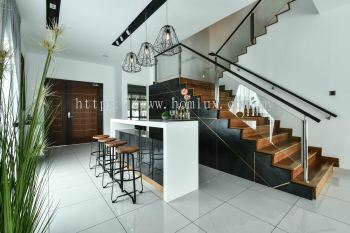 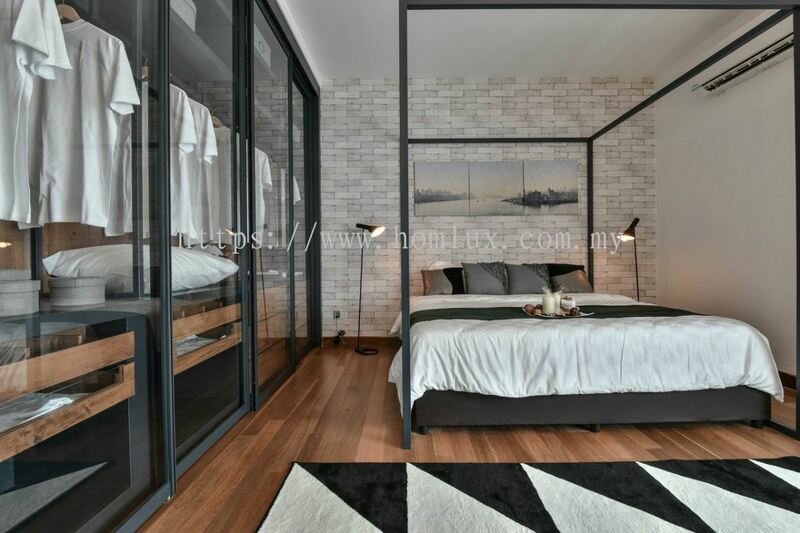 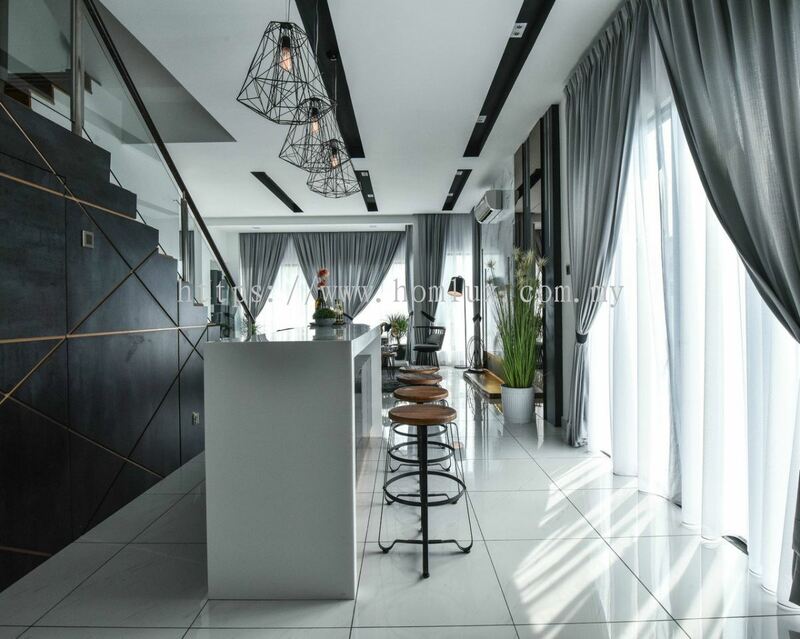 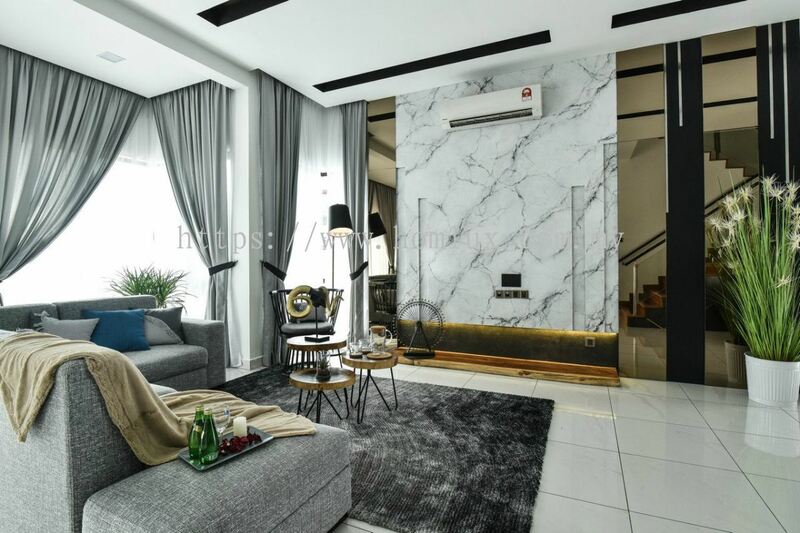 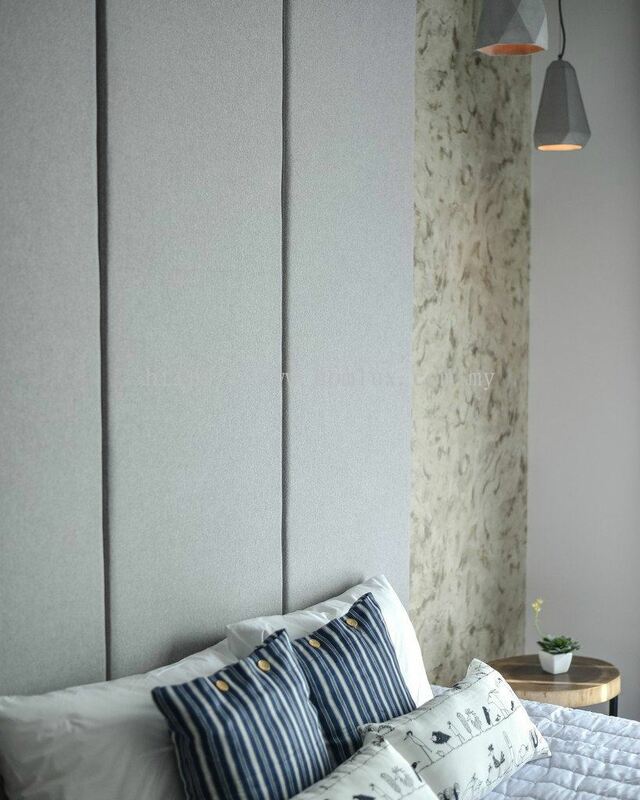 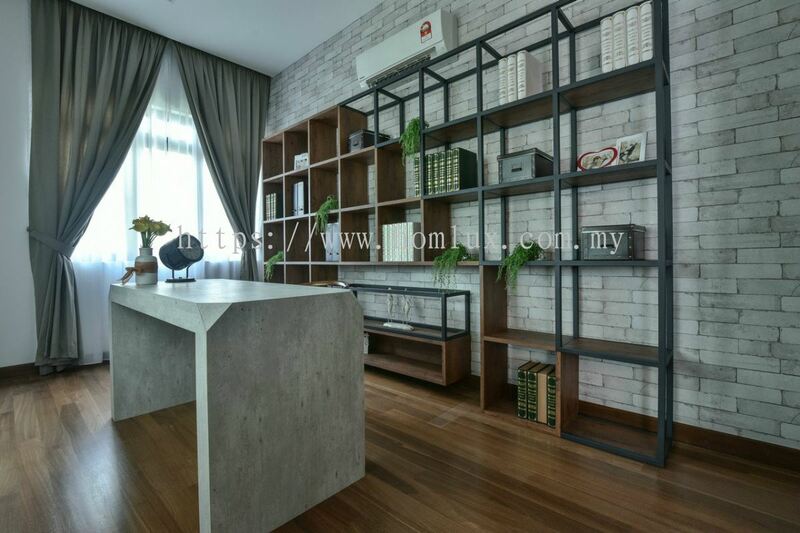 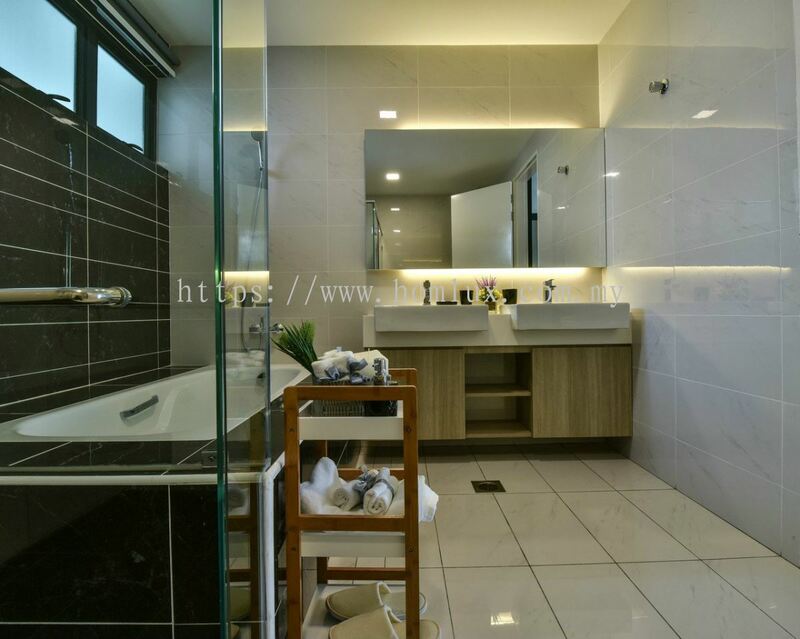 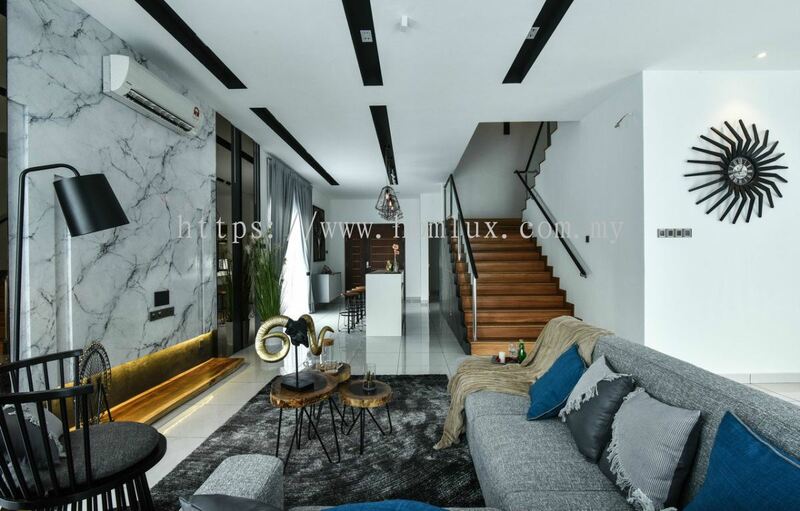 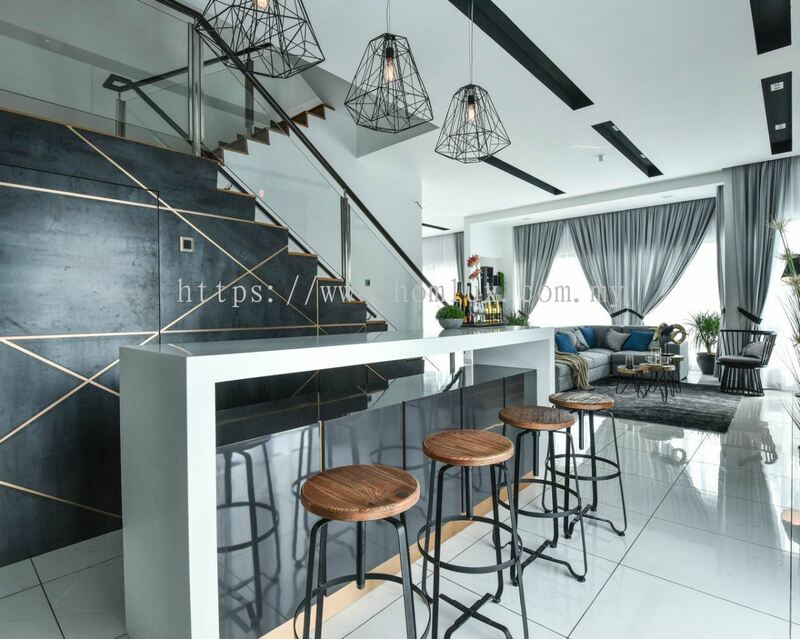 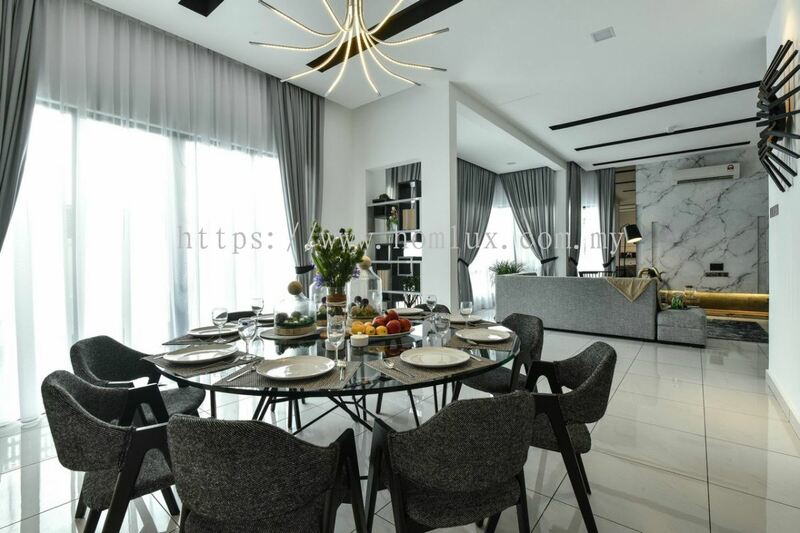 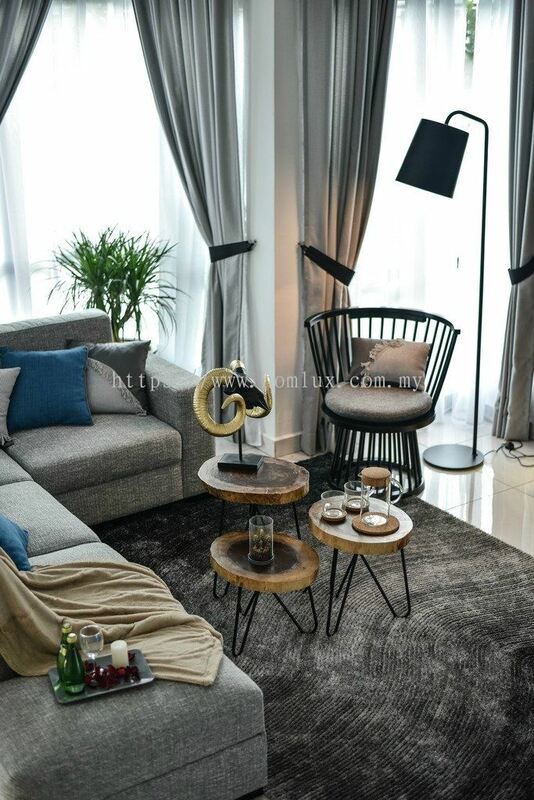 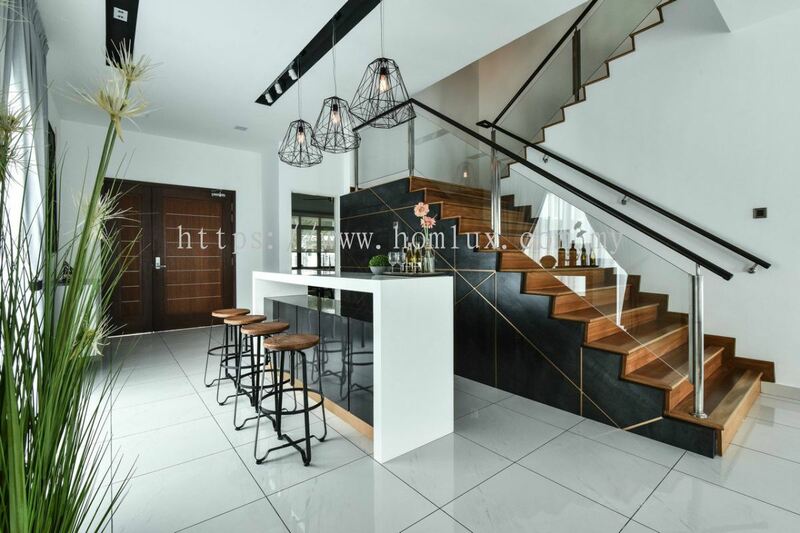 Homlux Interior Furnishing Sdn Bhd added 58 new products in Show House - IOI - Akira Type A Category. 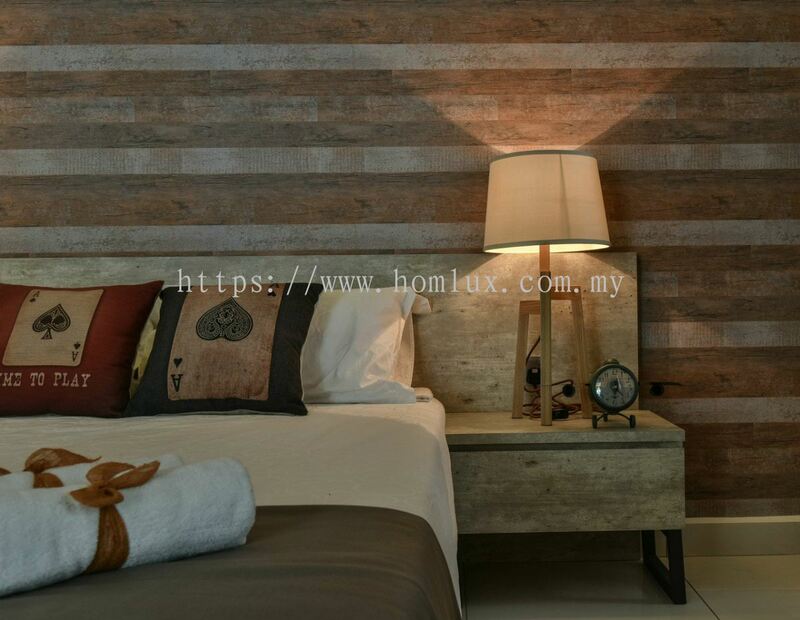 Homlux Interior Furnishing Sdn Bhd added 23 new products in Show House - IOI - Zone 3E03, Lagenda Putra Category. 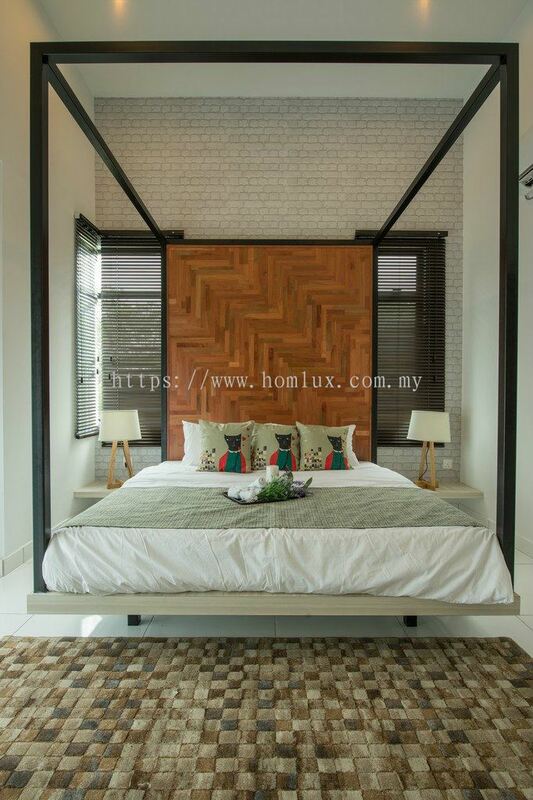 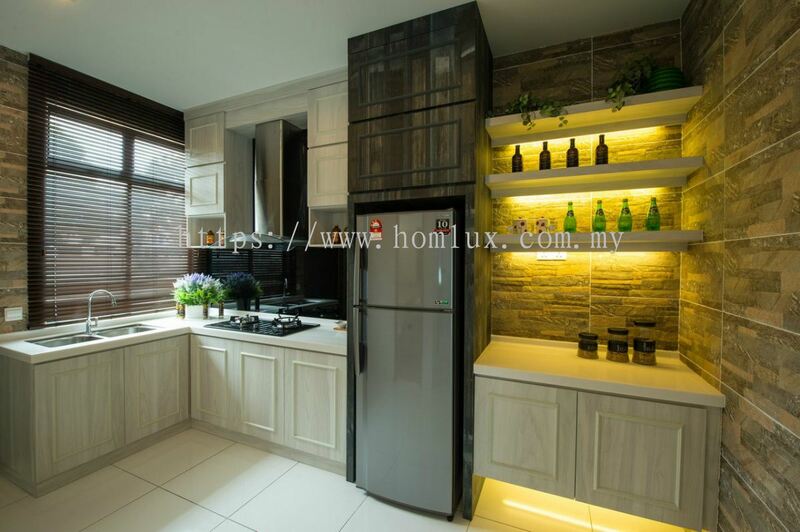 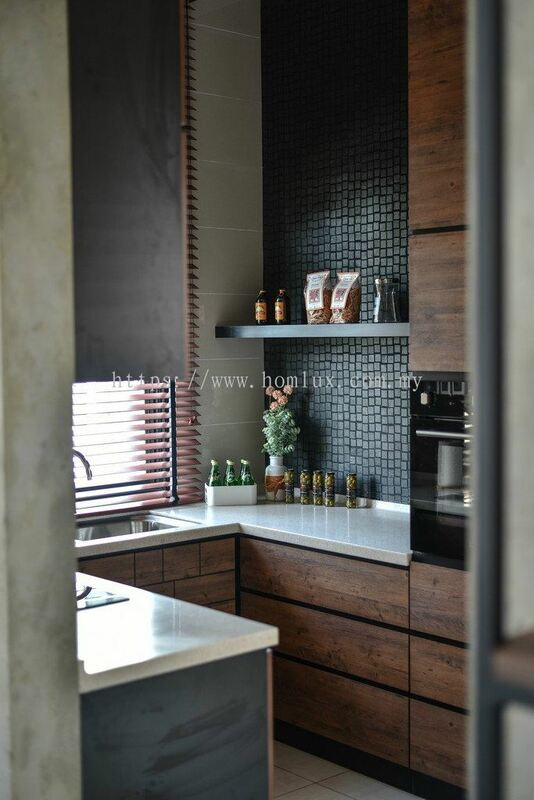 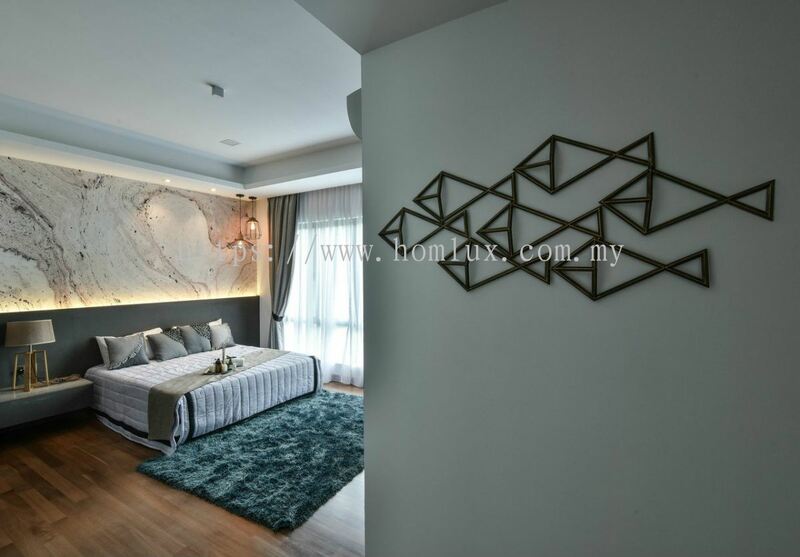 Homlux Interior Furnishing Sdn Bhd added 21 new products in Show House - Dato Onn - Type D Category. 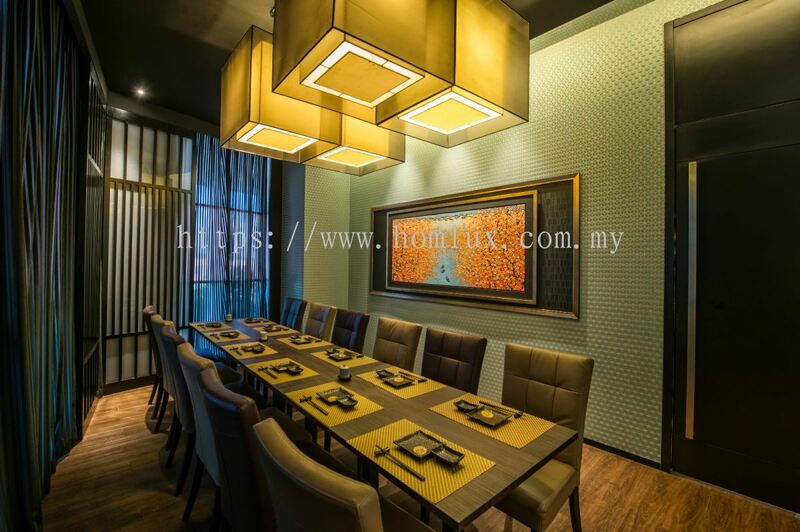 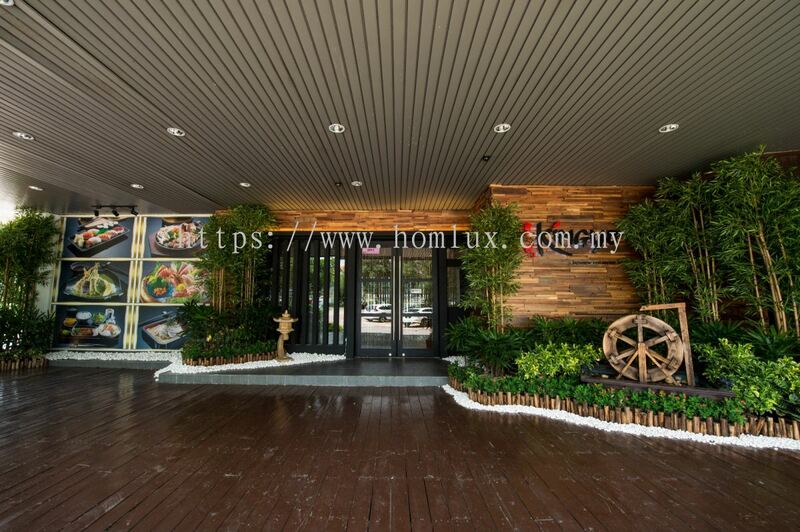 Homlux Interior Furnishing Sdn Bhd added 29 new products in Corporate Offices - Heng Hiap - Tanjung Langsat Category. 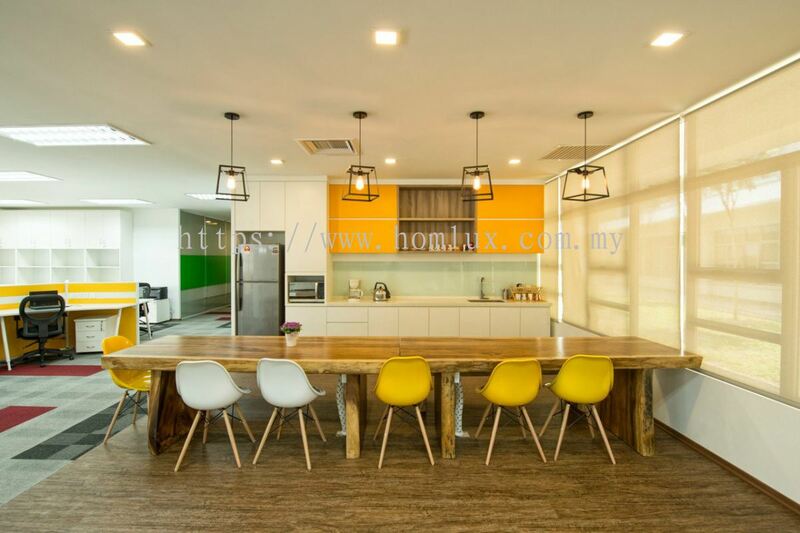 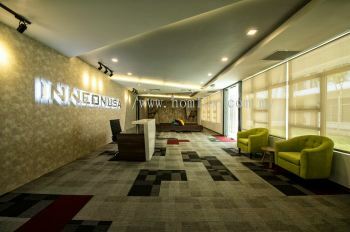 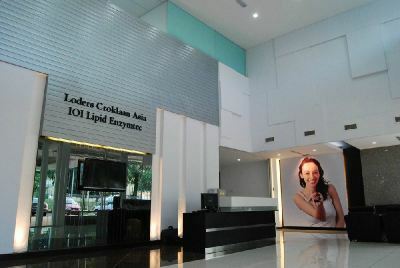 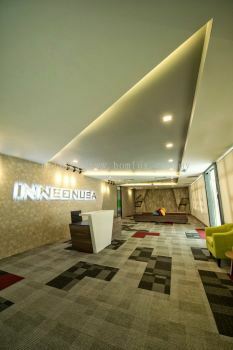 Homlux Interior Furnishing Sdn Bhd added 32 new products in Corporate Offices - Inneonusa - Medini 6 Category. 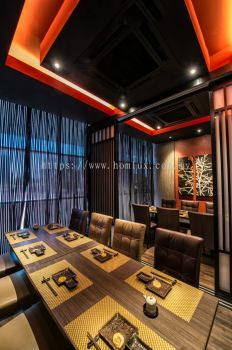 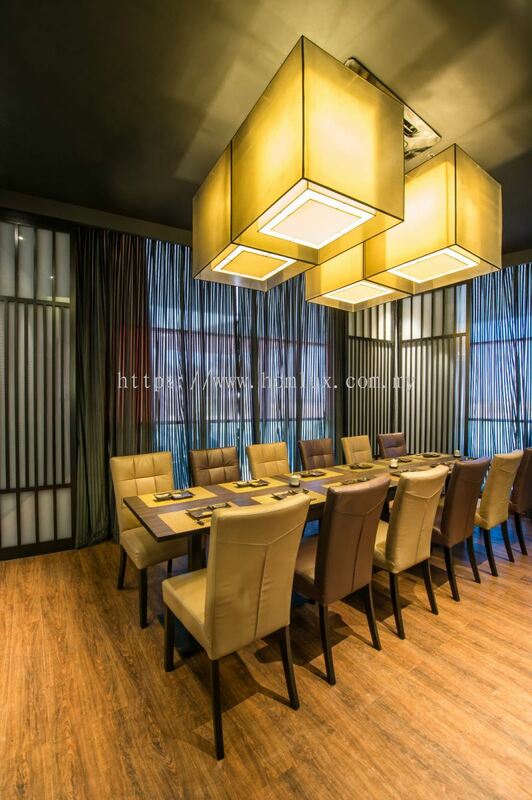 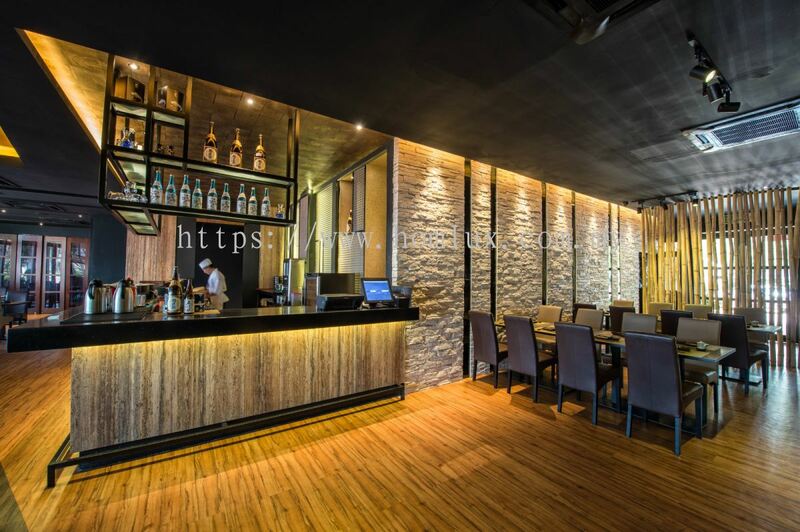 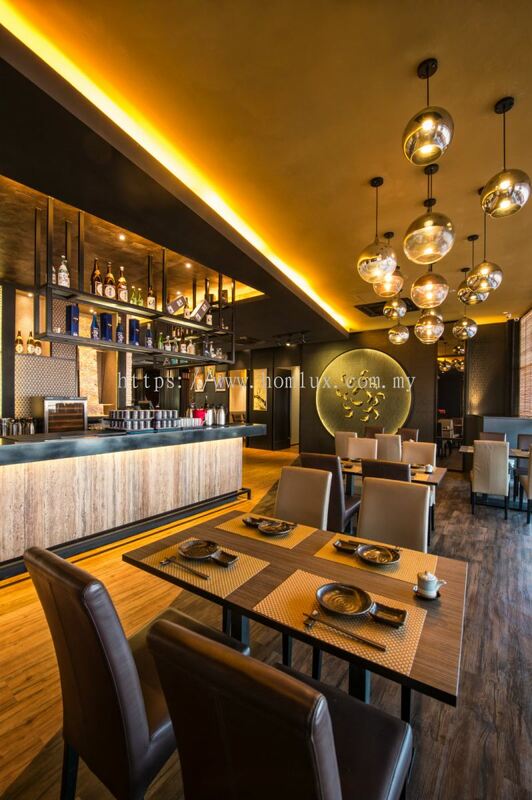 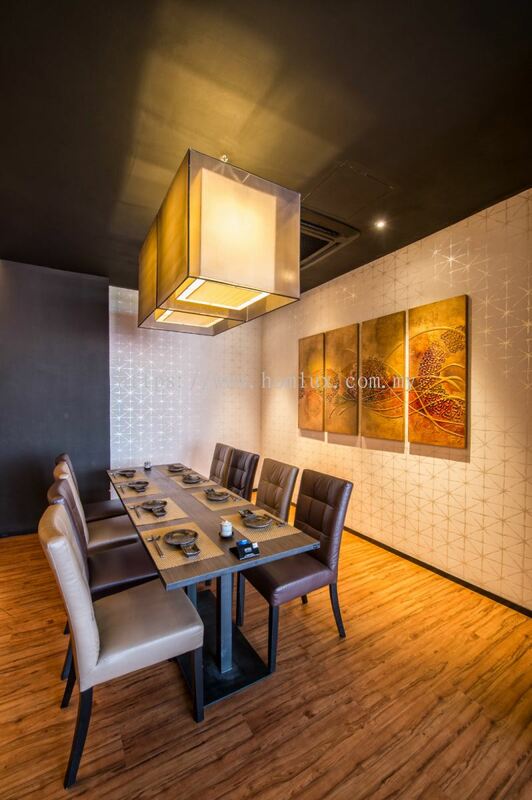 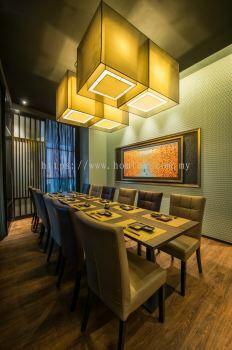 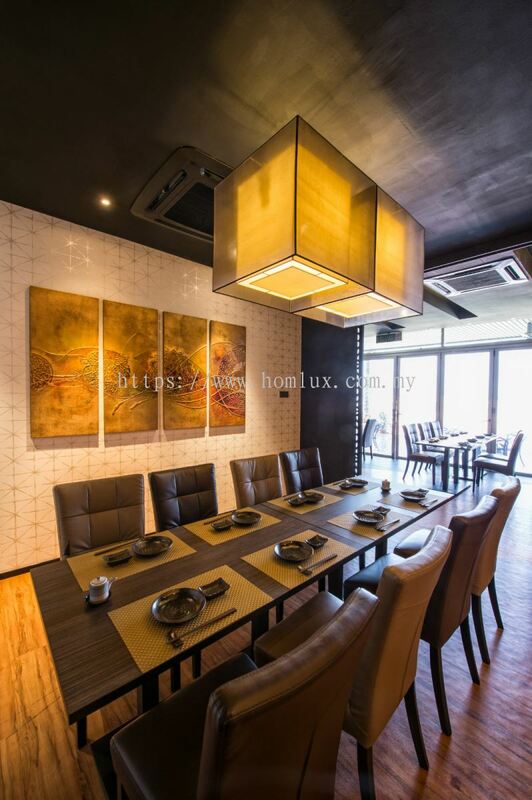 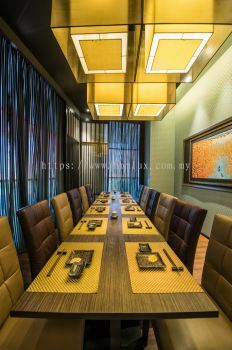 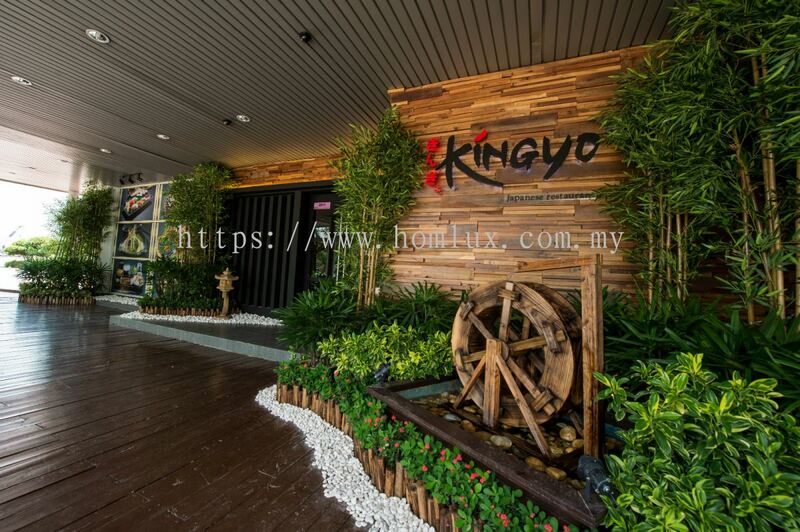 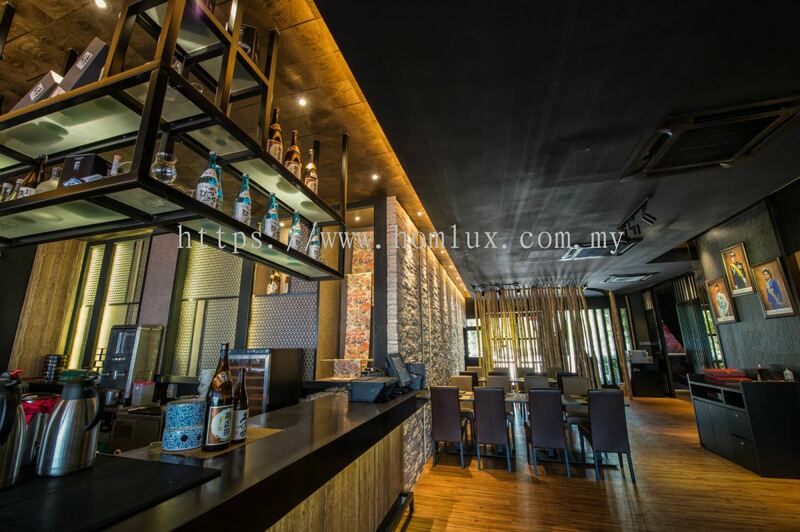 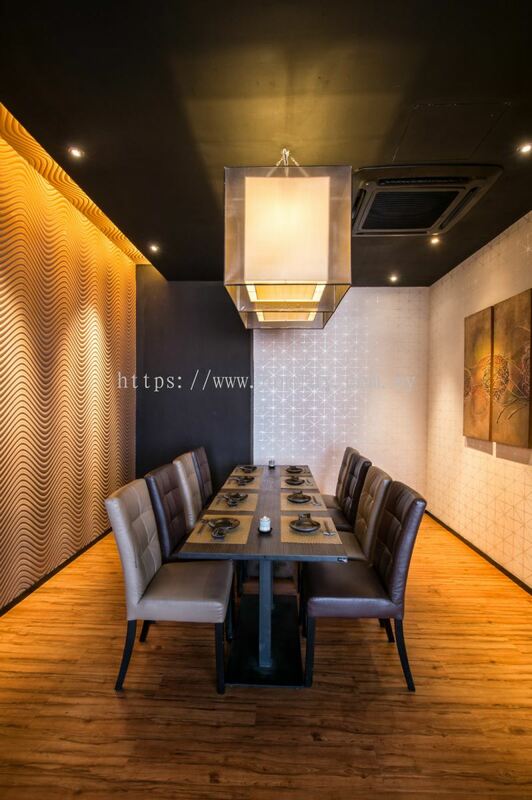 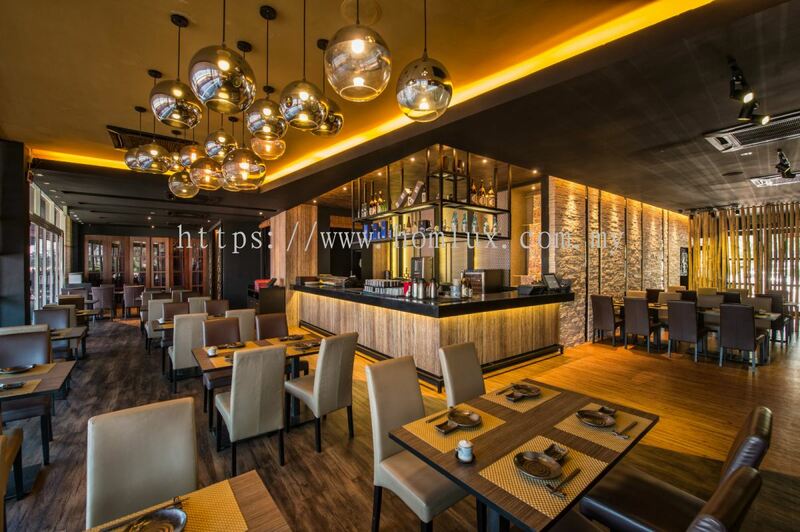 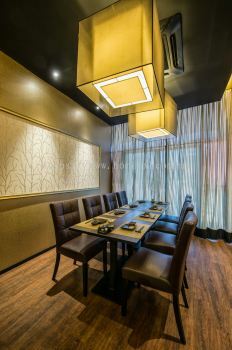 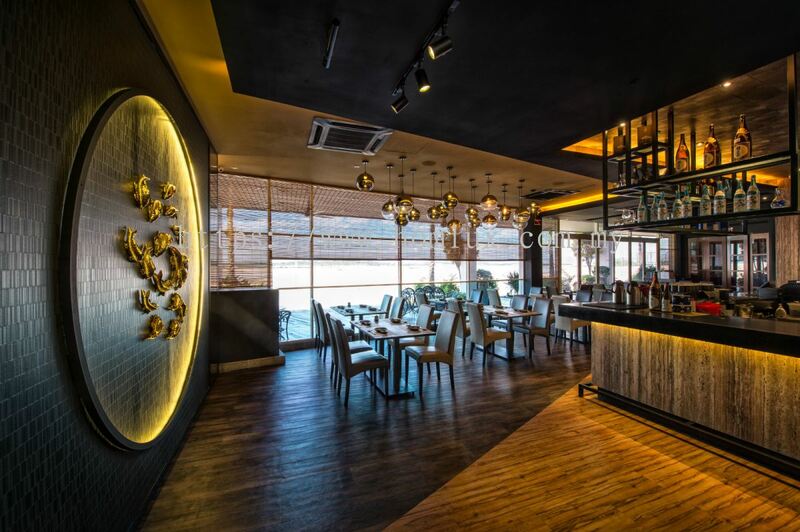 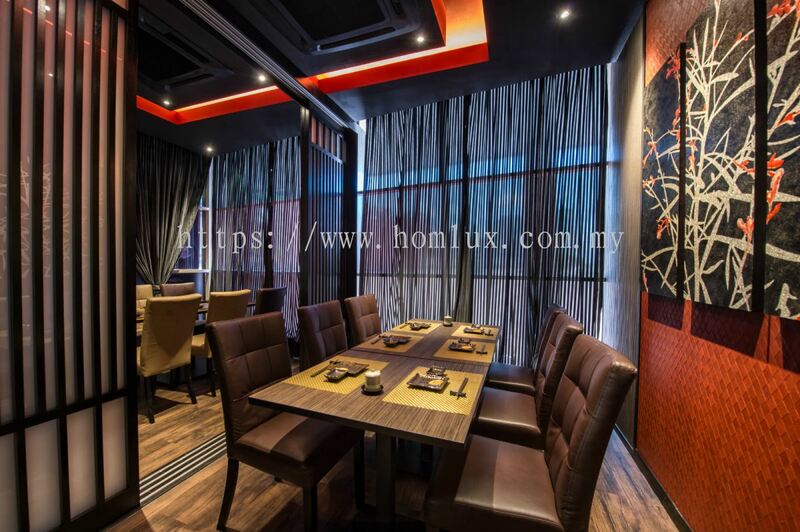 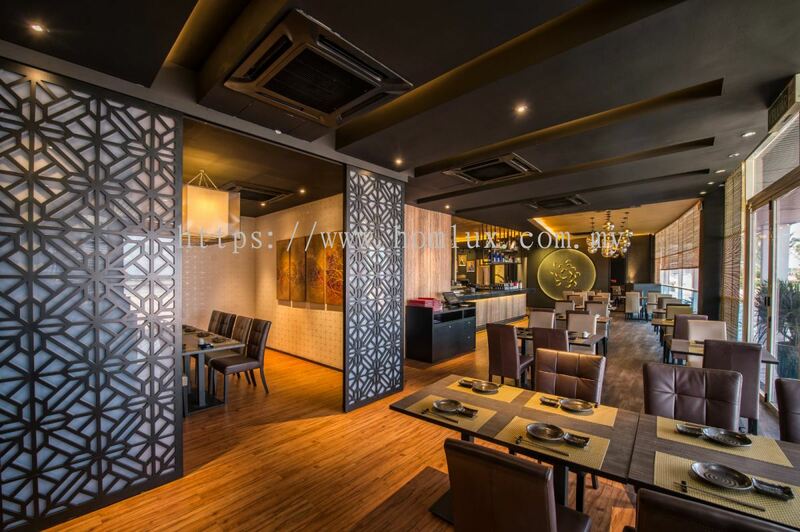 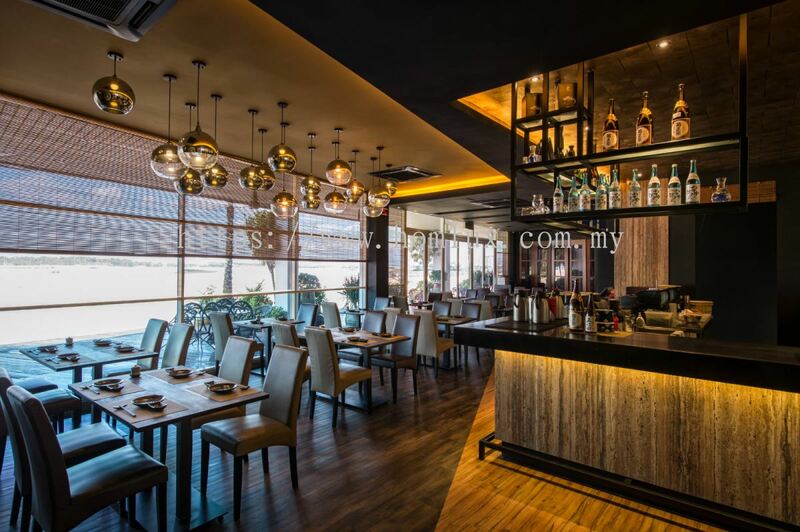 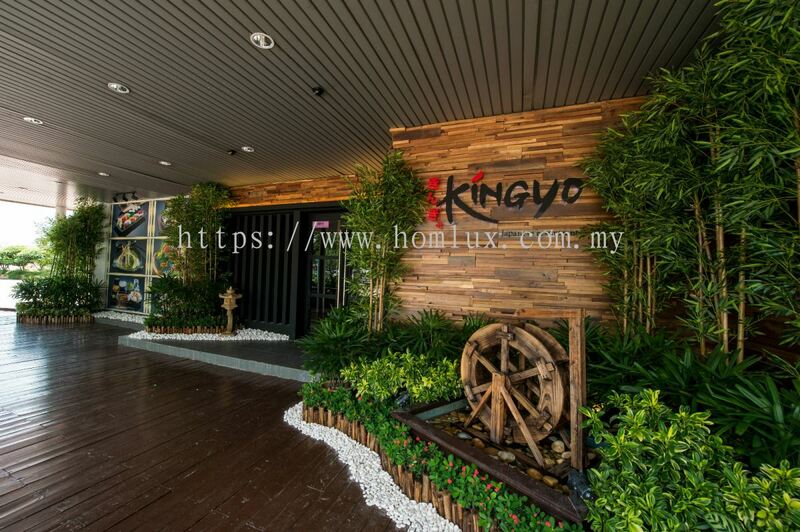 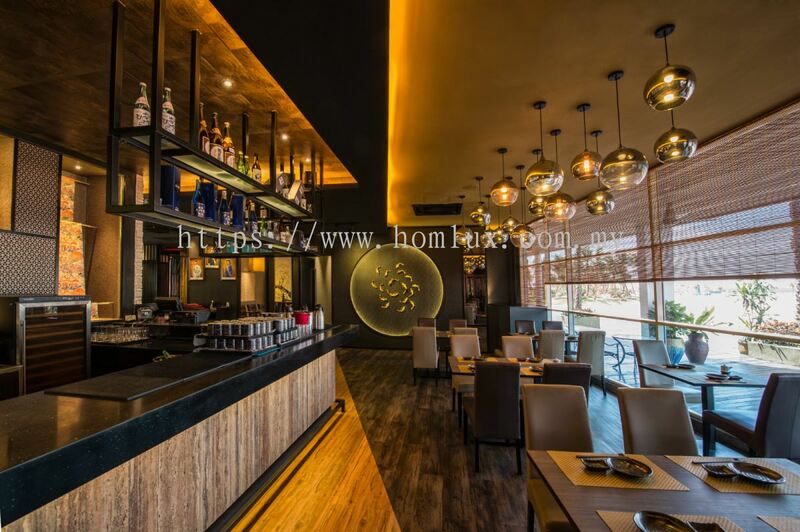 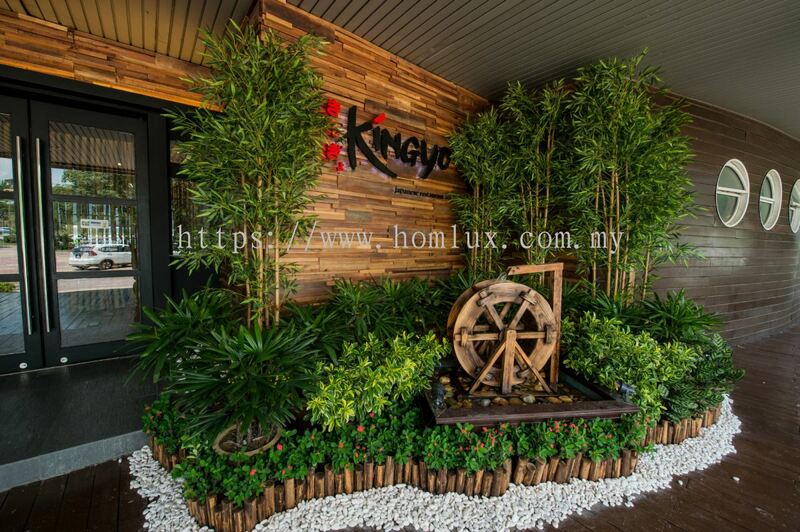 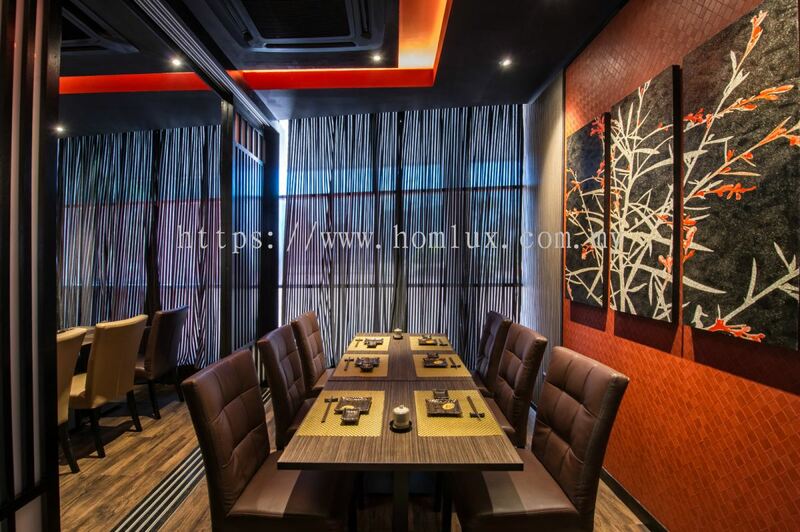 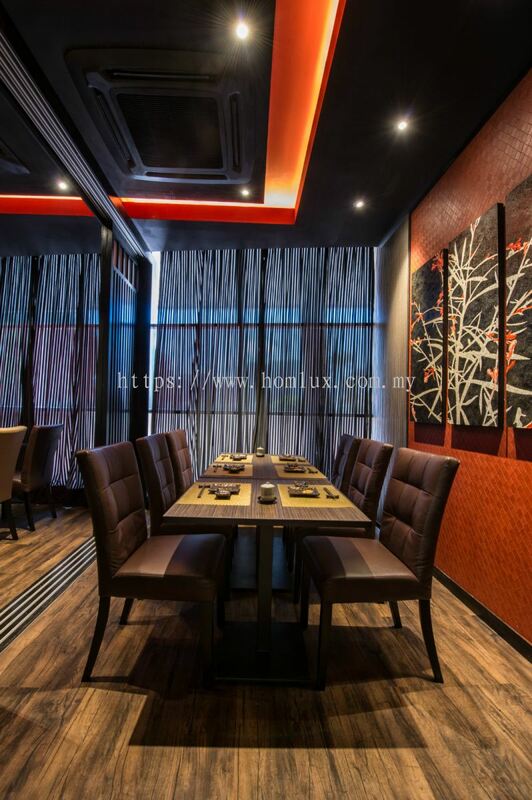 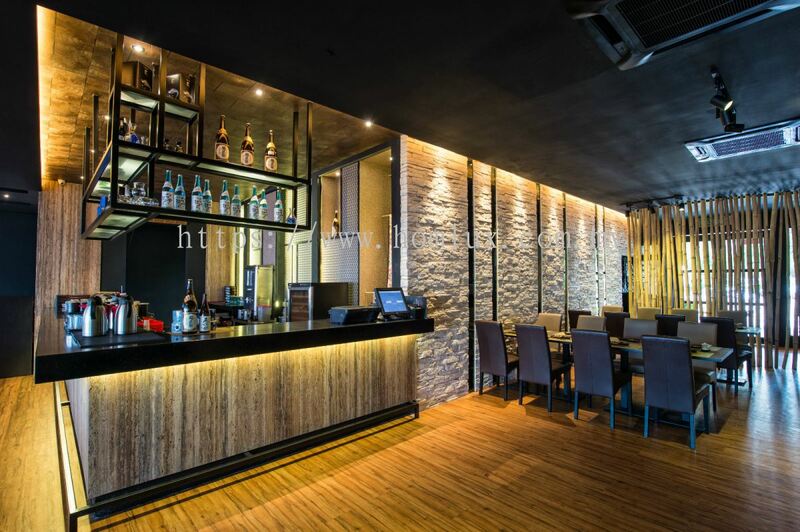 Homlux Interior Furnishing Sdn Bhd added 25 new products in Food and Beverage - Kingyo Restaurant - Danga Bay Category. 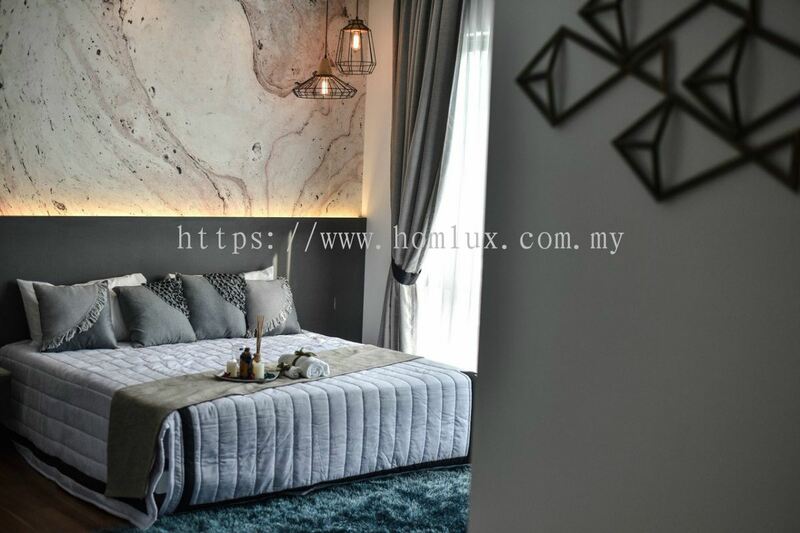 Homlux Interior Furnishing Sdn Bhd added 5 new products in Residential - Ms Law - Setia Tropika Category.